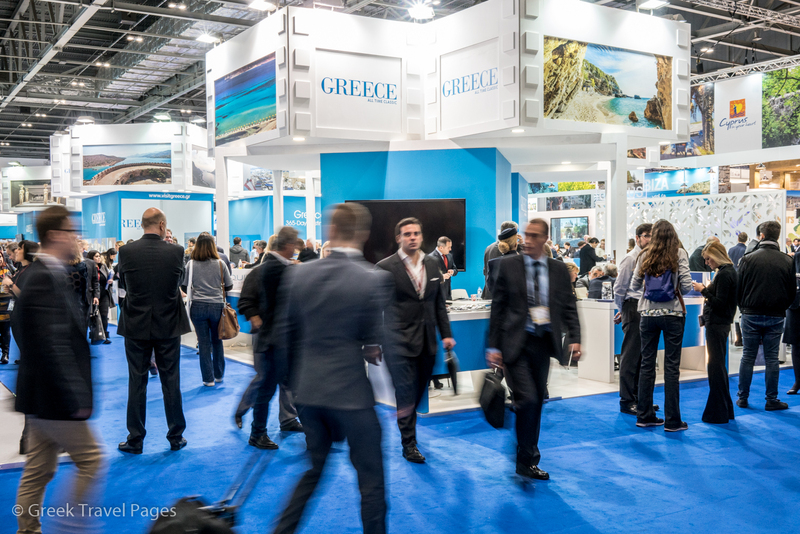 Greece this year is attending the World Travel Market London 2017, the global meeting place for the travel trade, and for over three days will network, negotiate and conduct business with international travel professionals, key industry buyers, journalists and digital influencers. 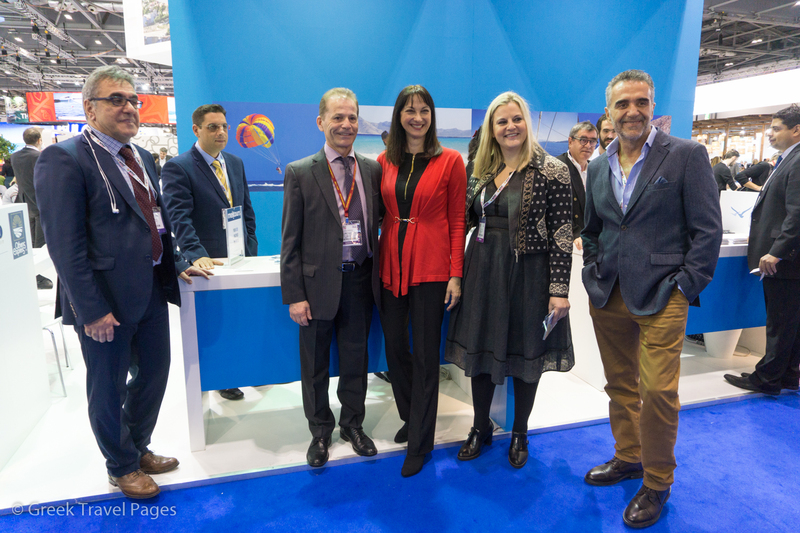 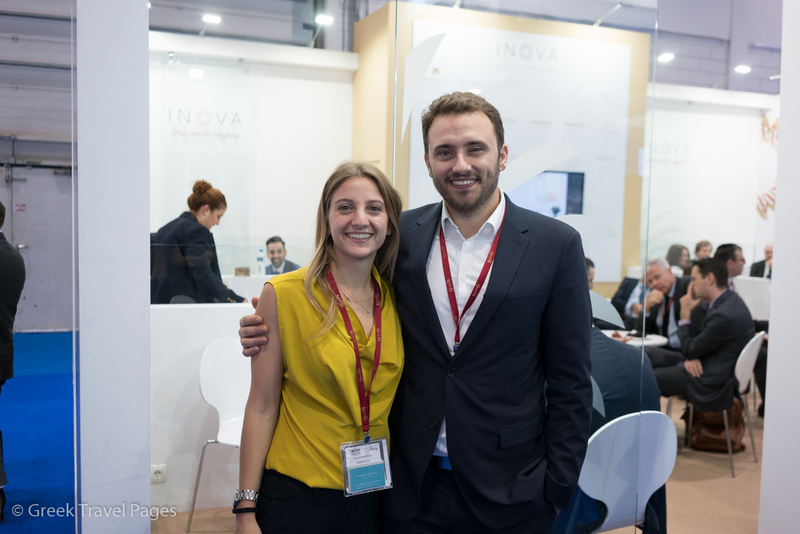 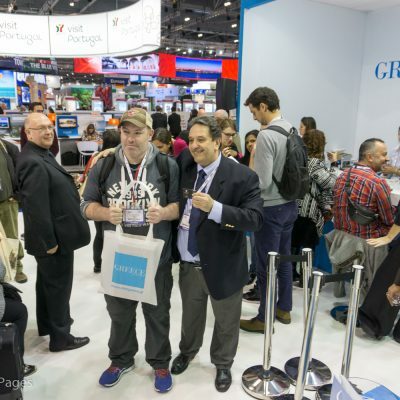 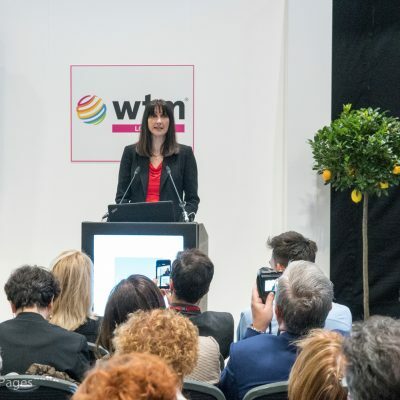 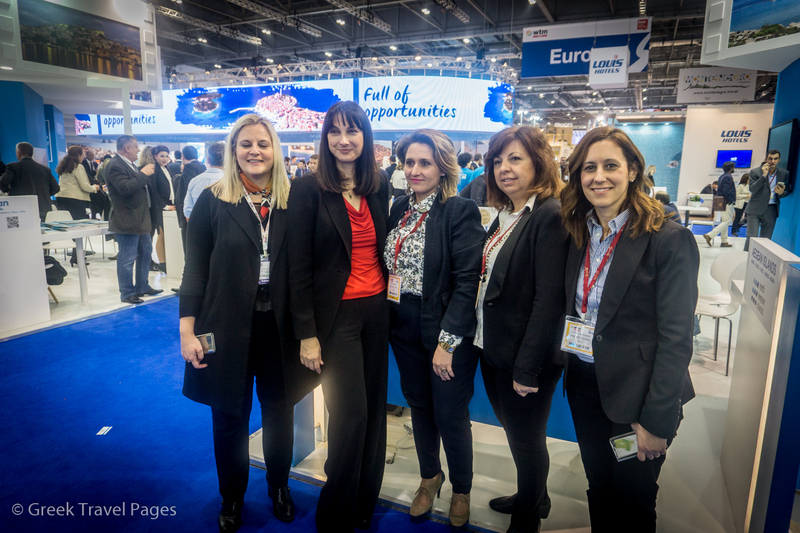 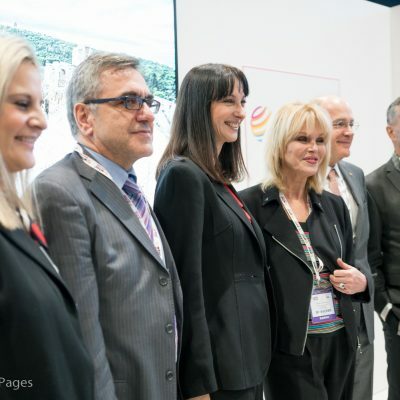 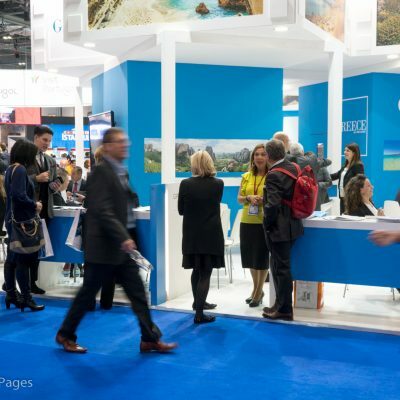 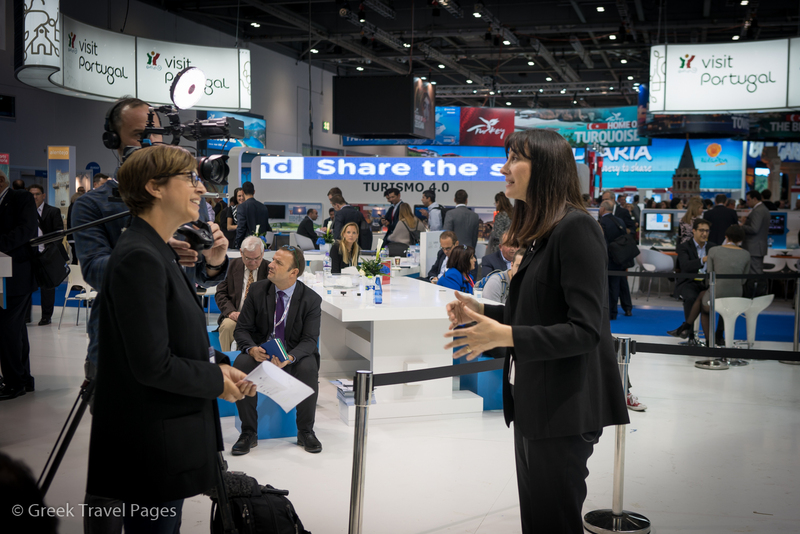 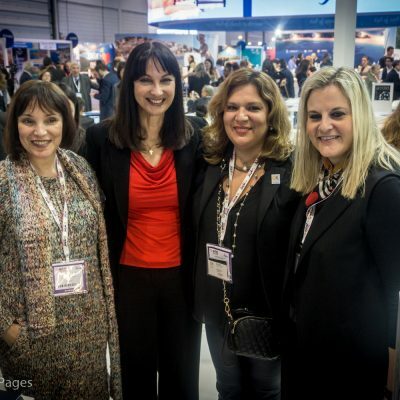 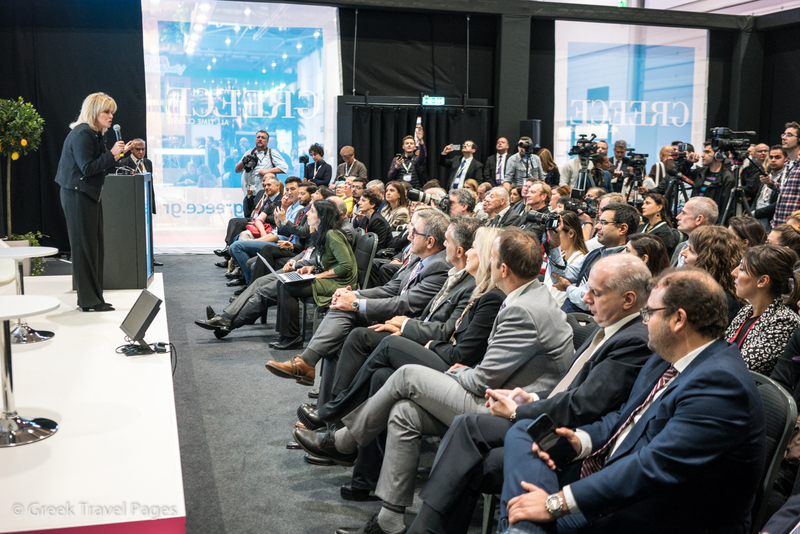 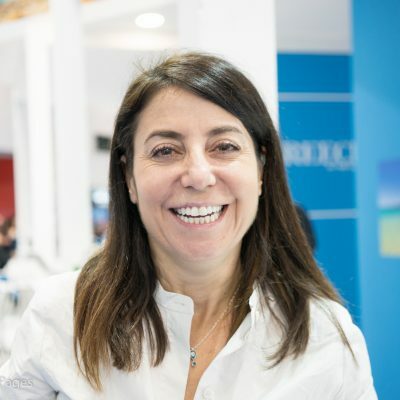 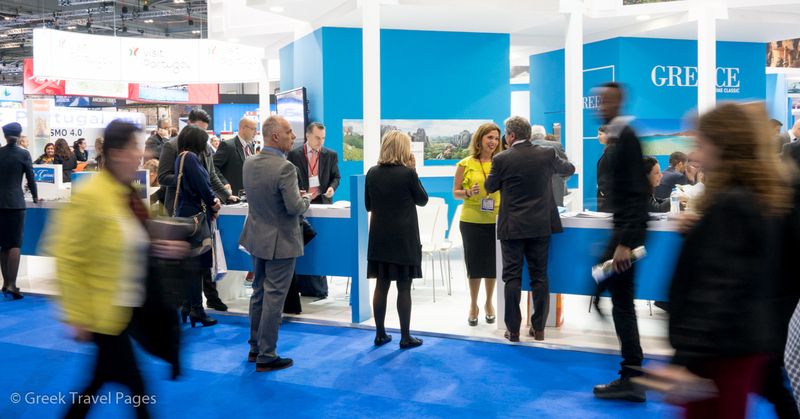 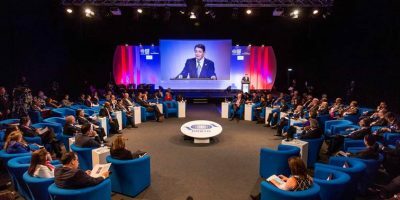 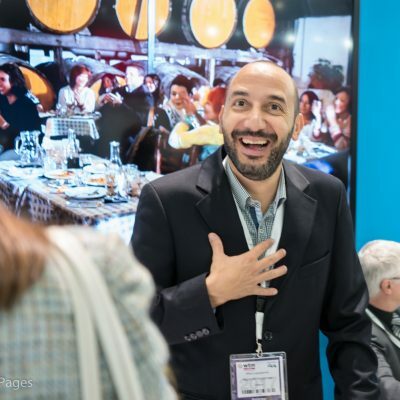 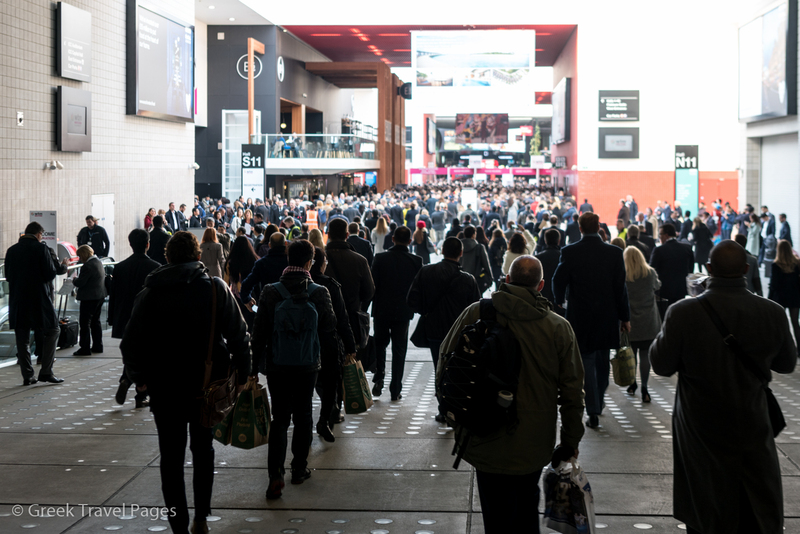 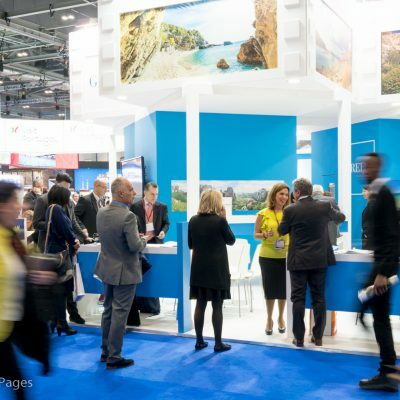 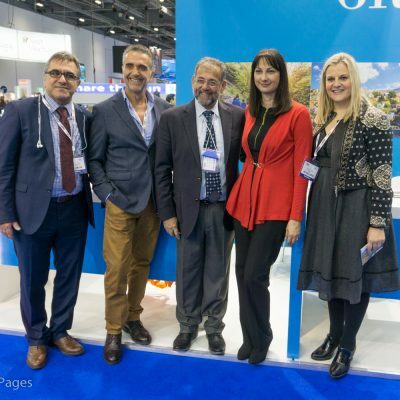 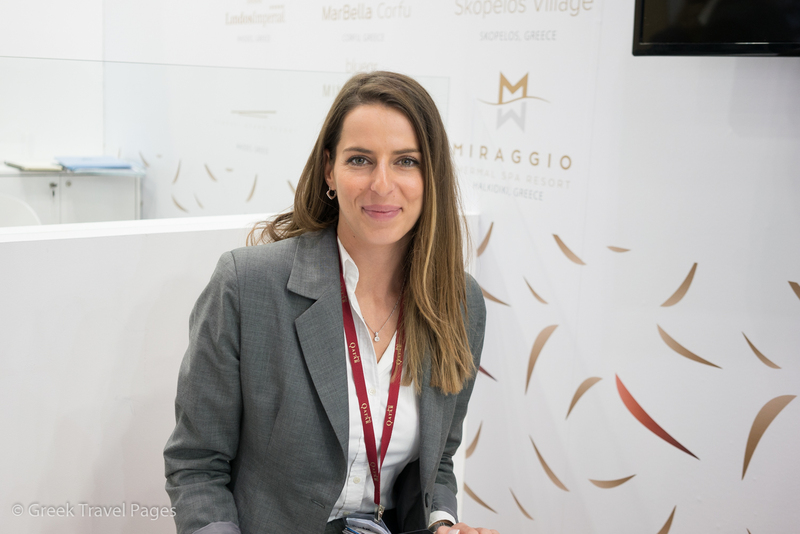 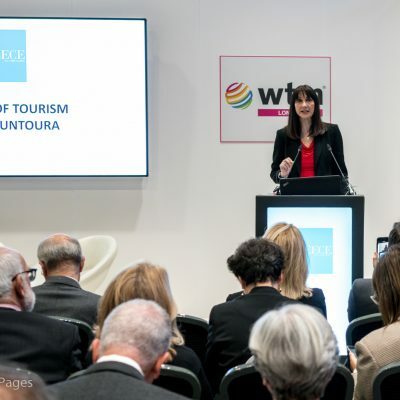 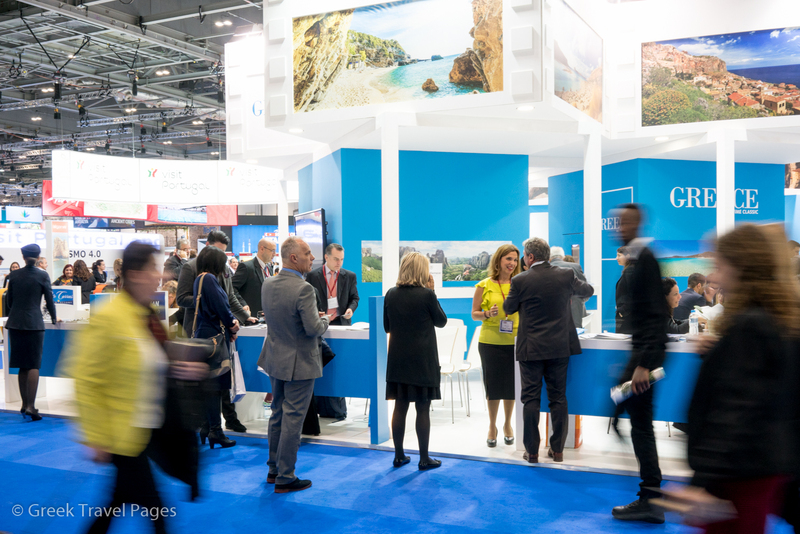 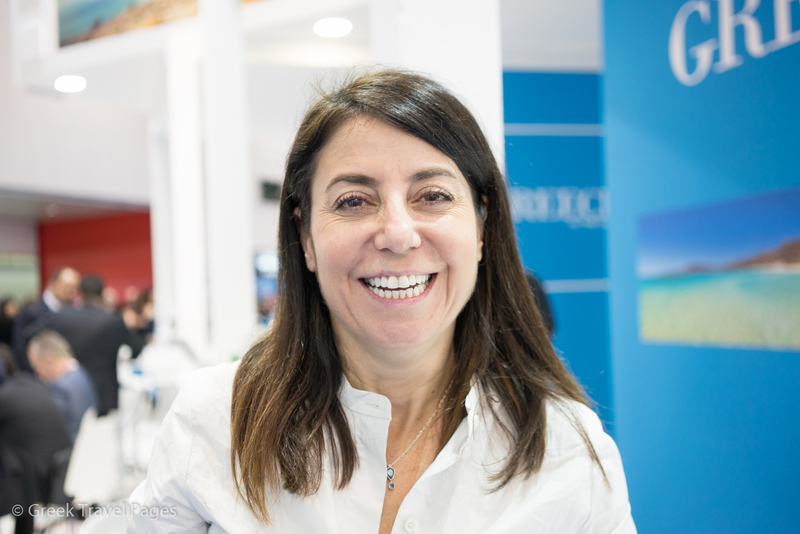 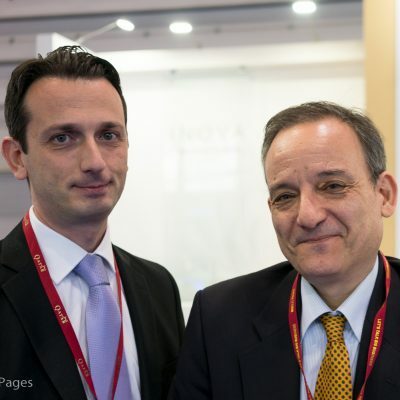 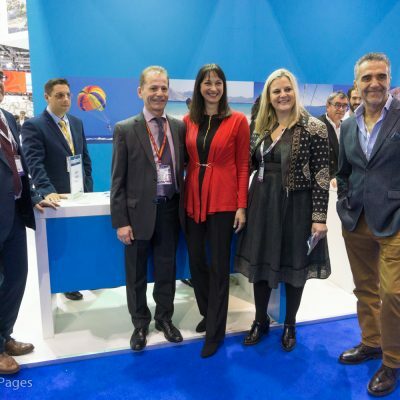 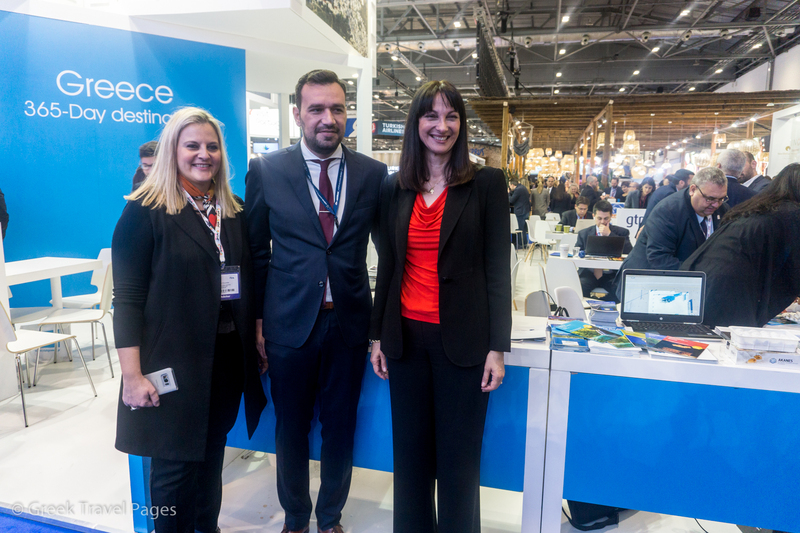 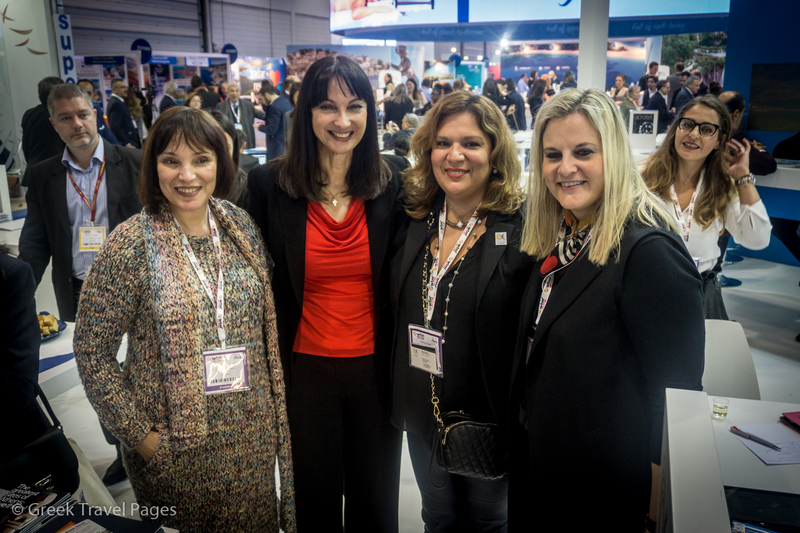 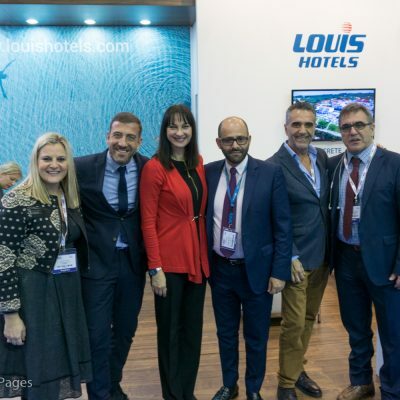 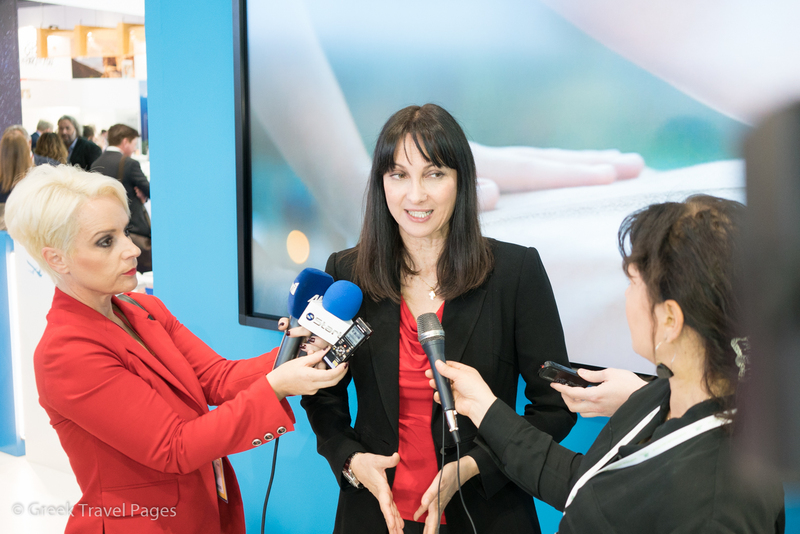 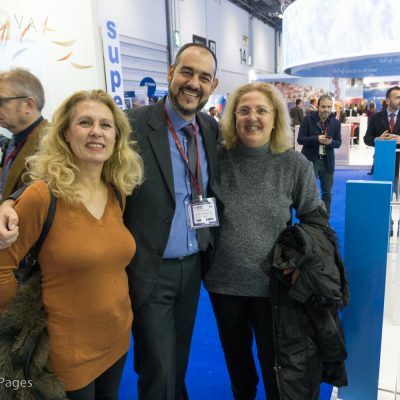 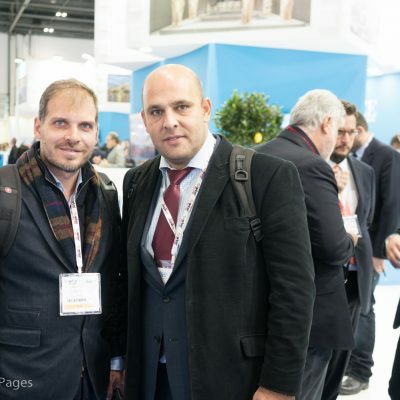 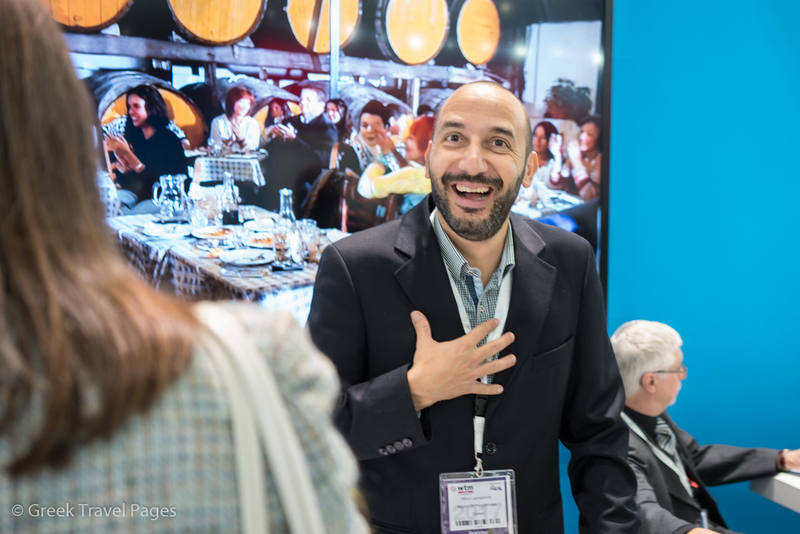 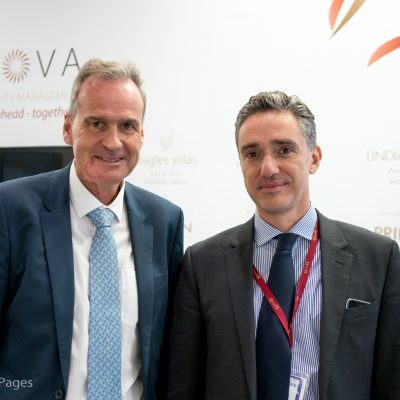 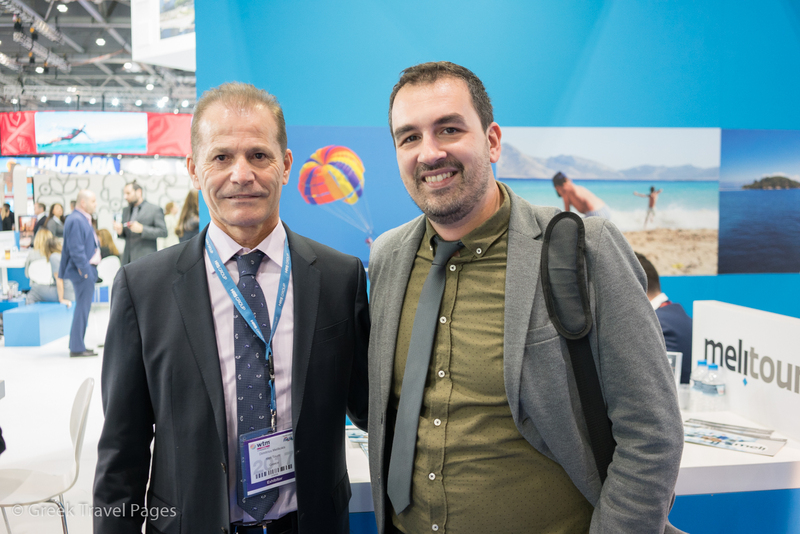 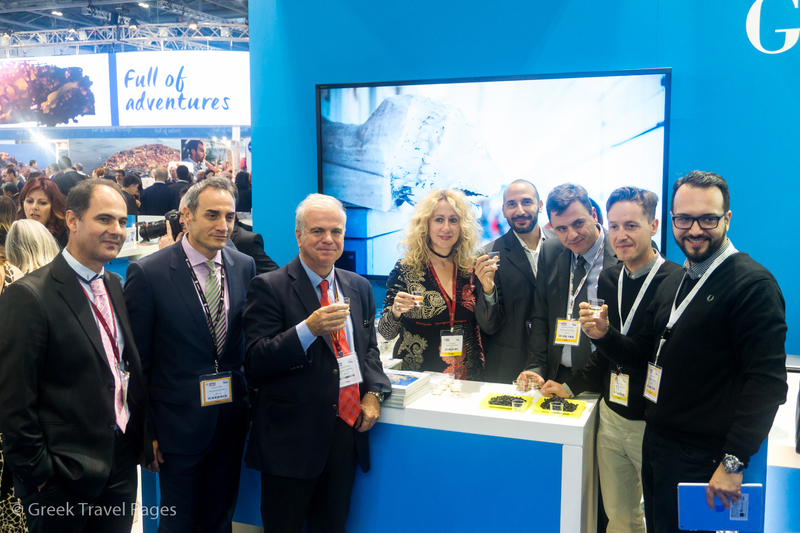 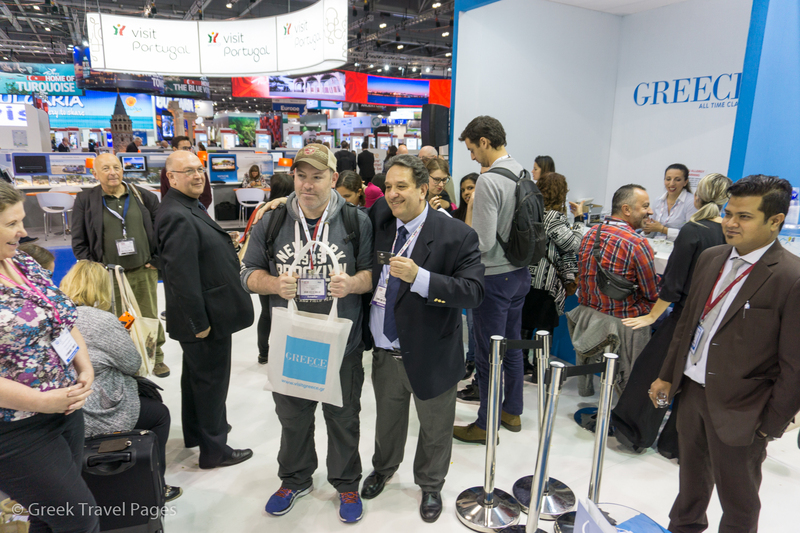 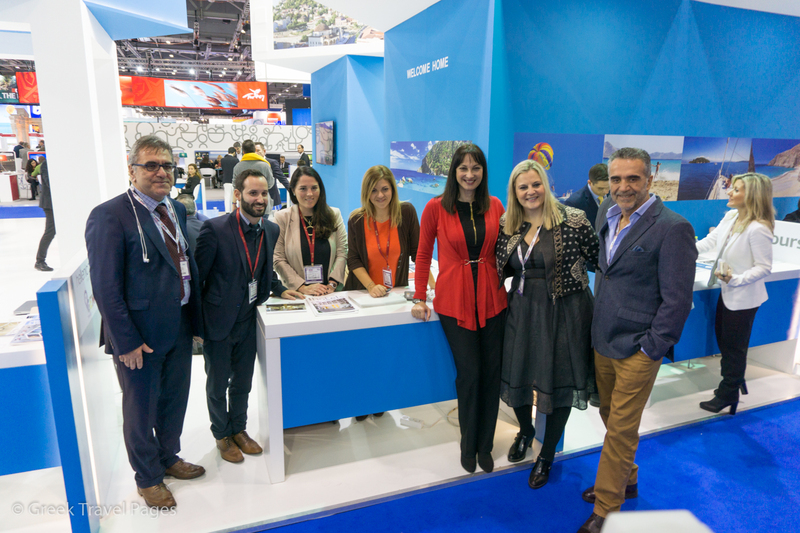 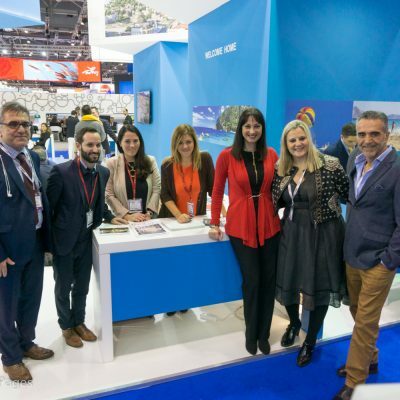 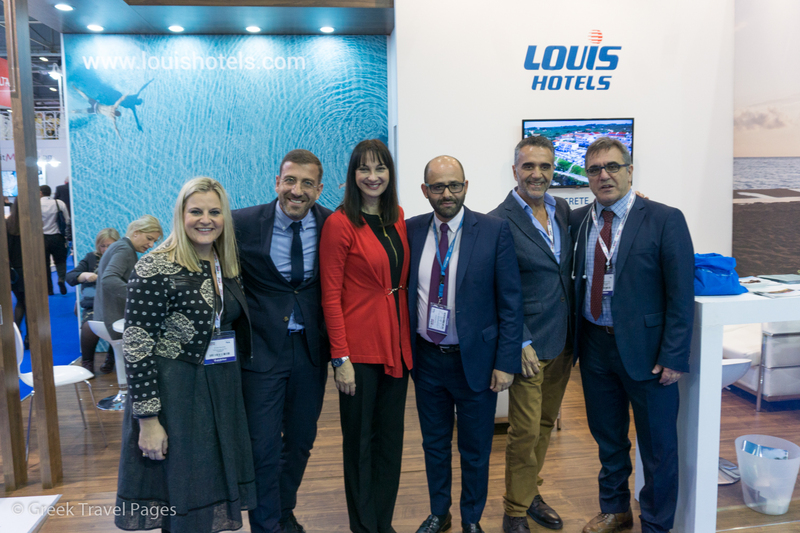 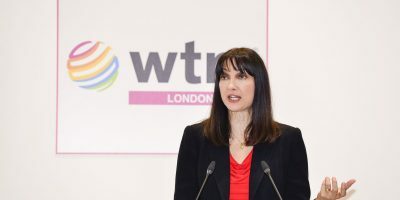 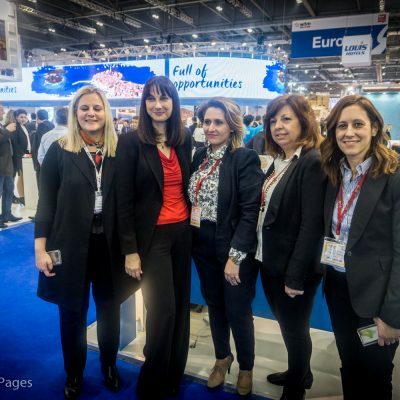 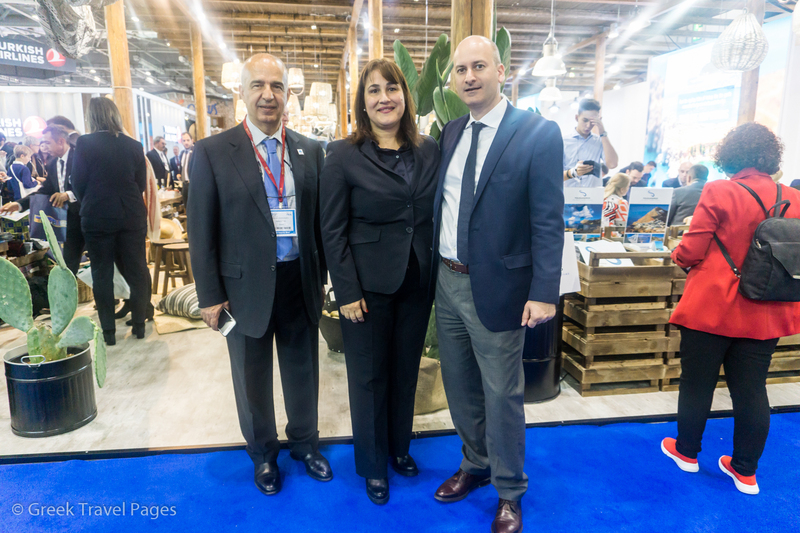 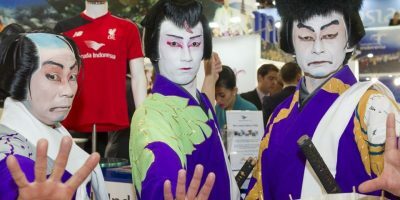 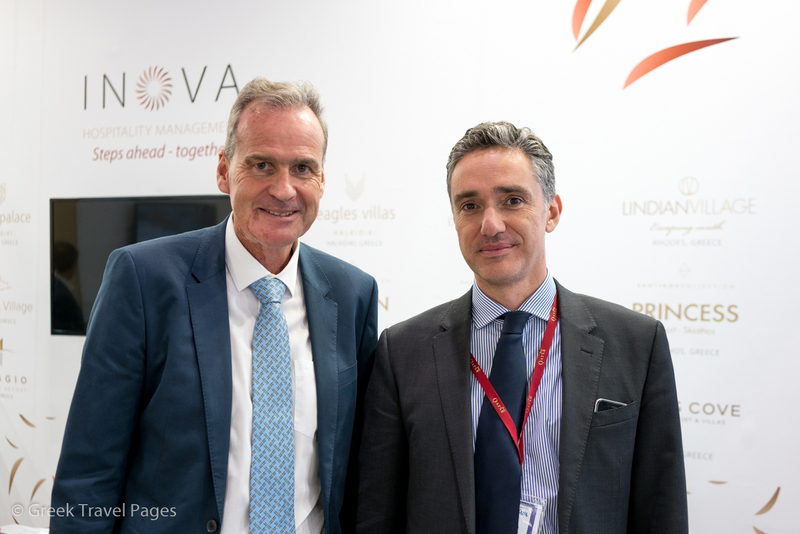 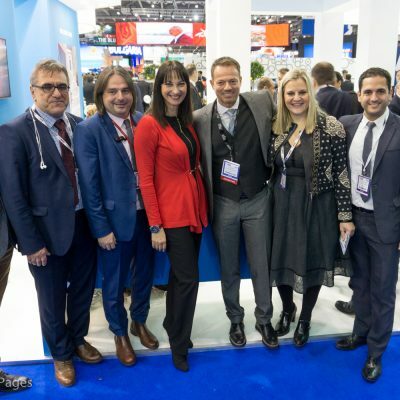 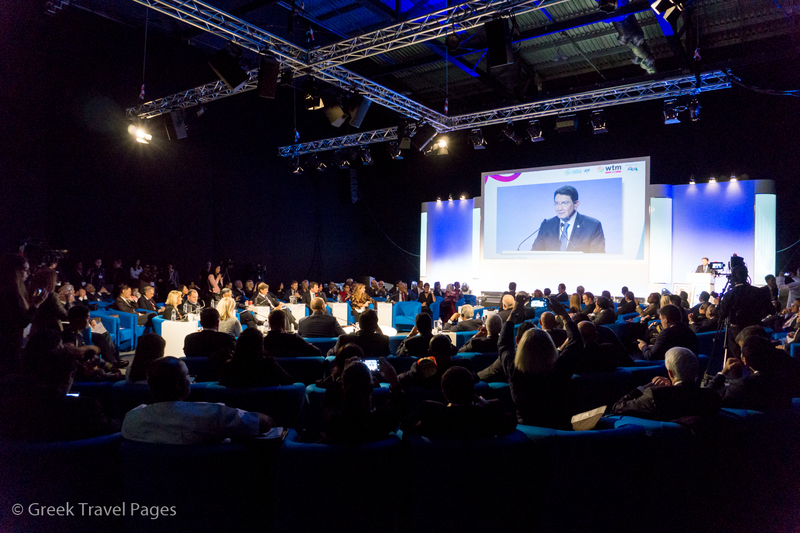 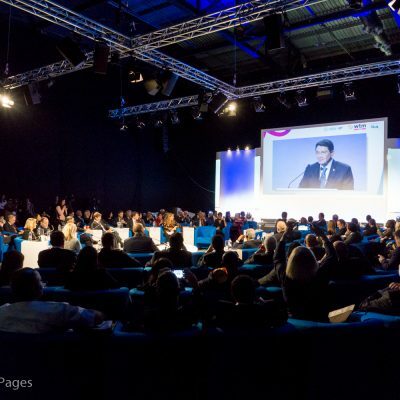 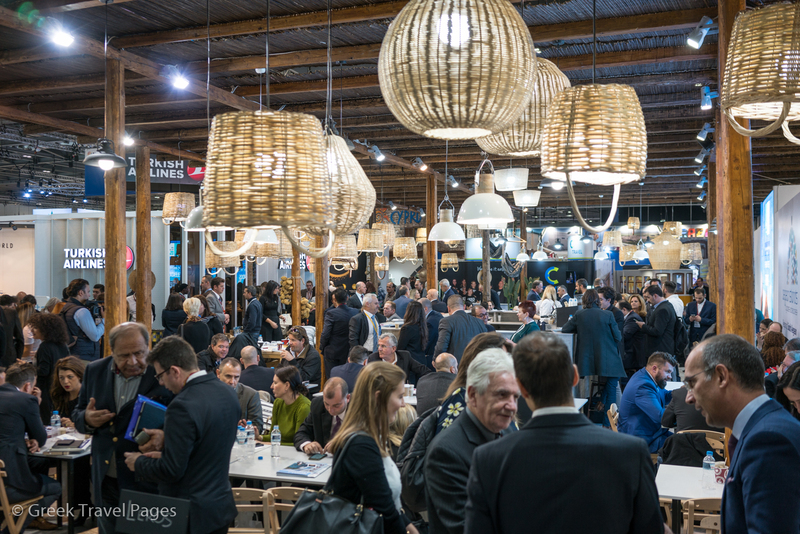 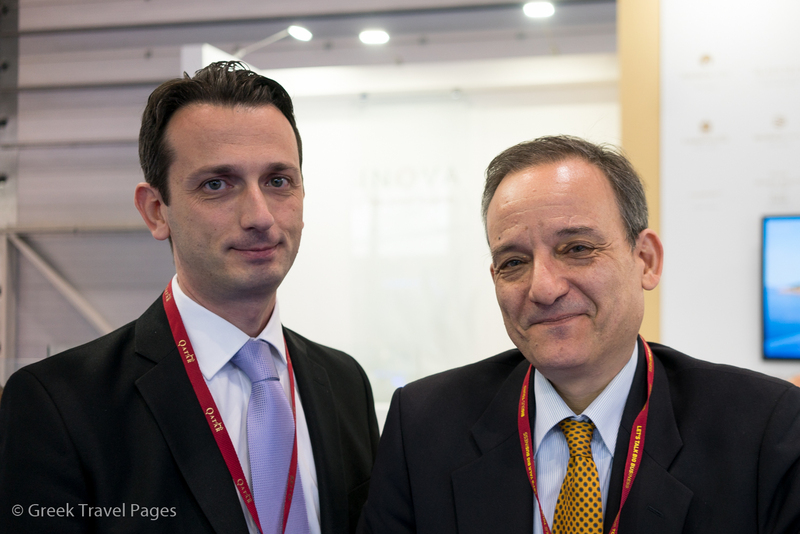 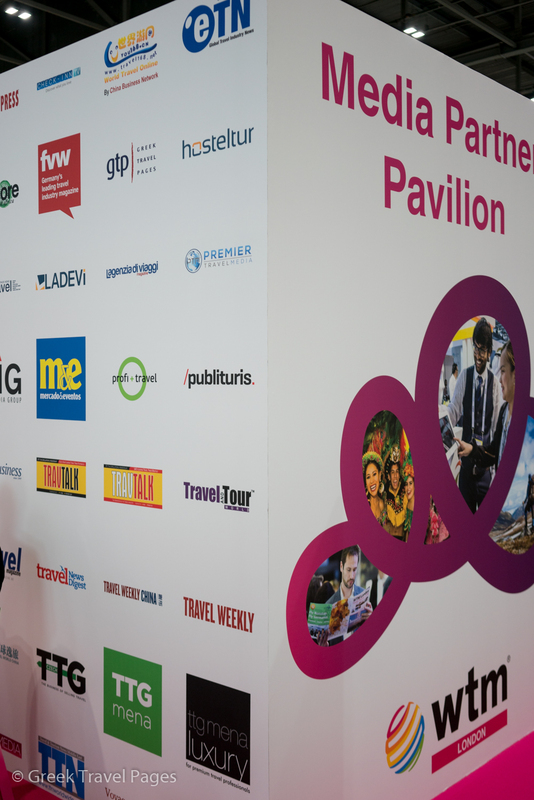 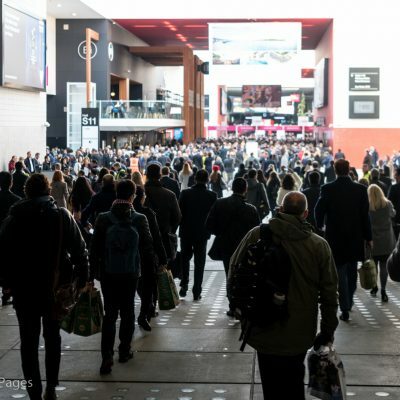 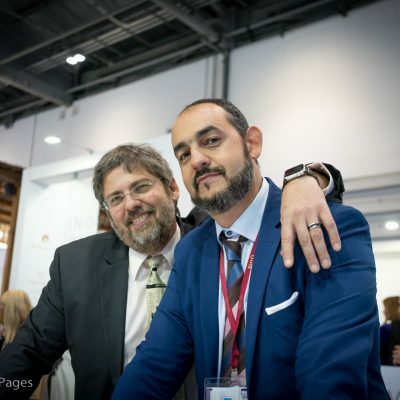 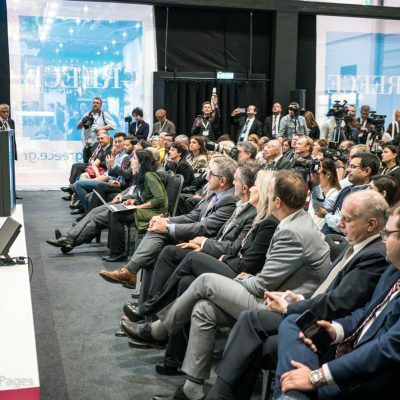 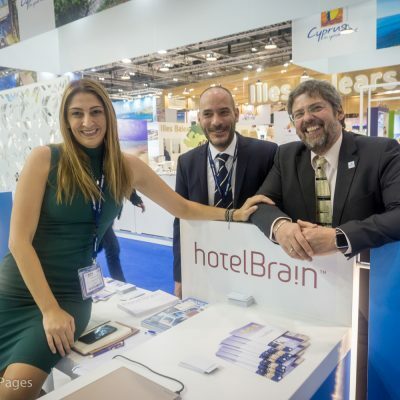 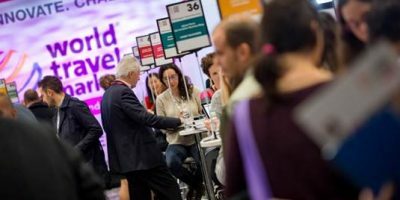 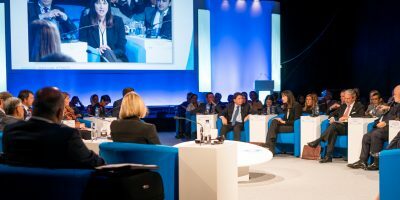 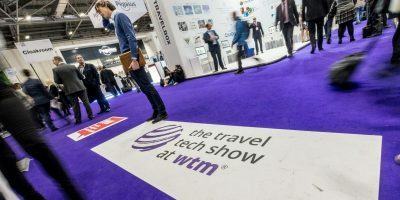 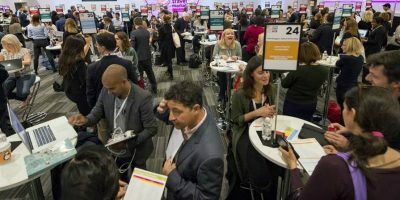 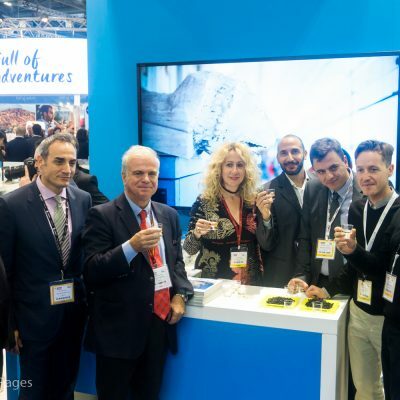 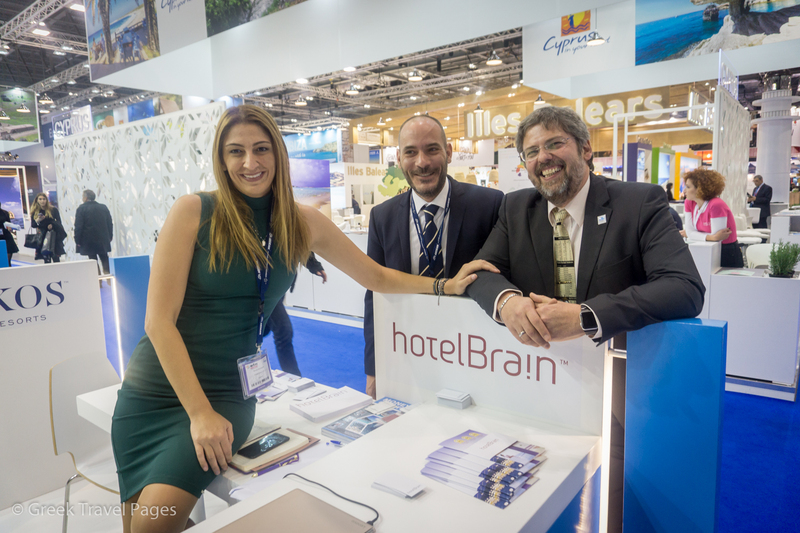 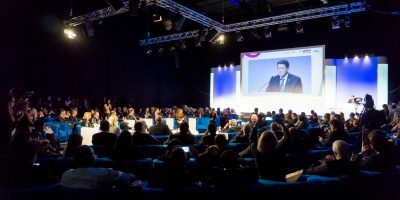 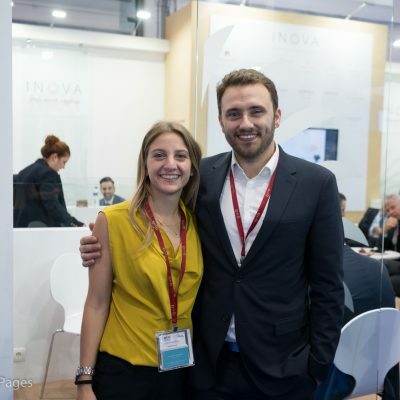 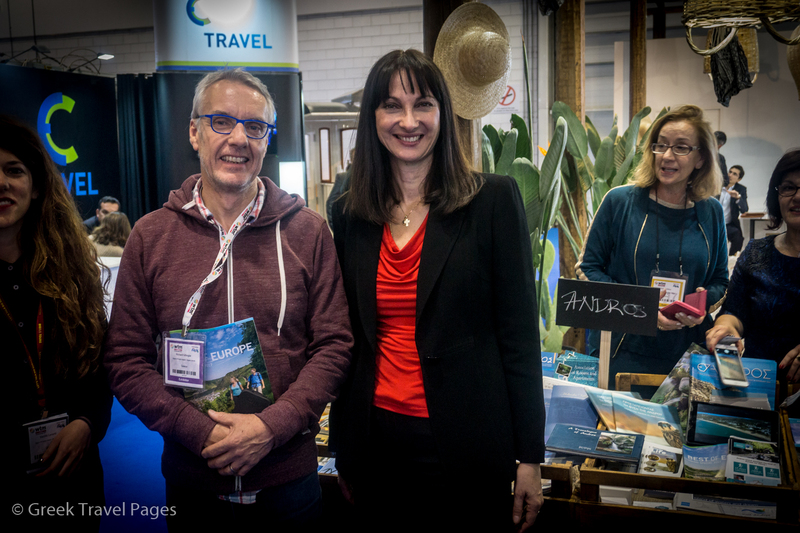 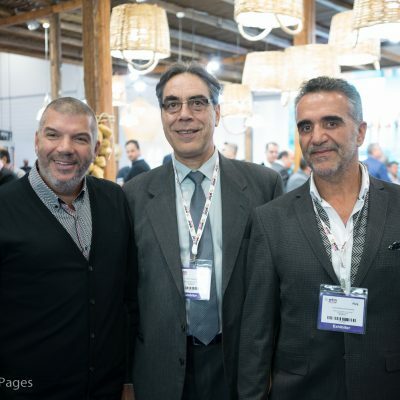 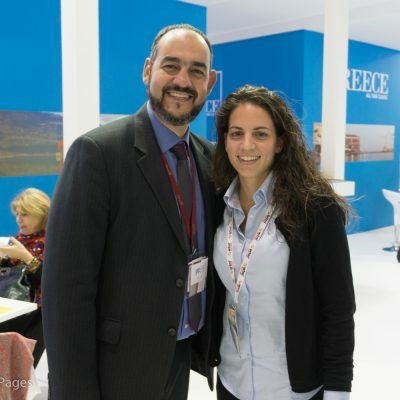 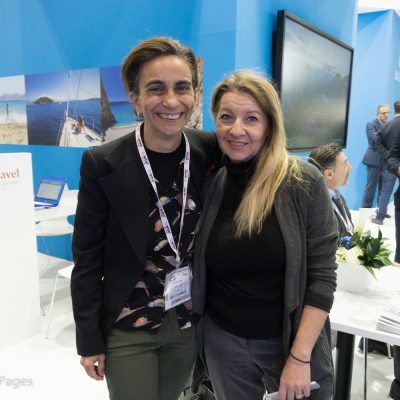 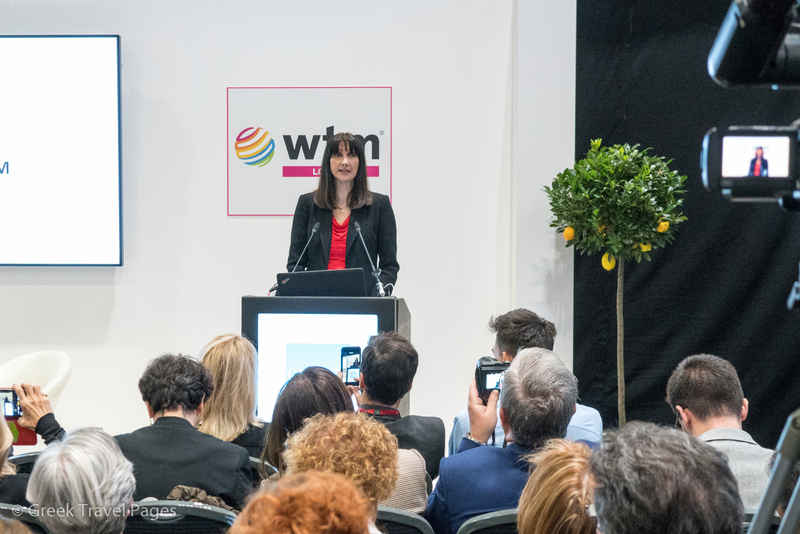 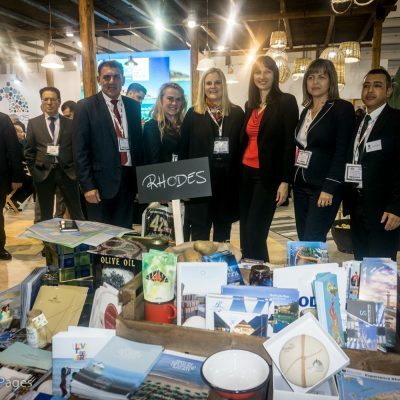 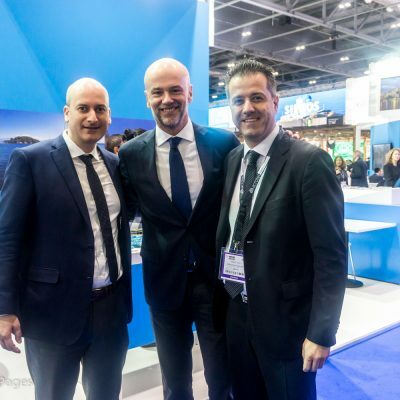 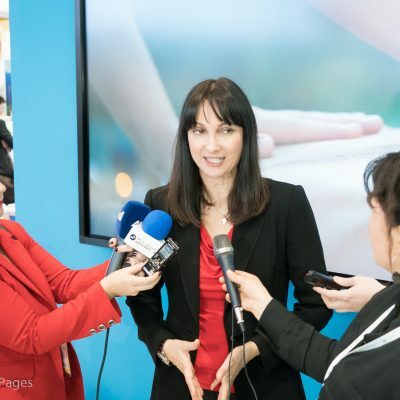 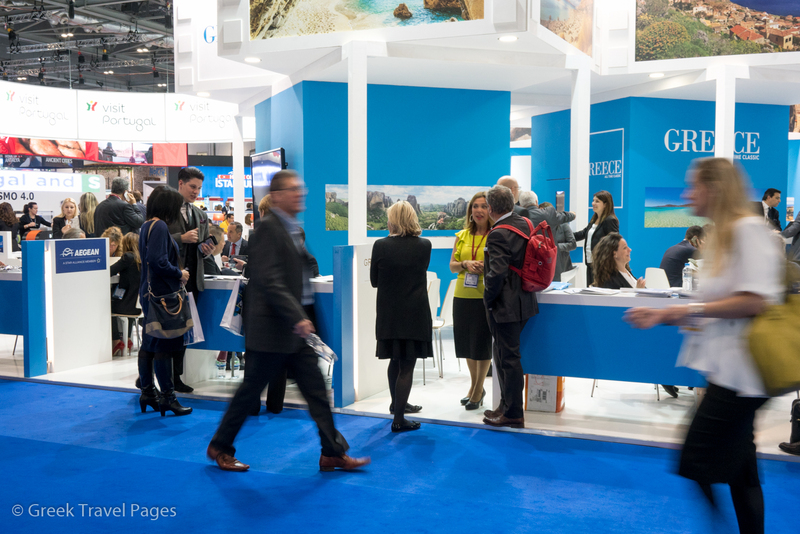 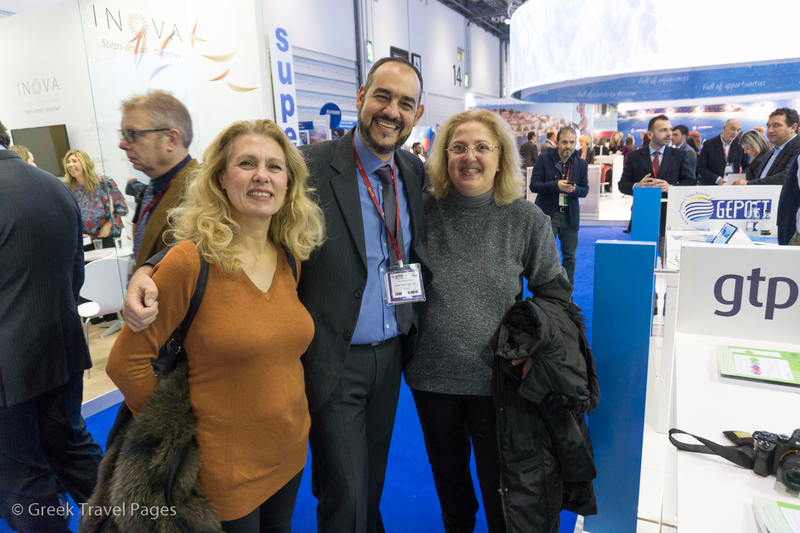 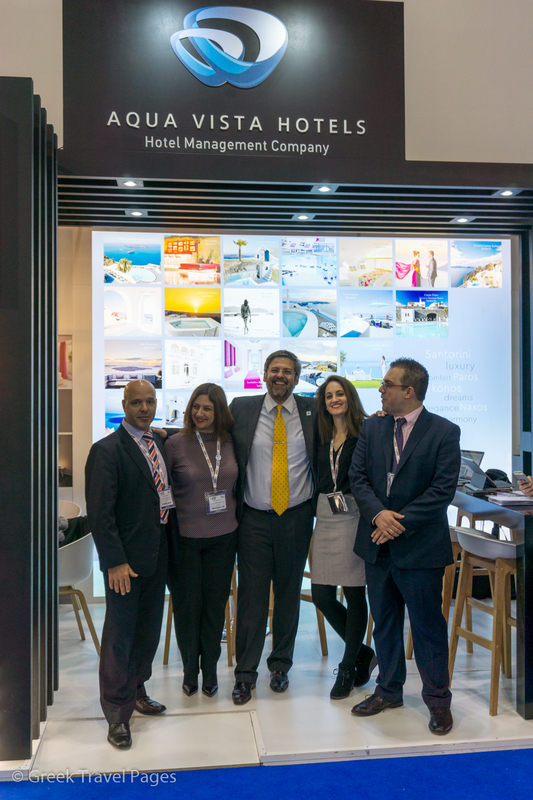 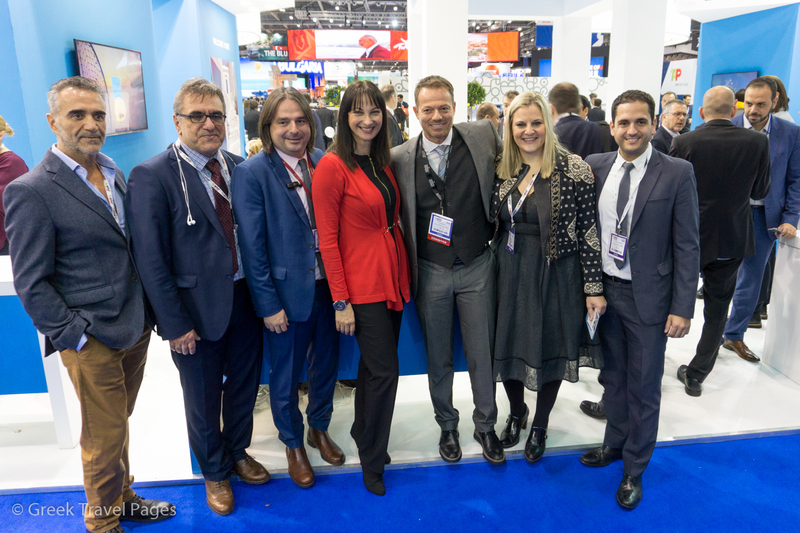 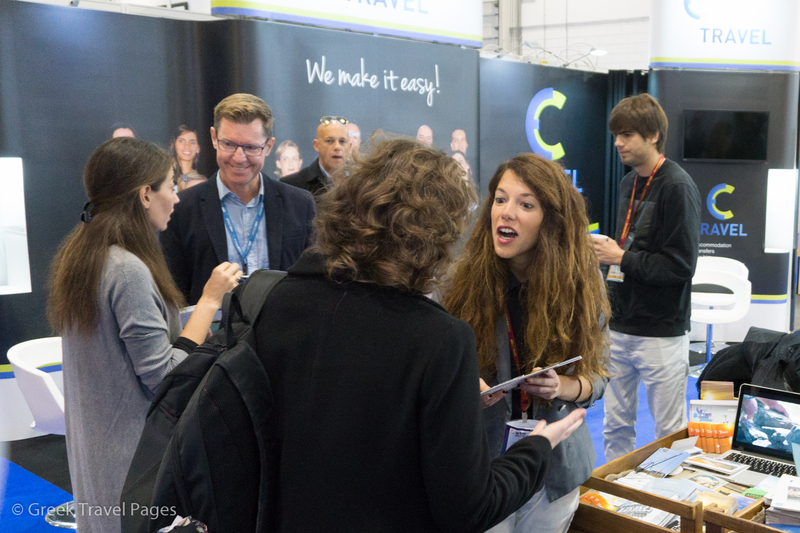 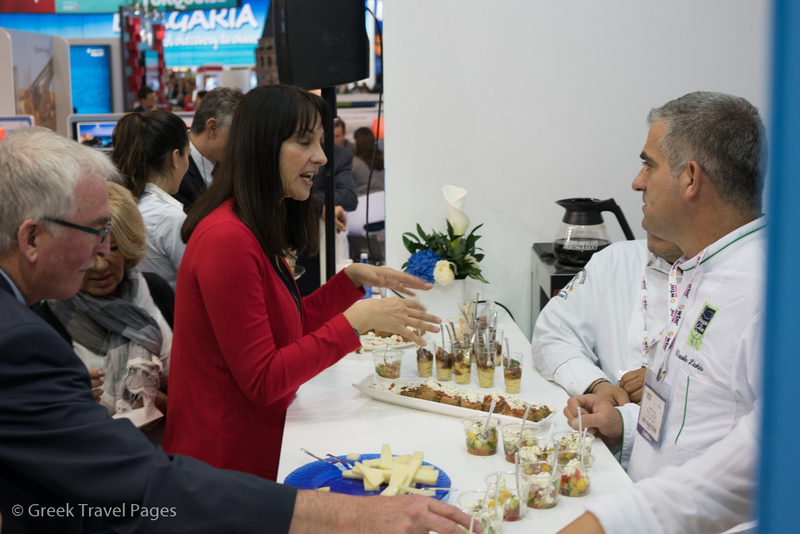 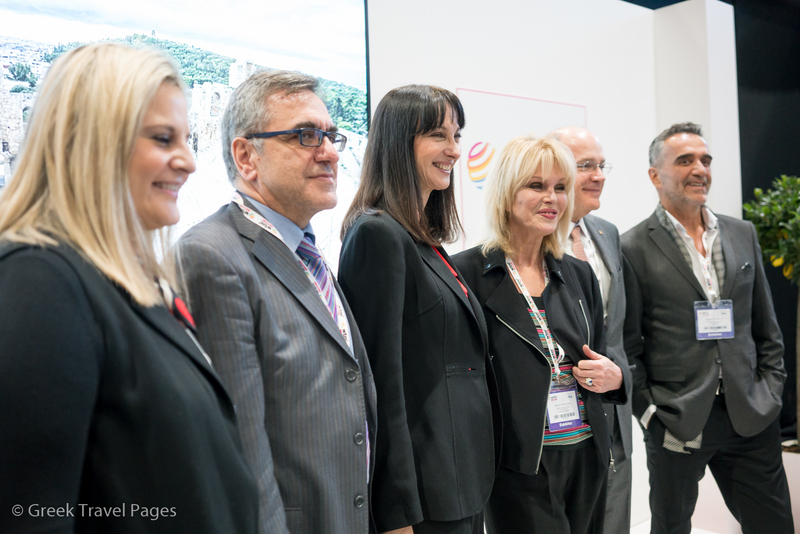 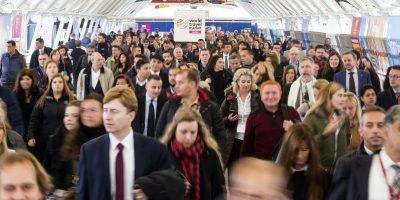 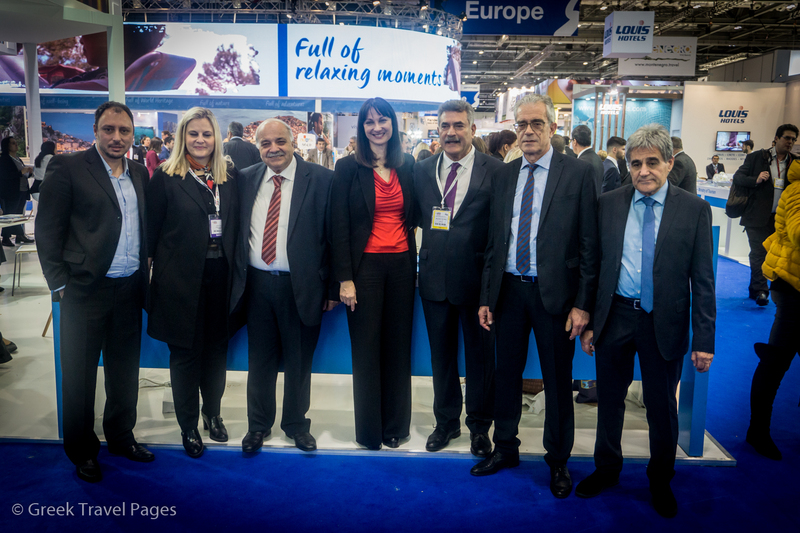 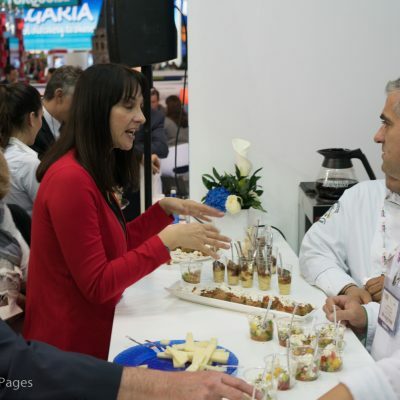 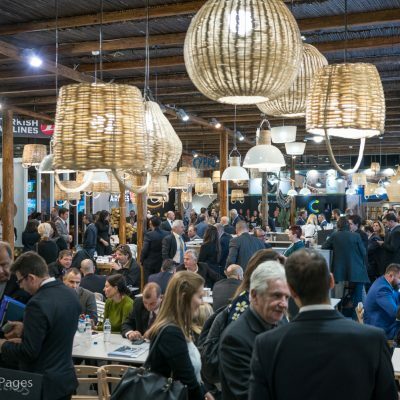 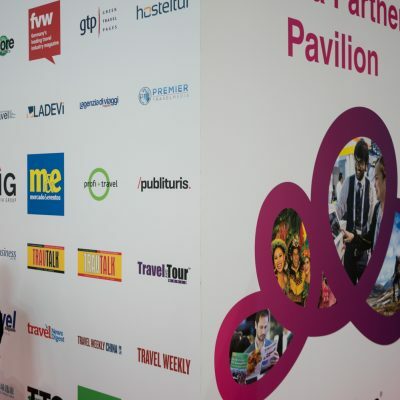 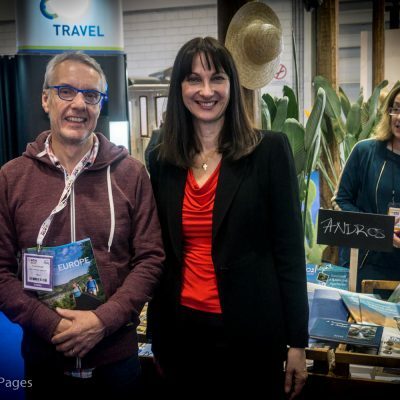 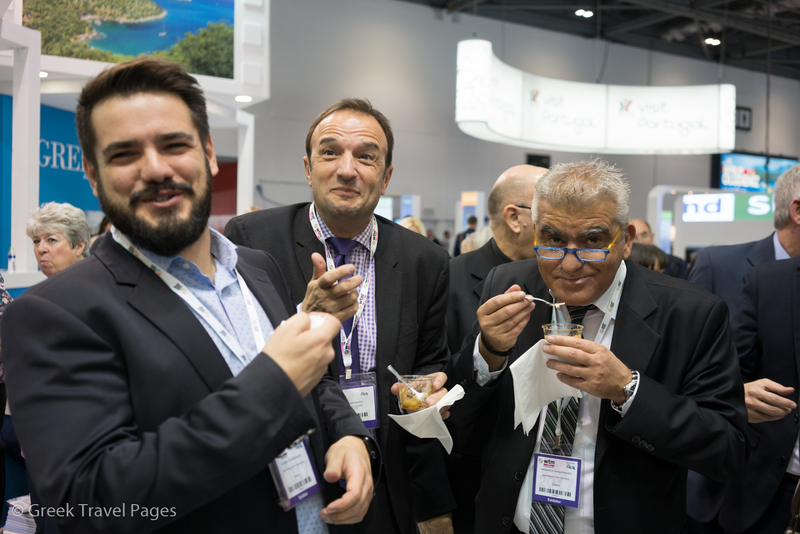 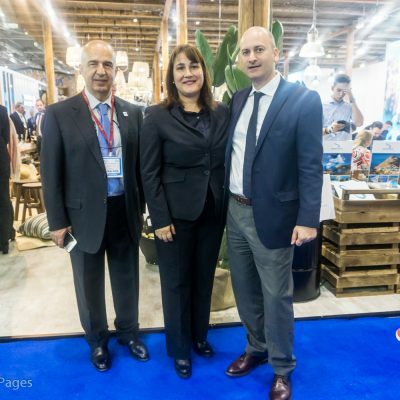 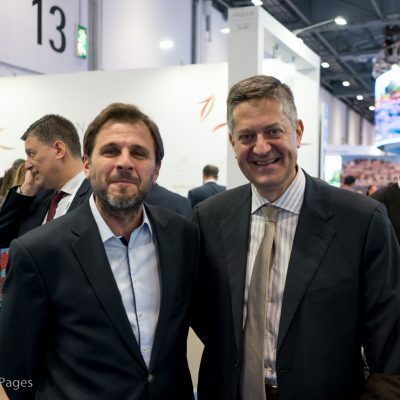 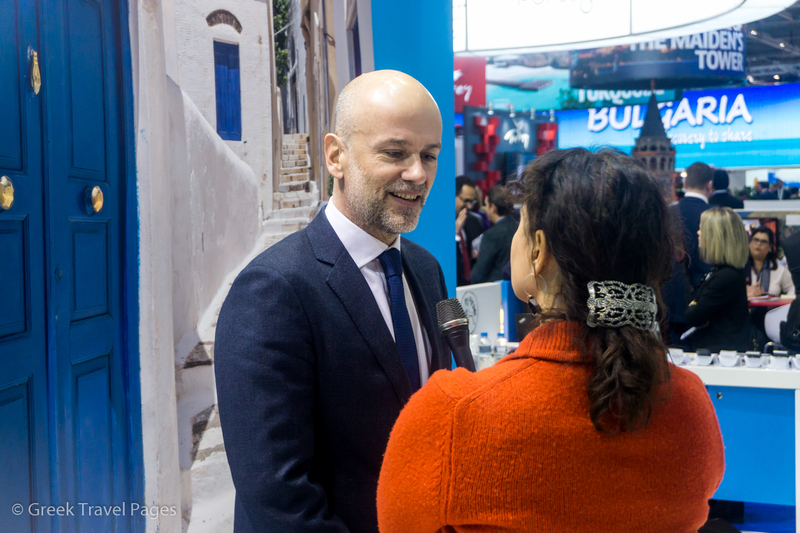 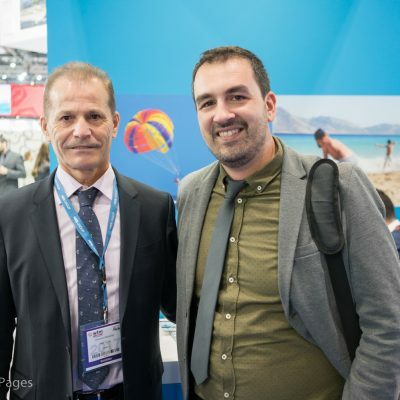 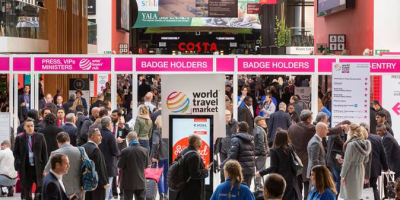 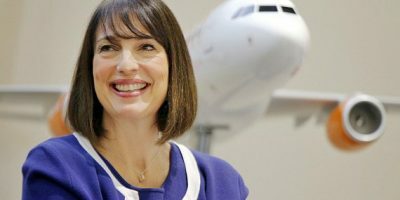 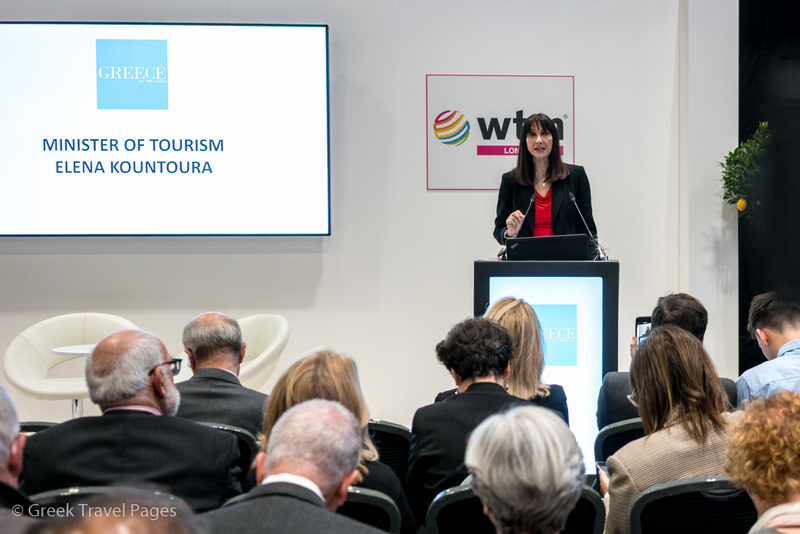 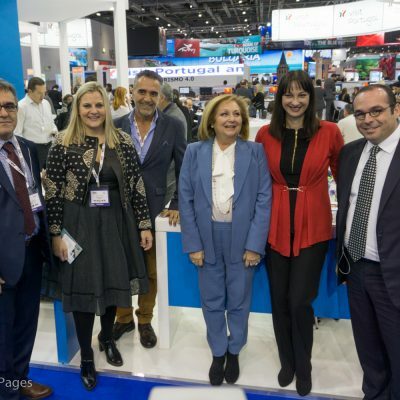 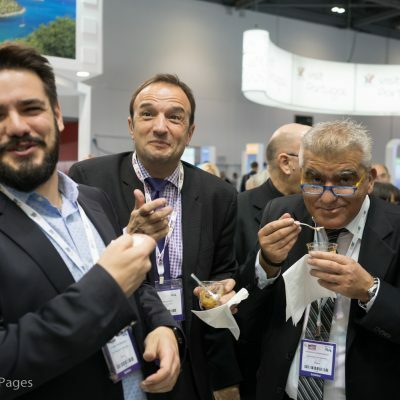 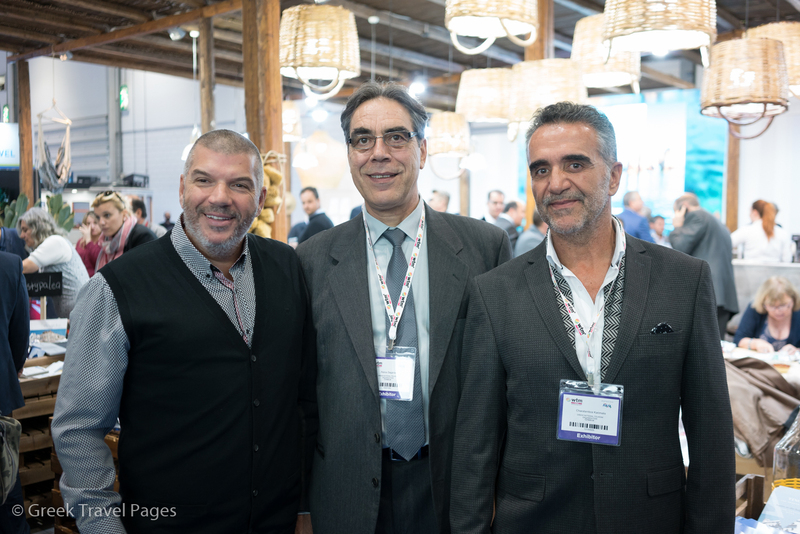 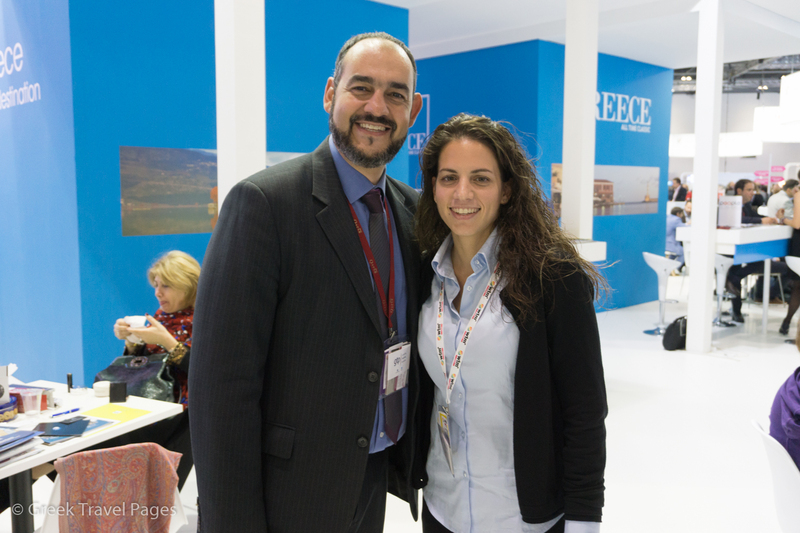 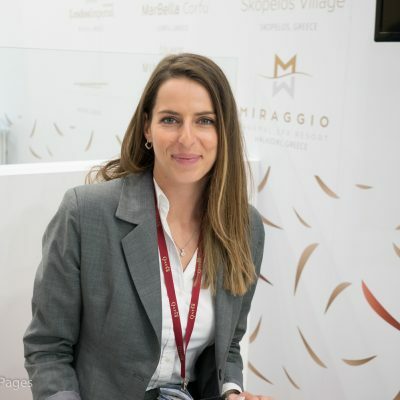 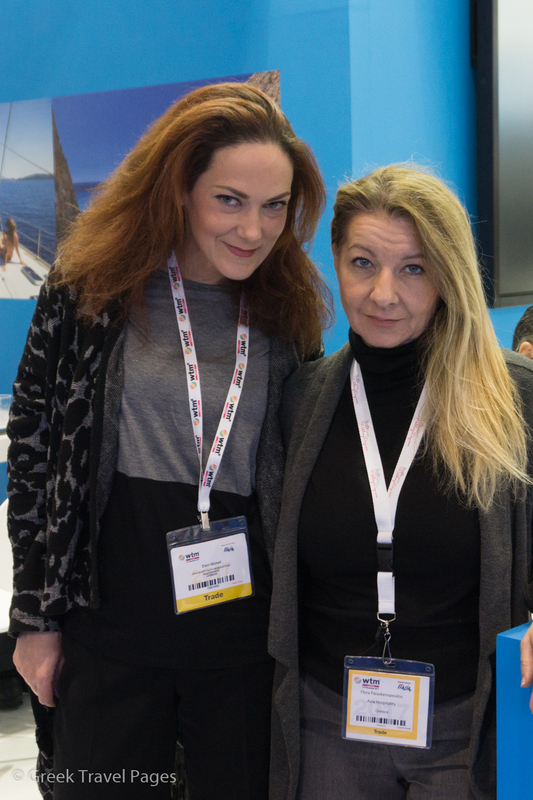 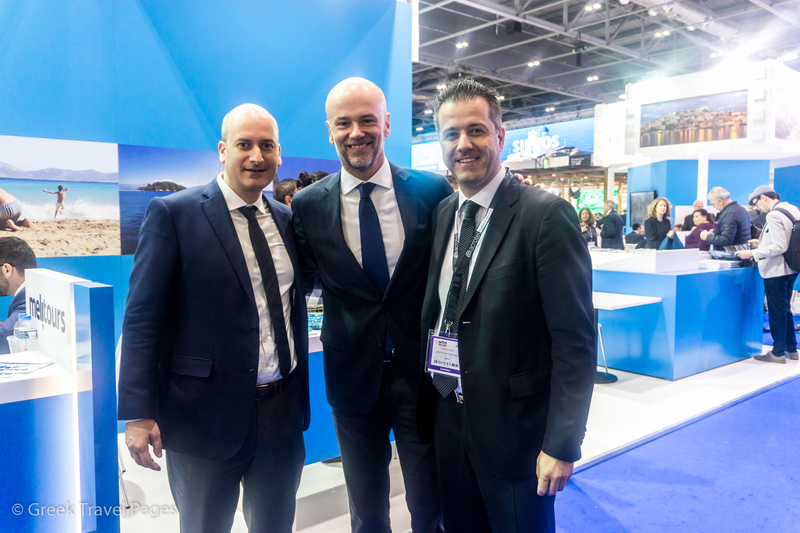 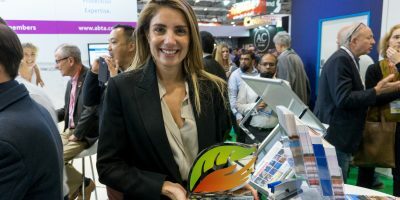 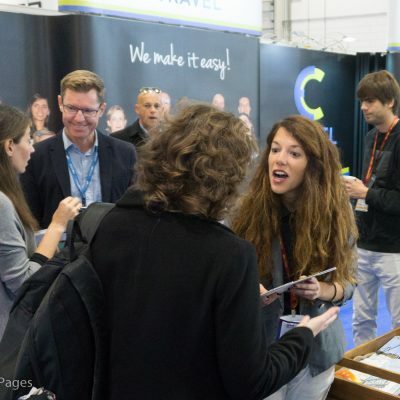 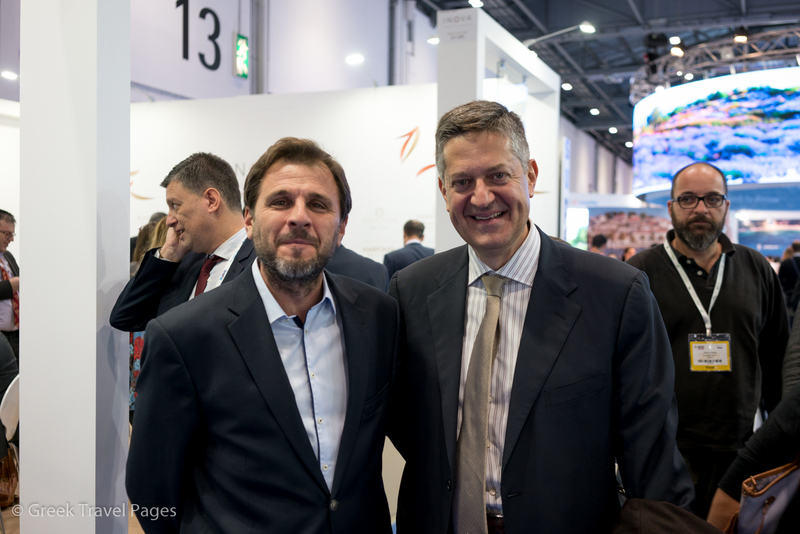 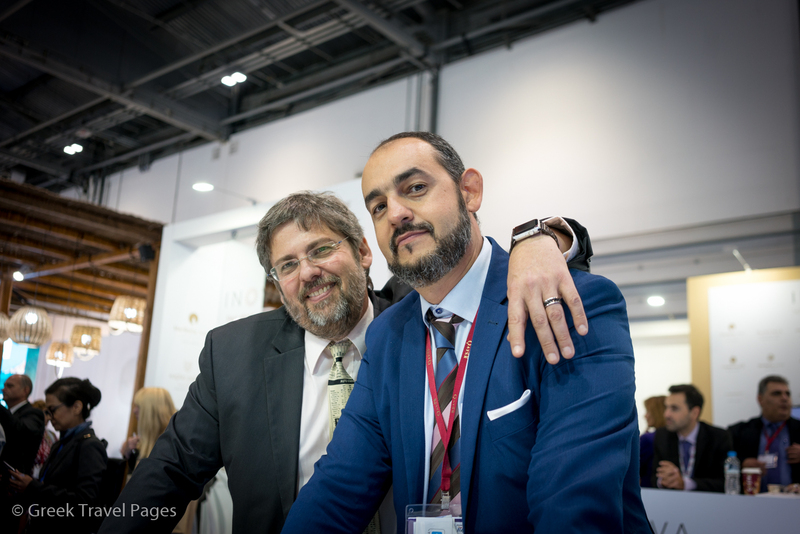 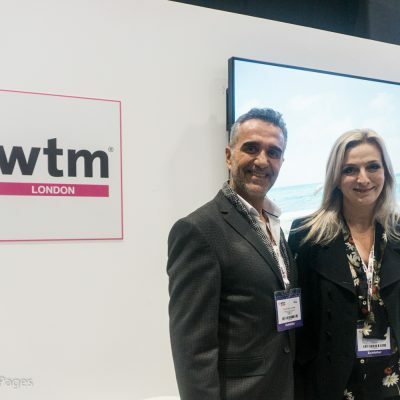 In its 37th year, WTM London attracts a global audience that shape the travel industry. 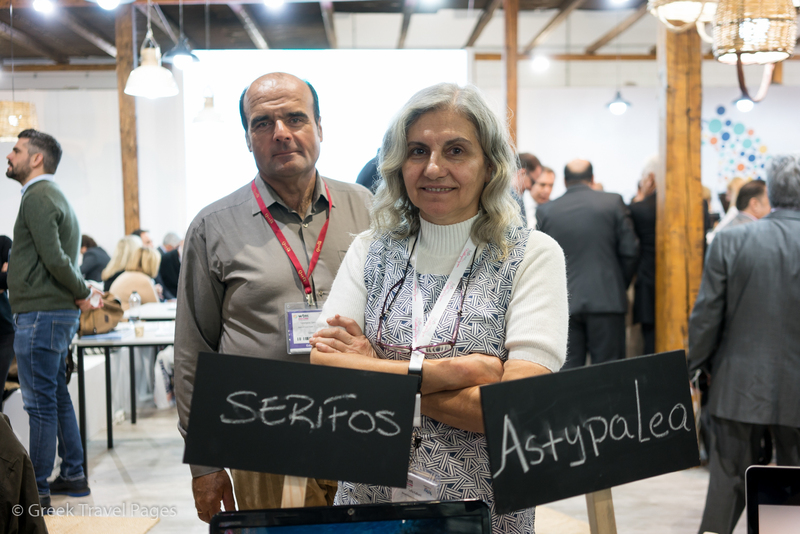 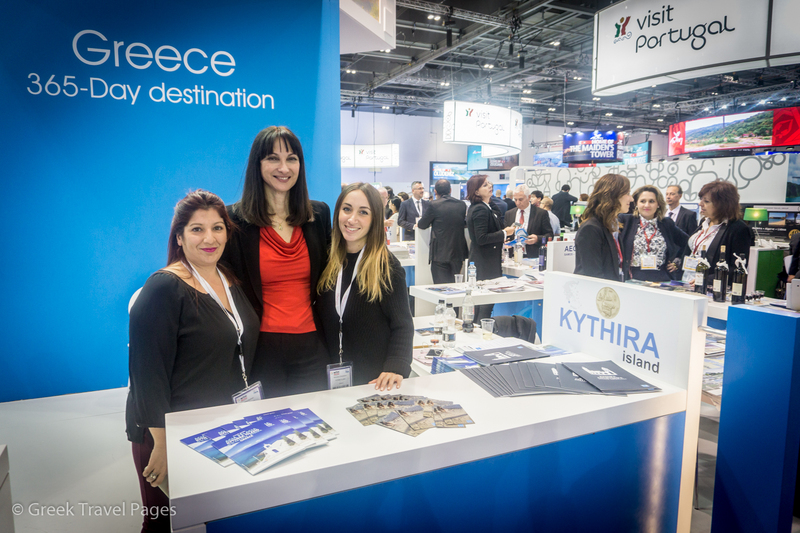 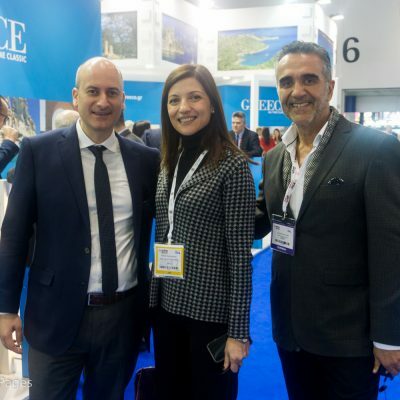 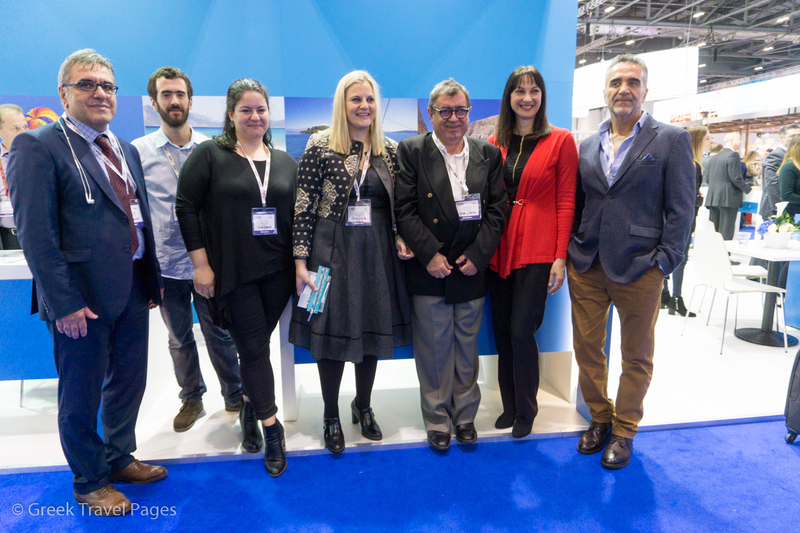 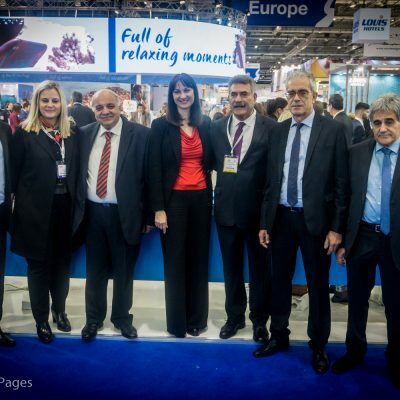 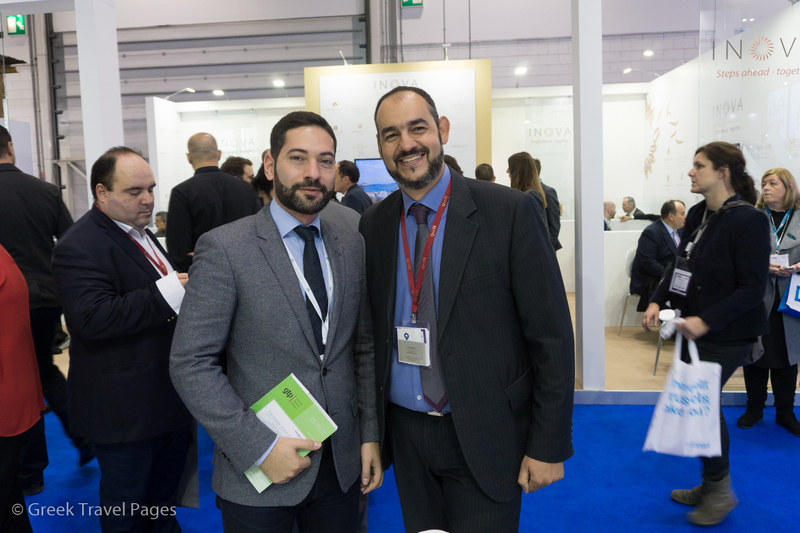 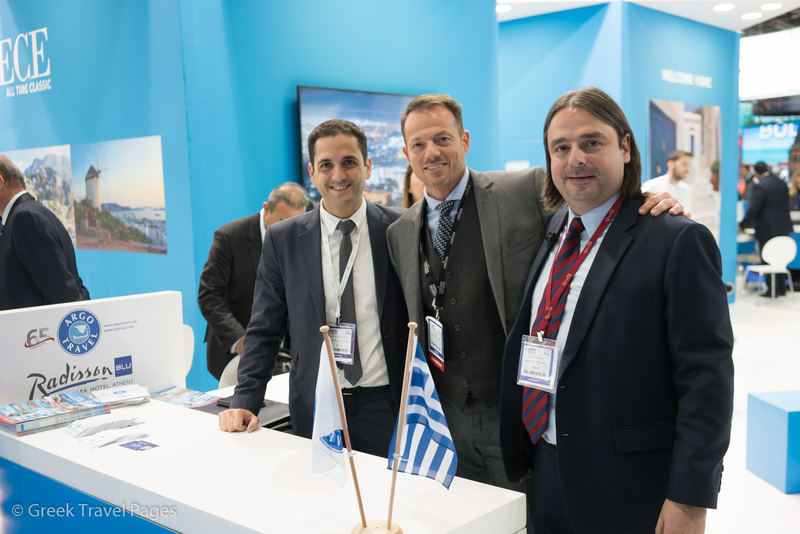 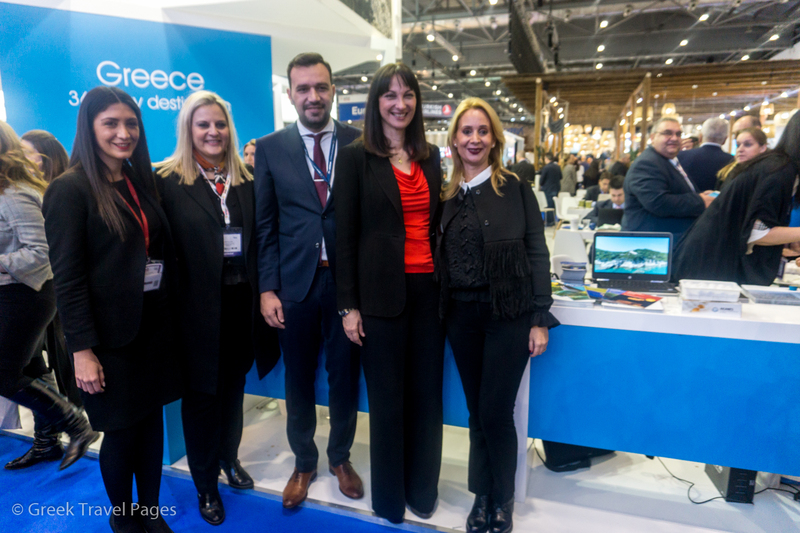 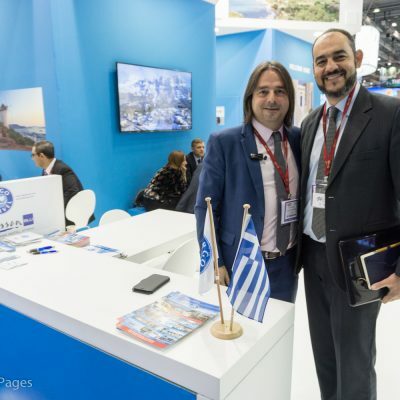 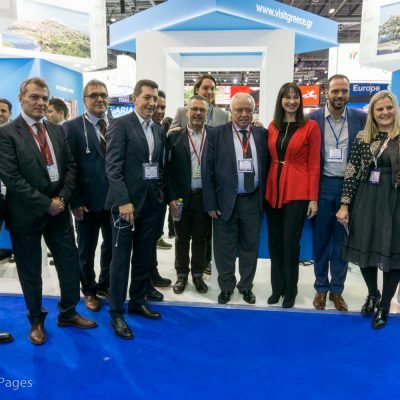 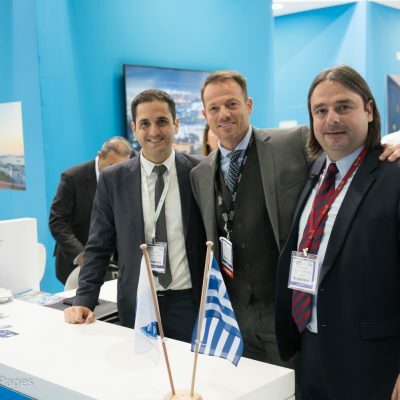 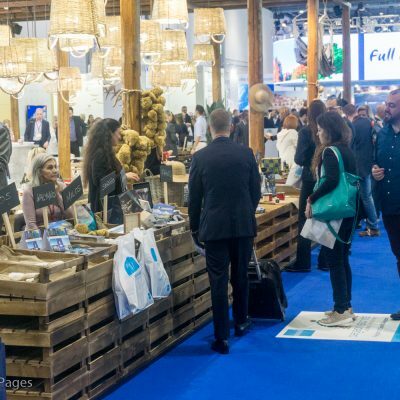 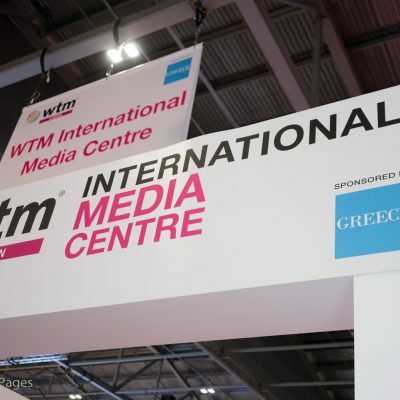 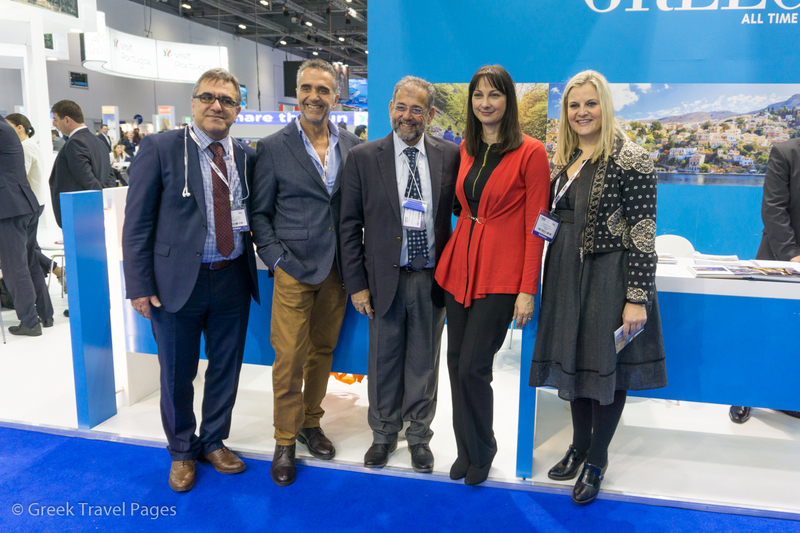 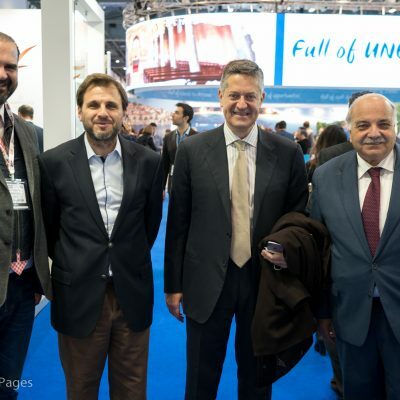 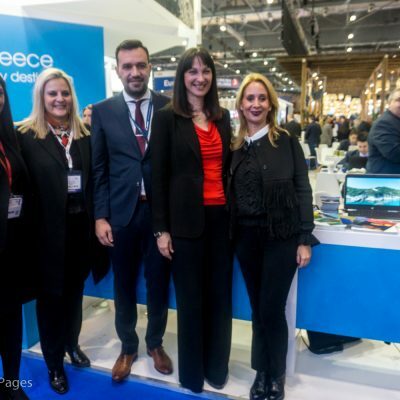 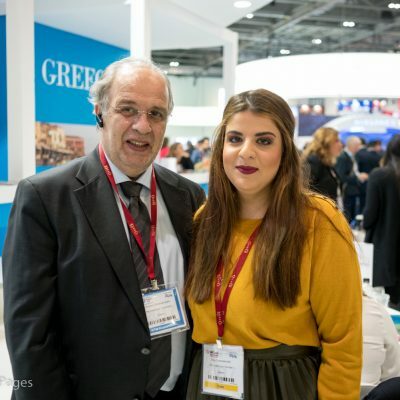 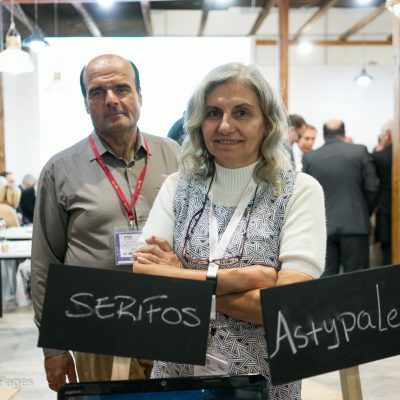 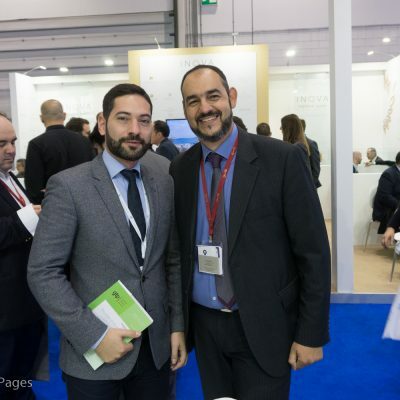 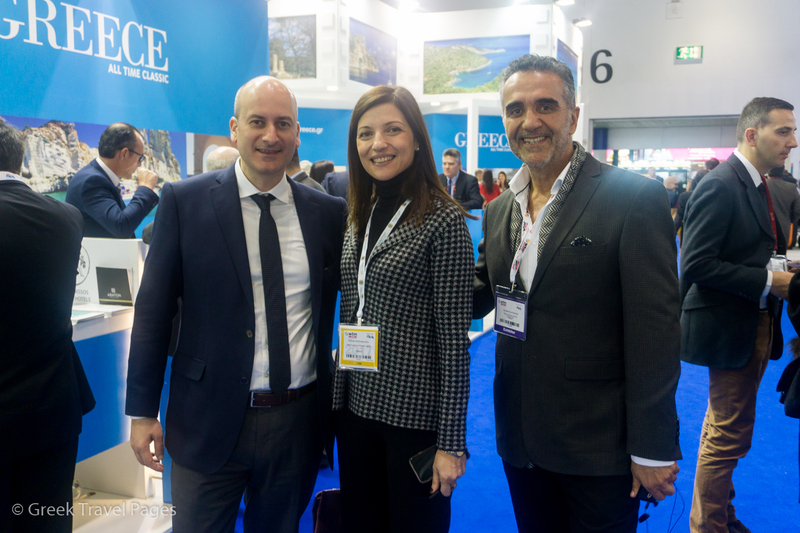 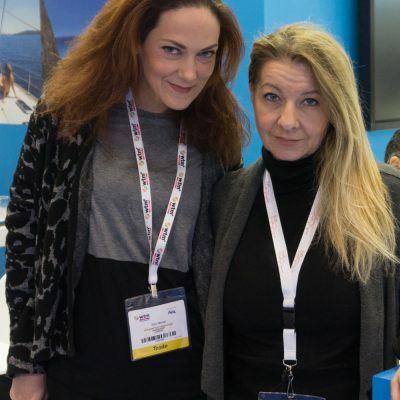 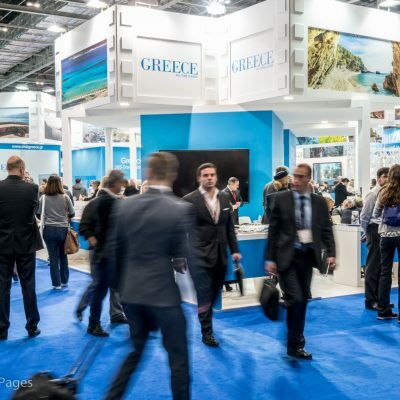 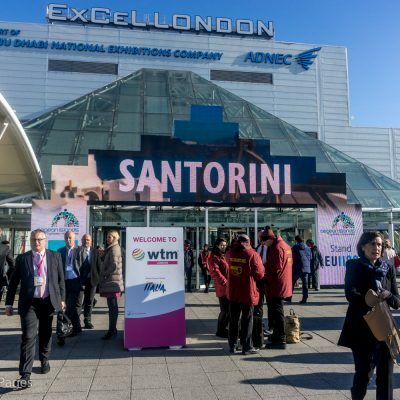 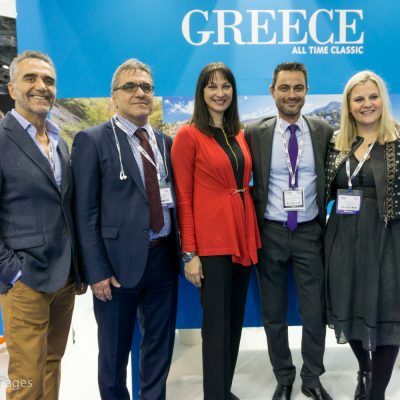 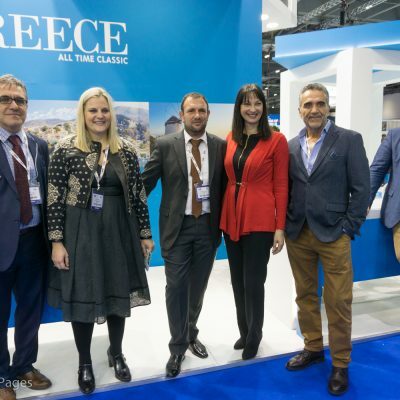 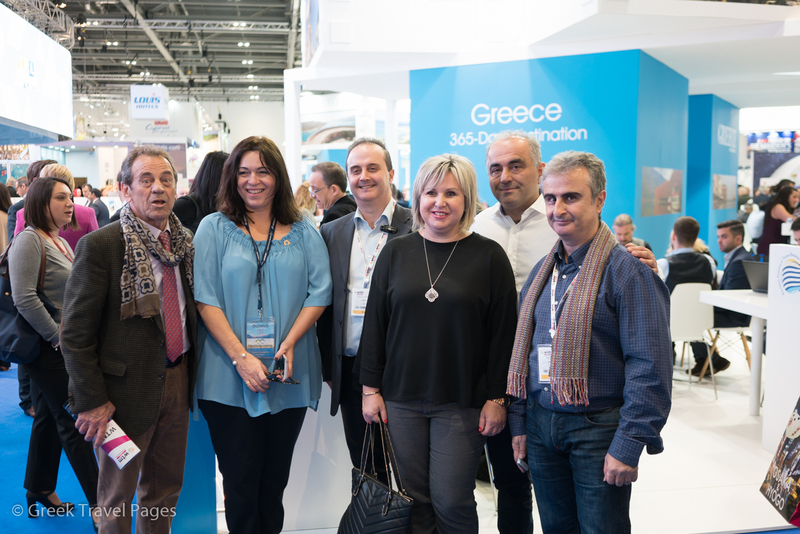 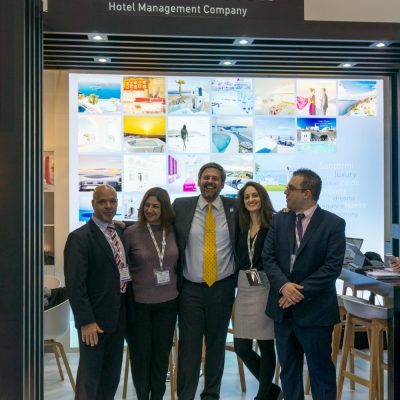 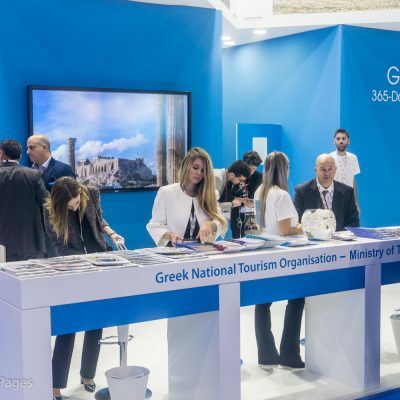 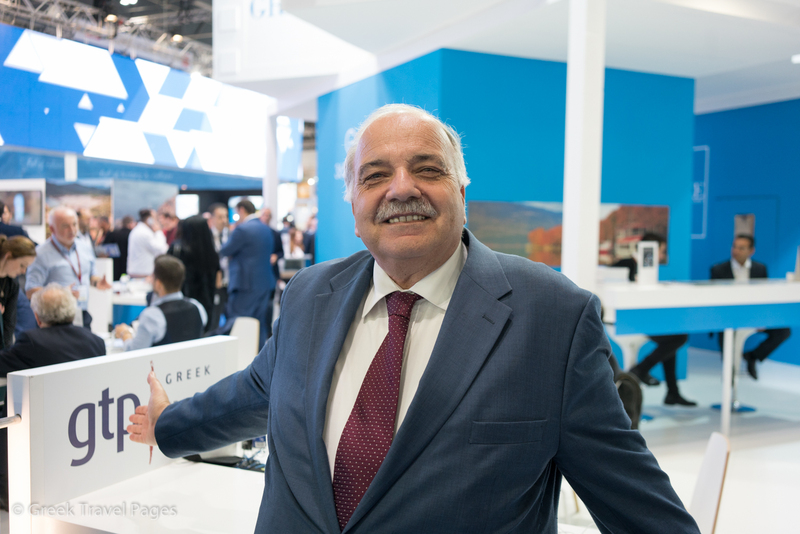 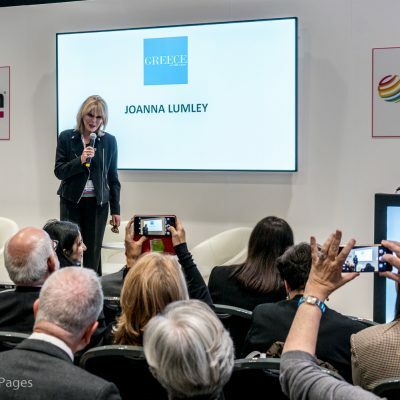 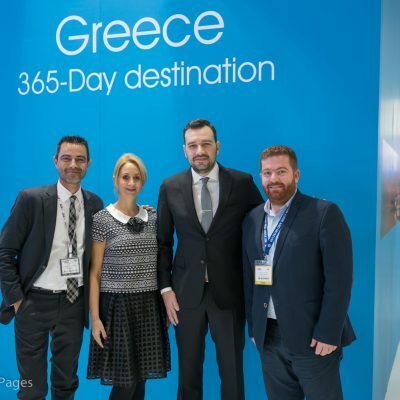 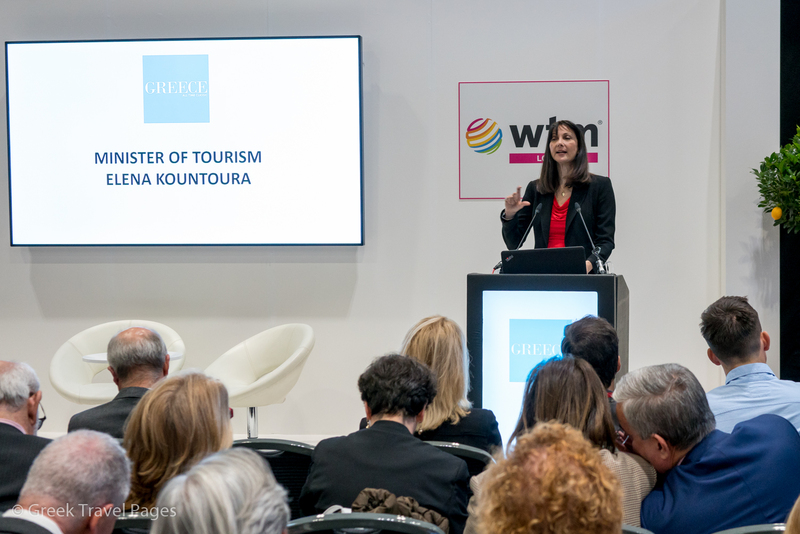 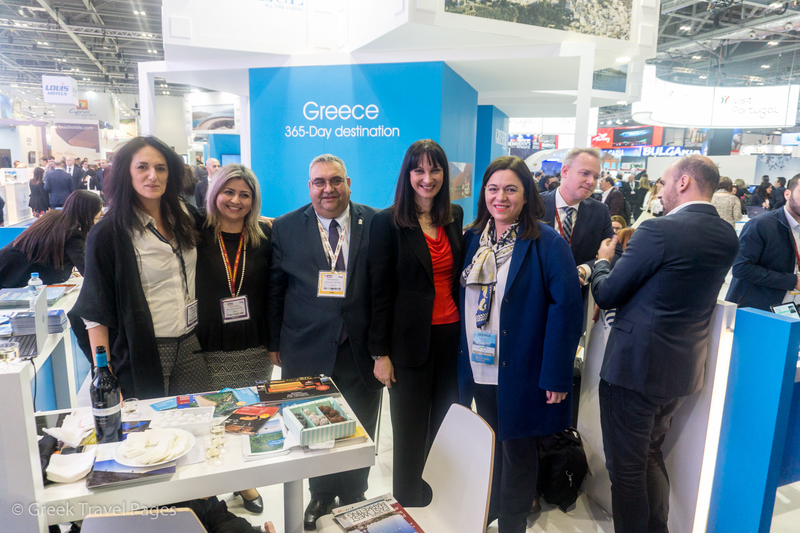 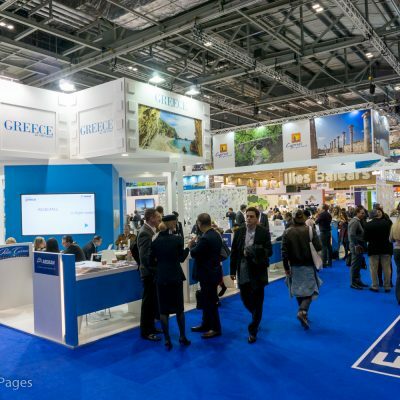 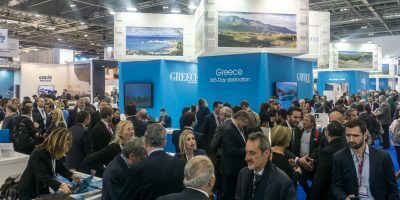 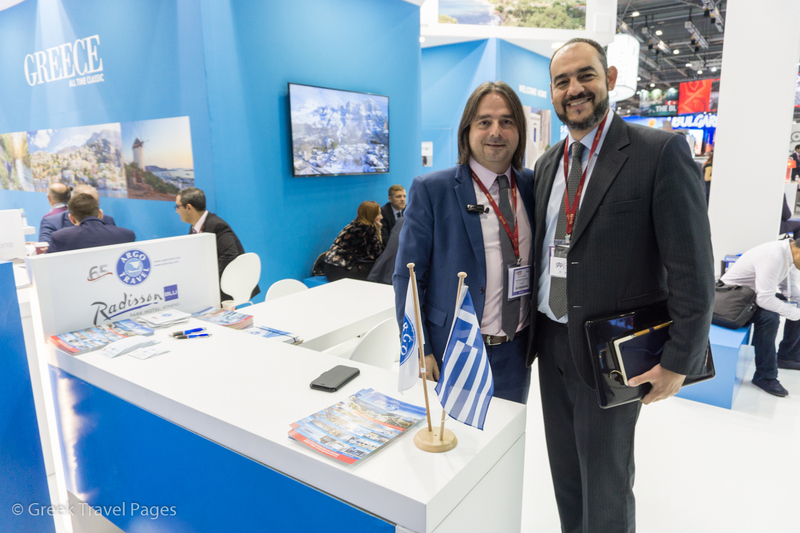 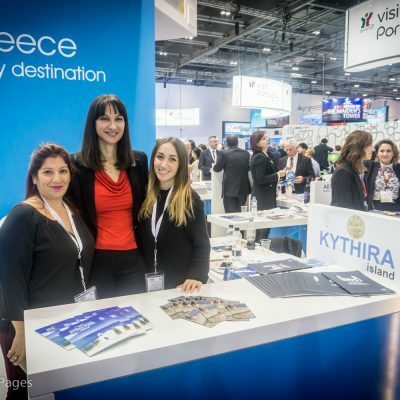 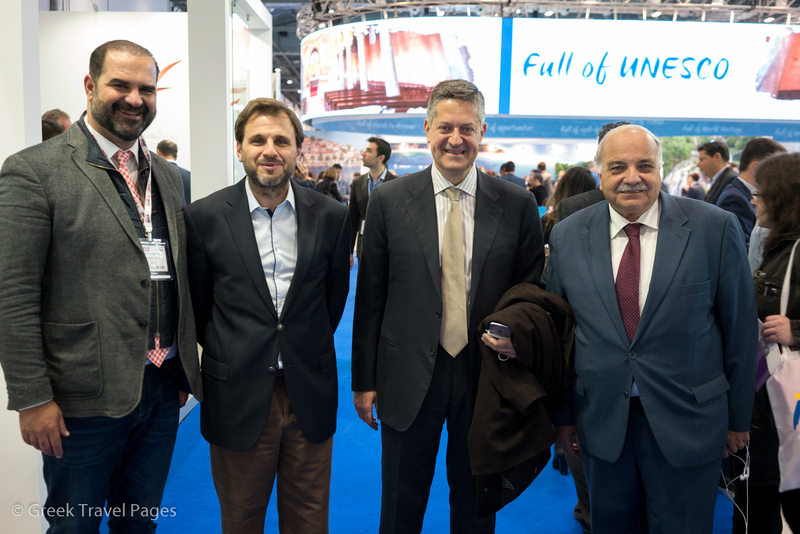 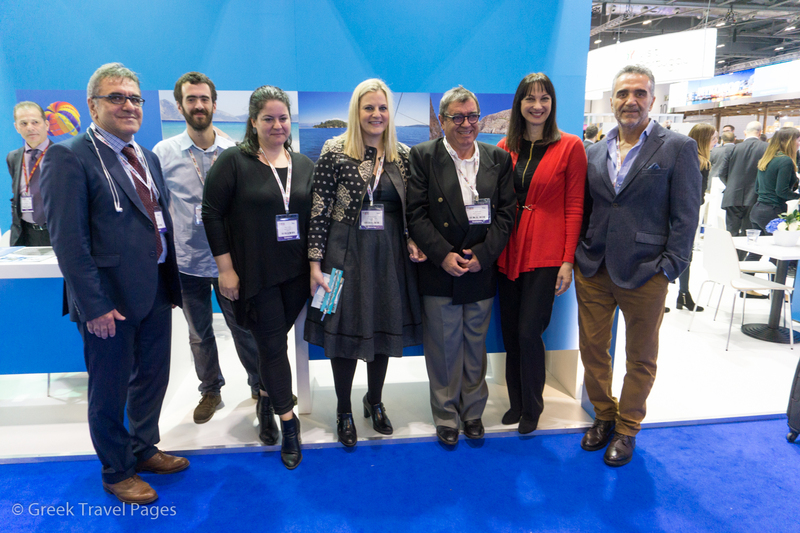 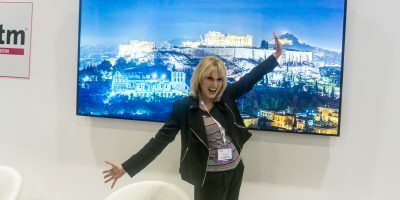 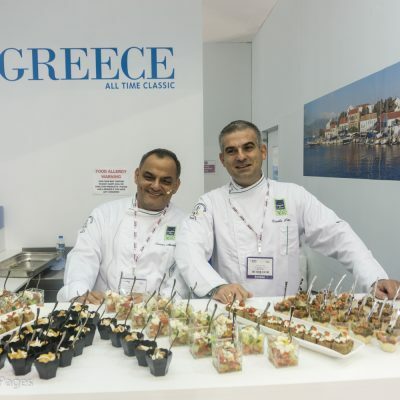 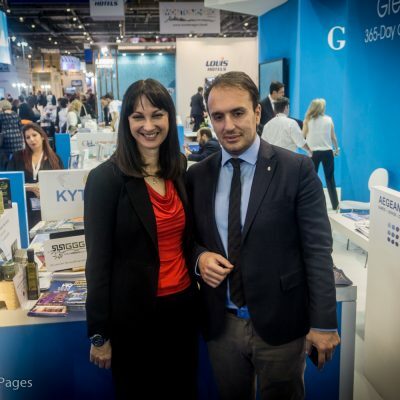 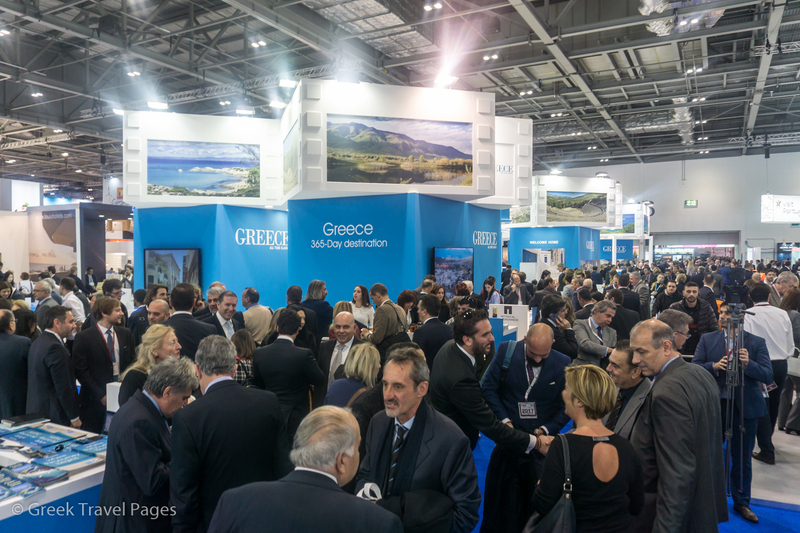 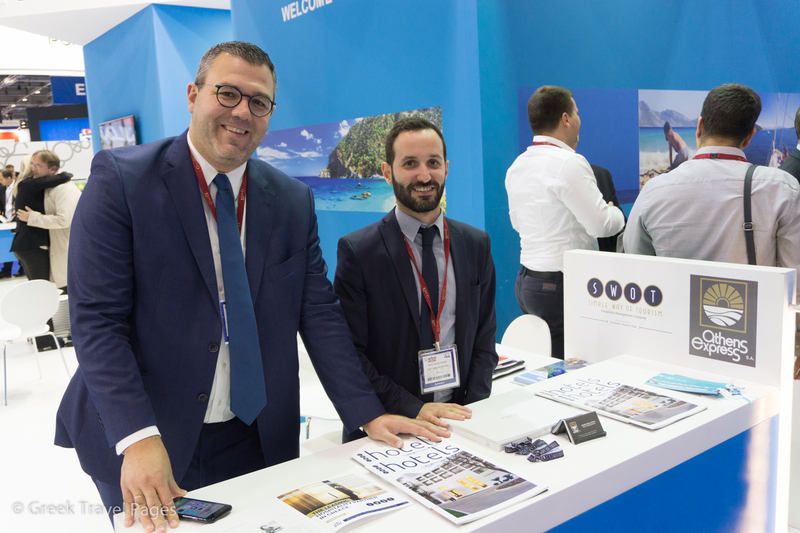 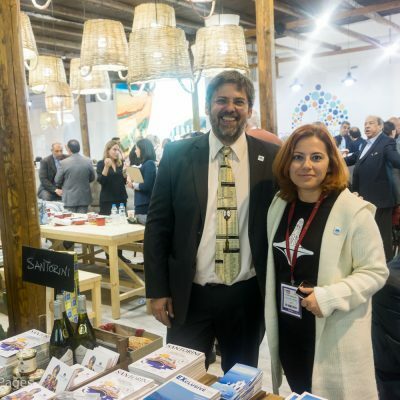 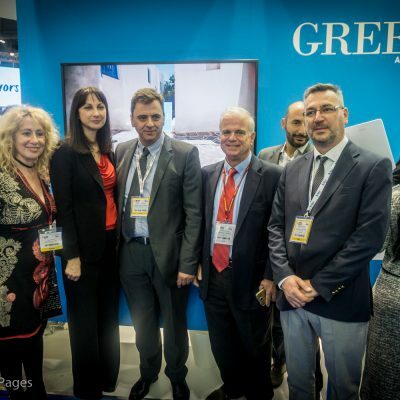 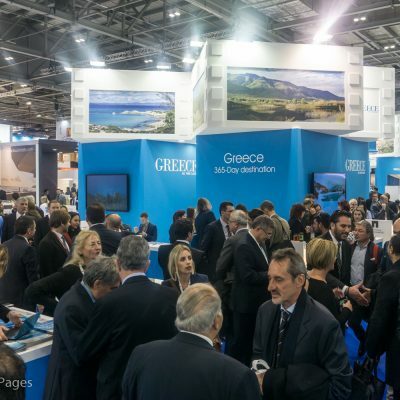 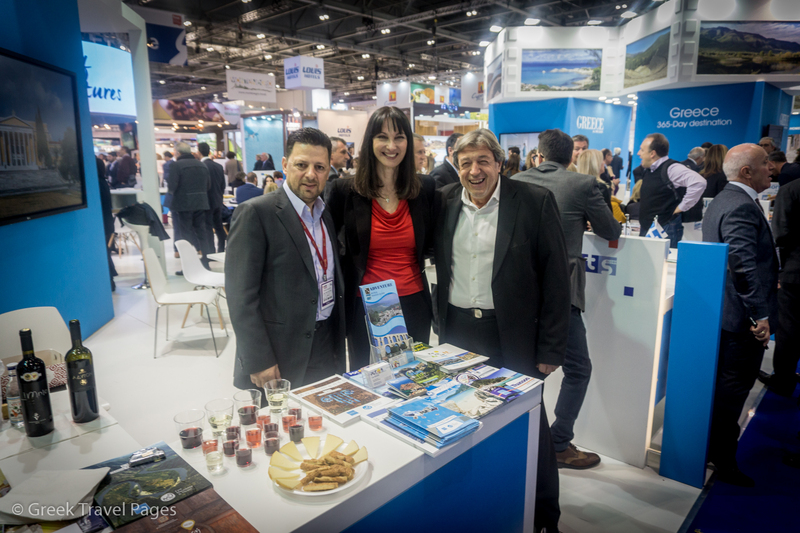 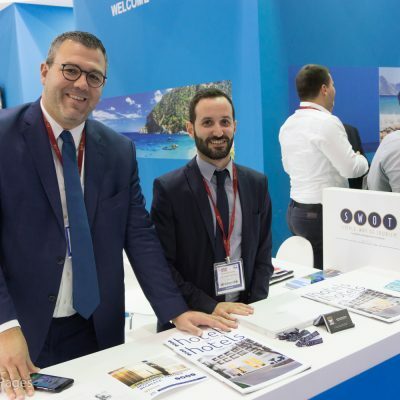 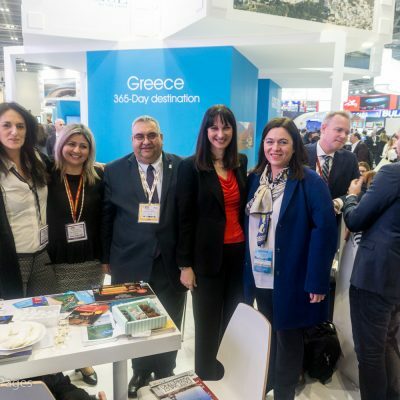 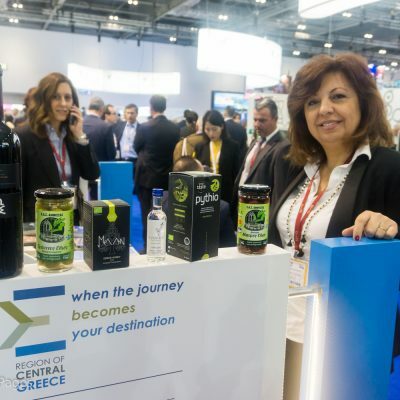 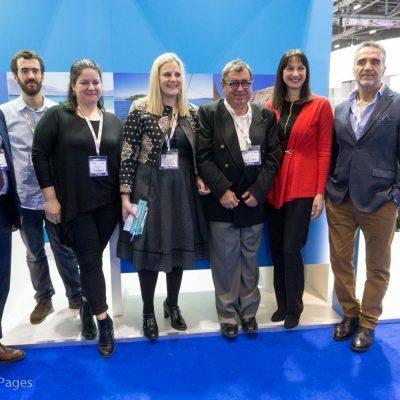 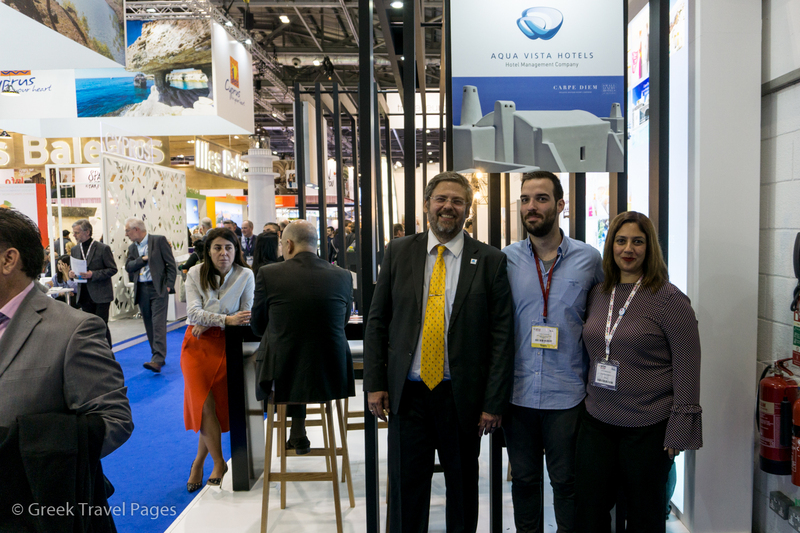 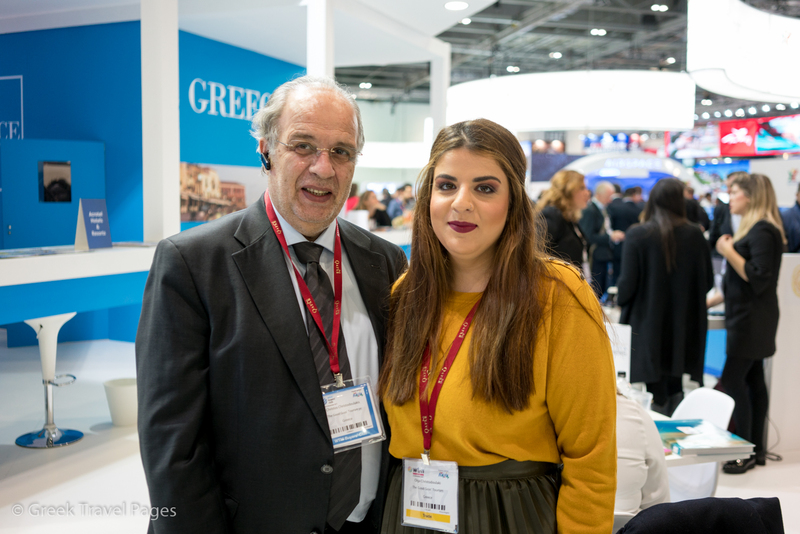 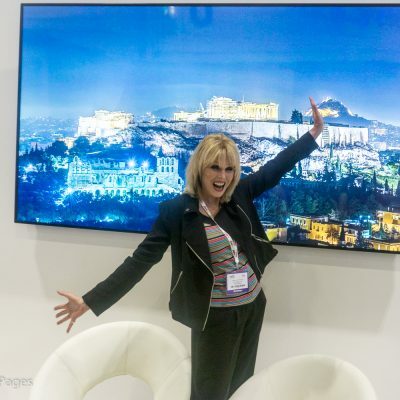 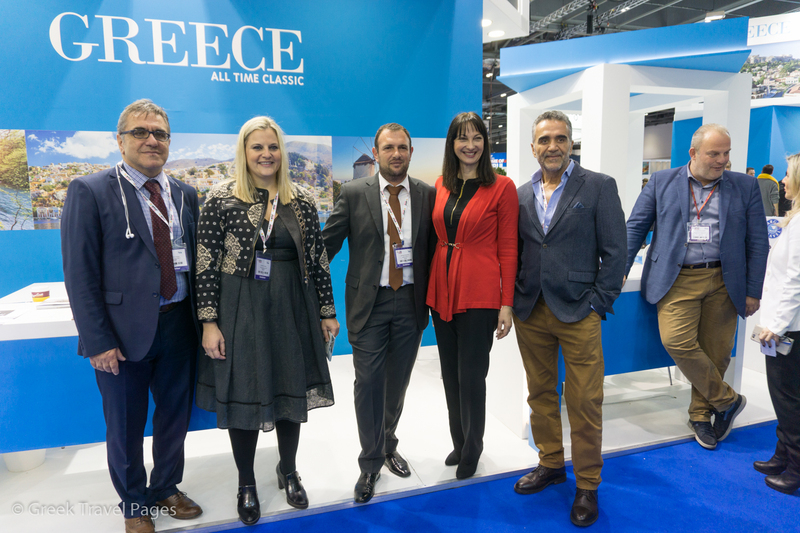 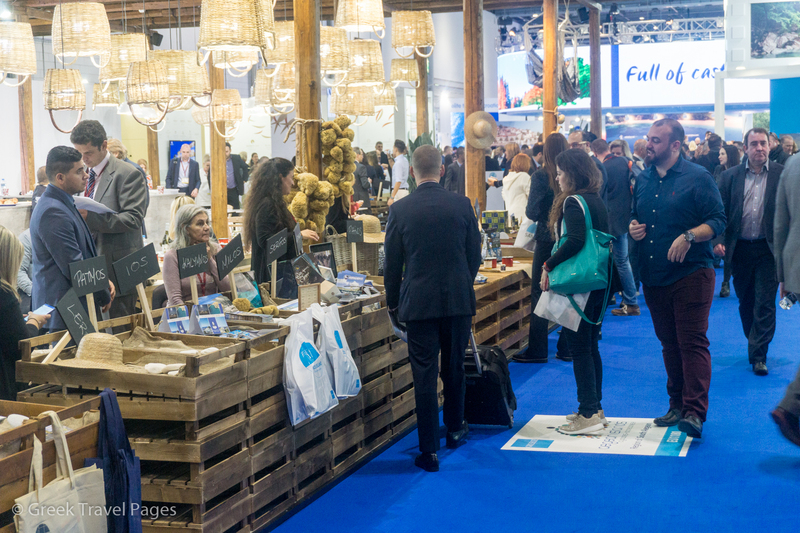 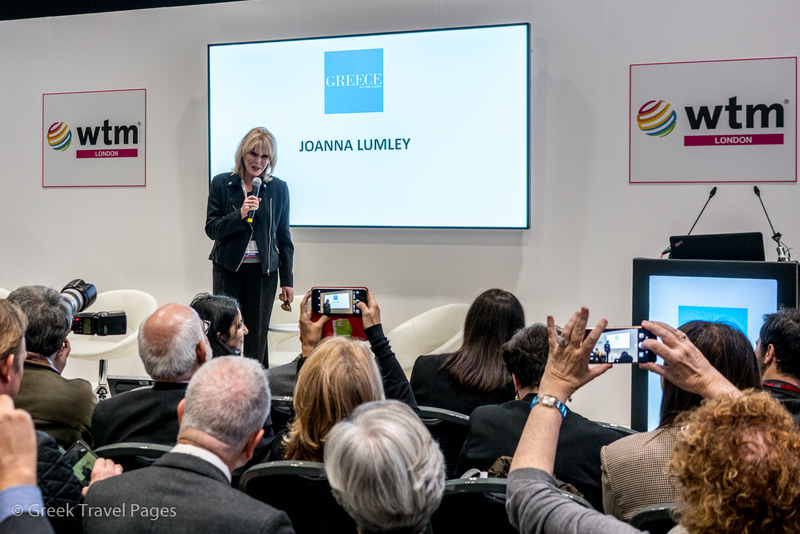 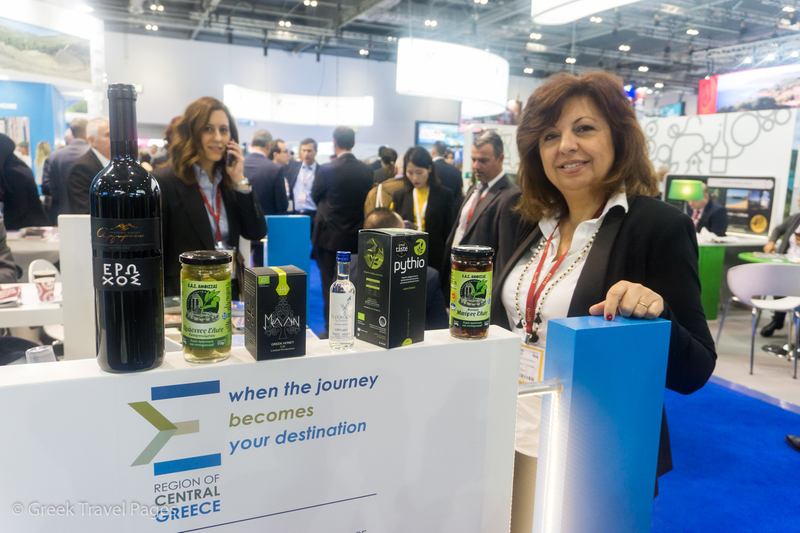 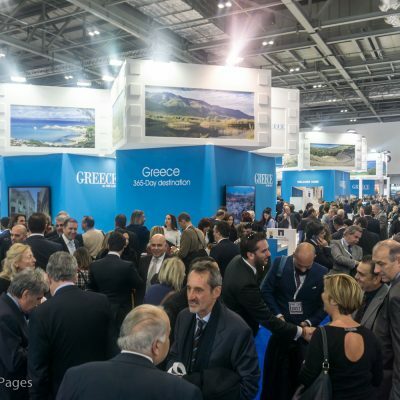 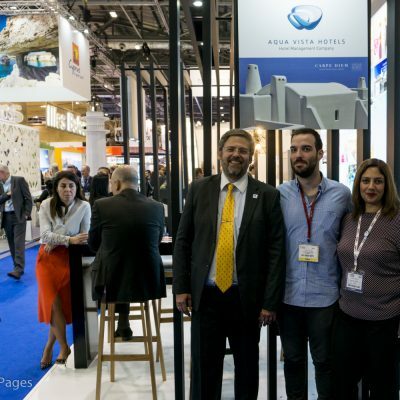 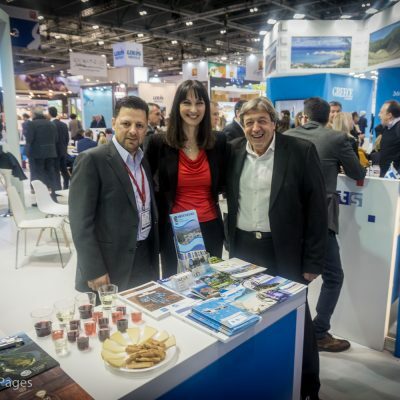 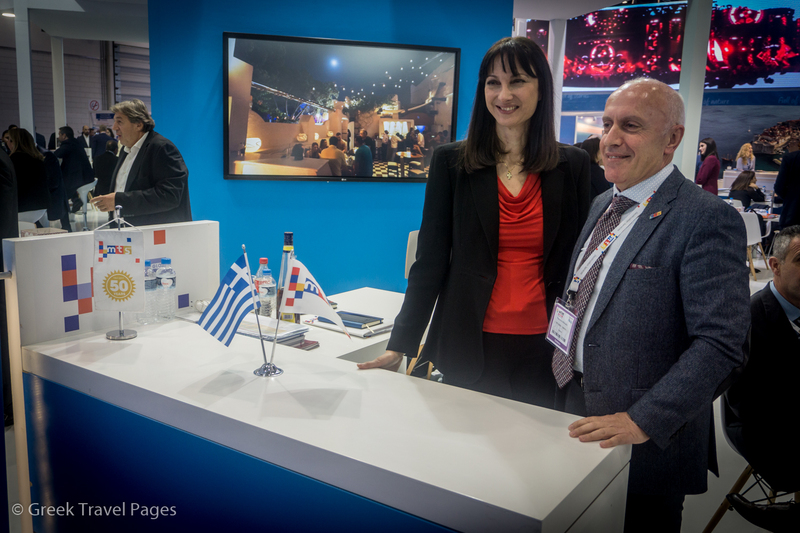 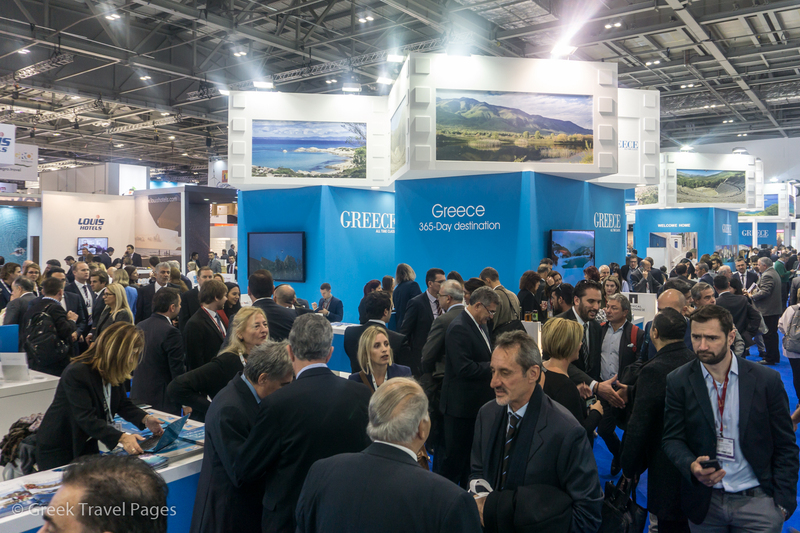 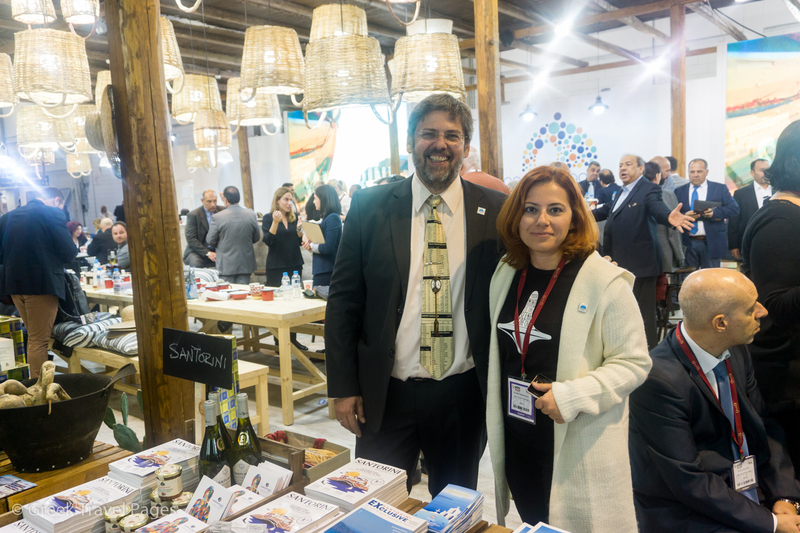 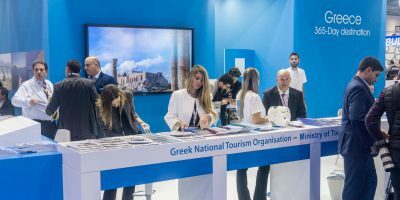 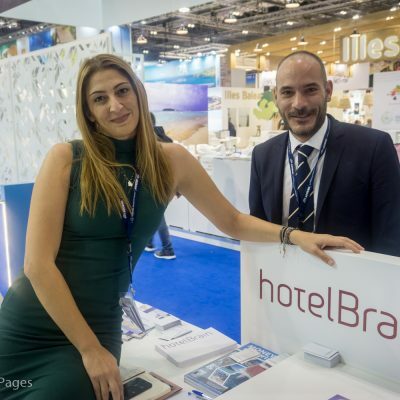 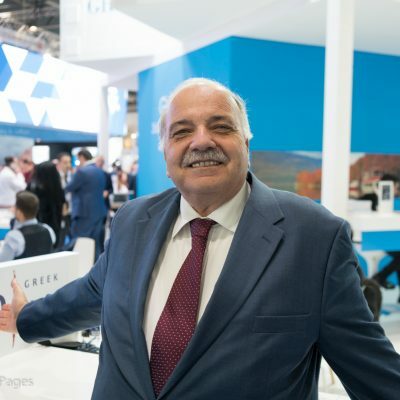 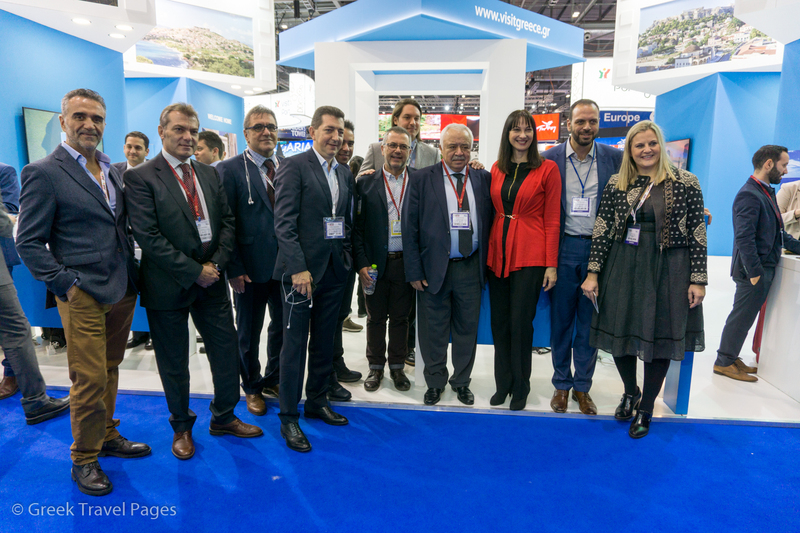 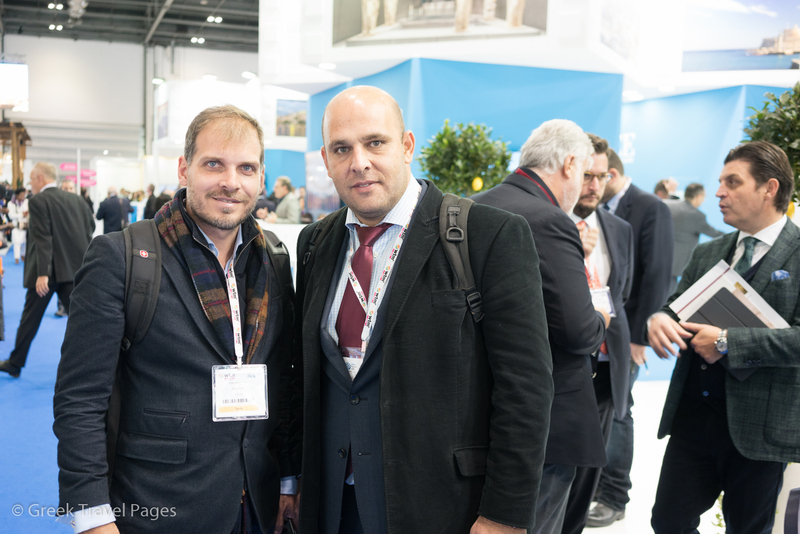 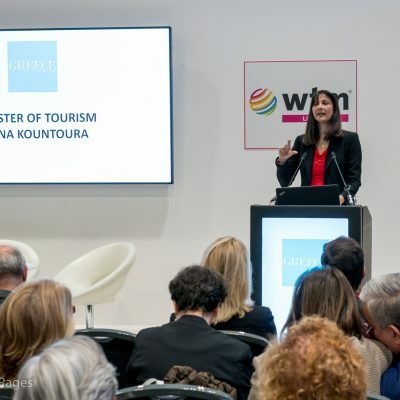 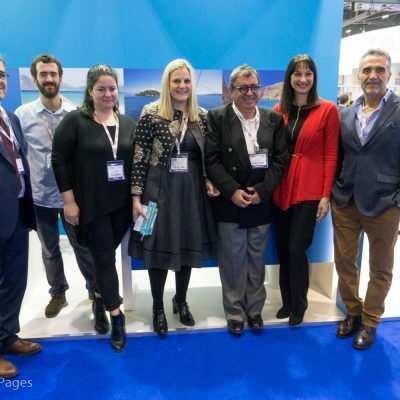 Greece will be represented at WTM London at the Greek National Tourism Organization (GNTO) venue, which will host a number of exhibitors, including destinations (regions and municipalities) and businesses (hotels and travel companies) from the country and its islands. 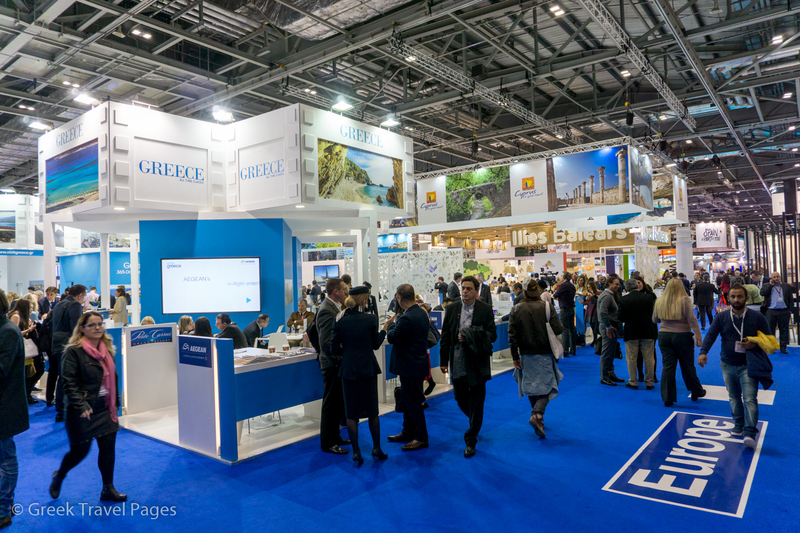 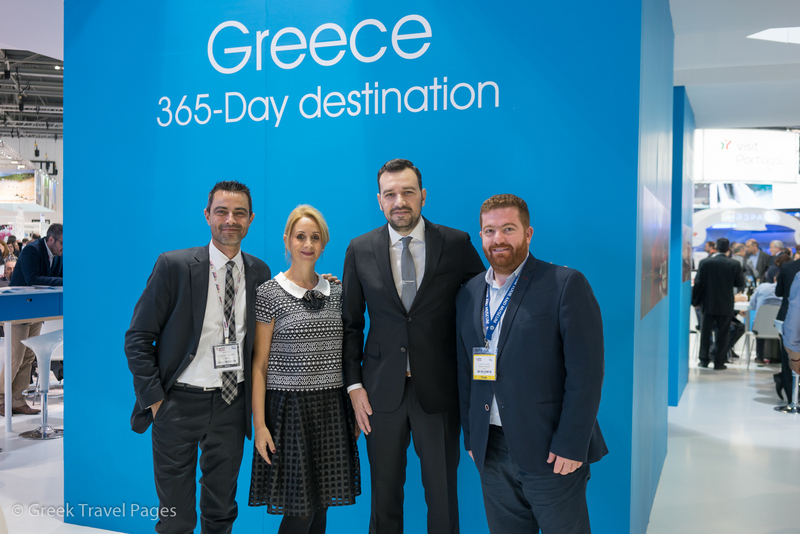 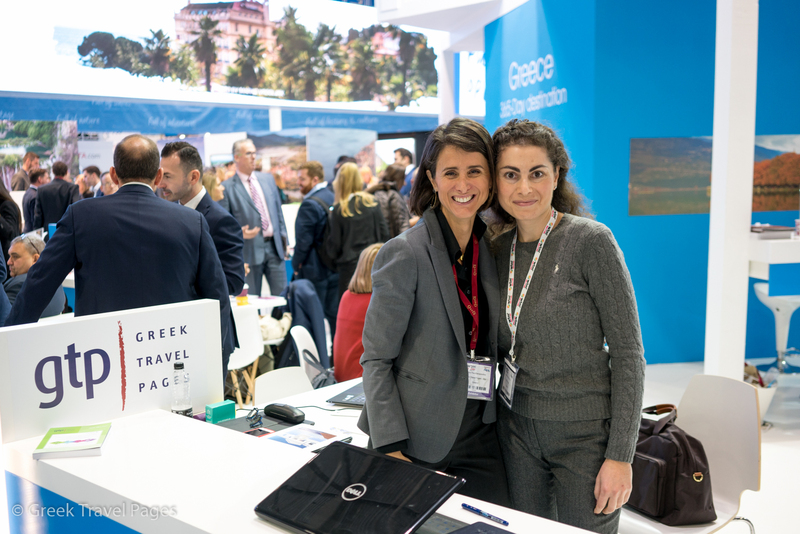 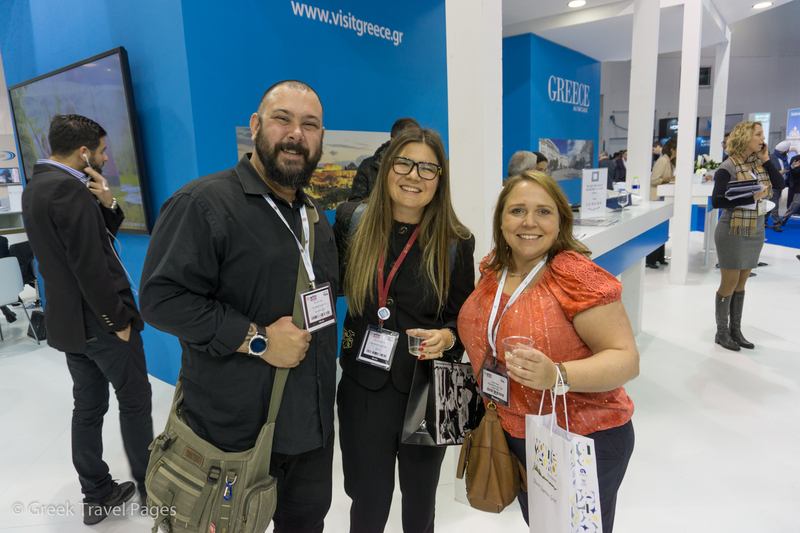 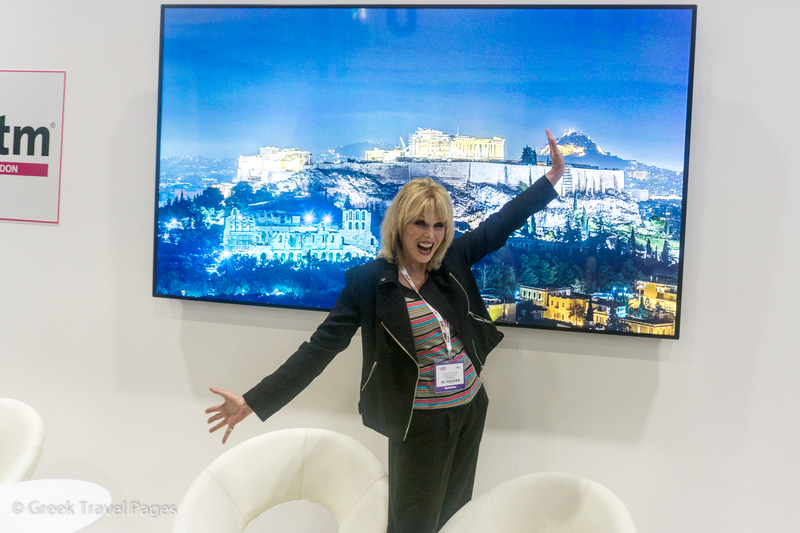 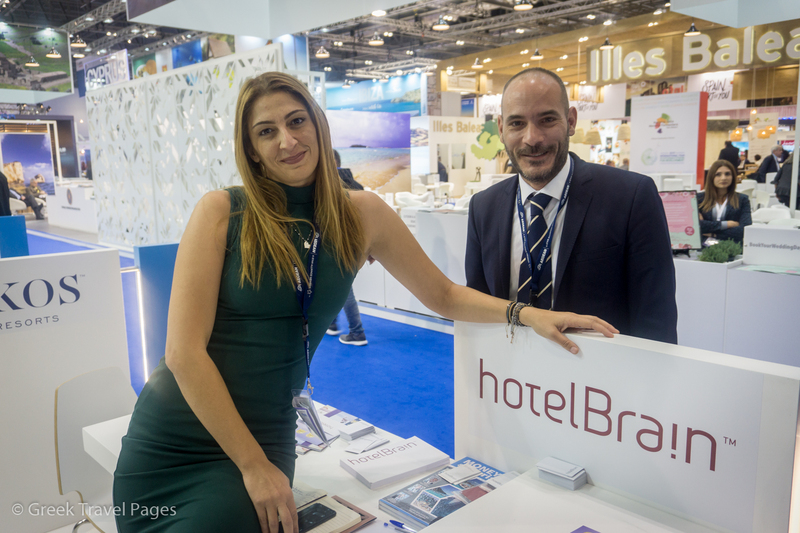 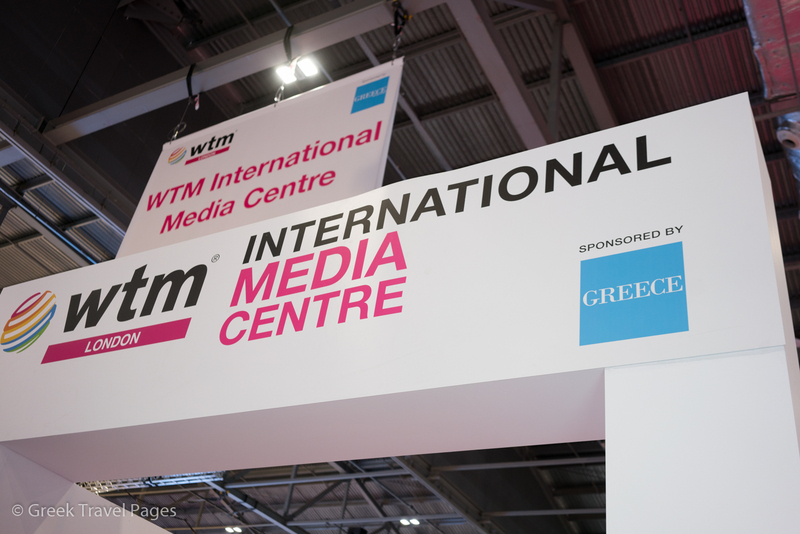 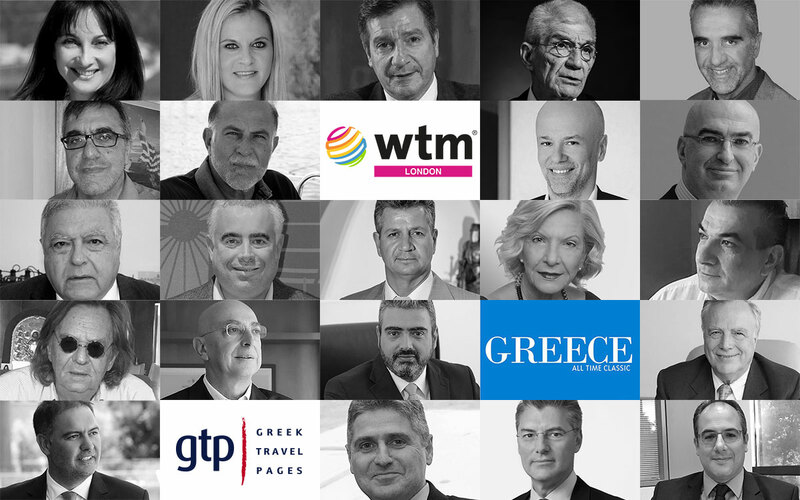 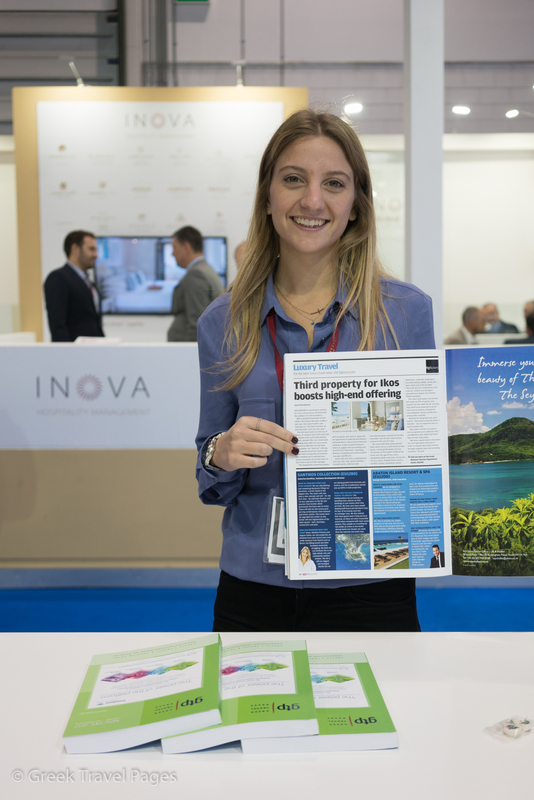 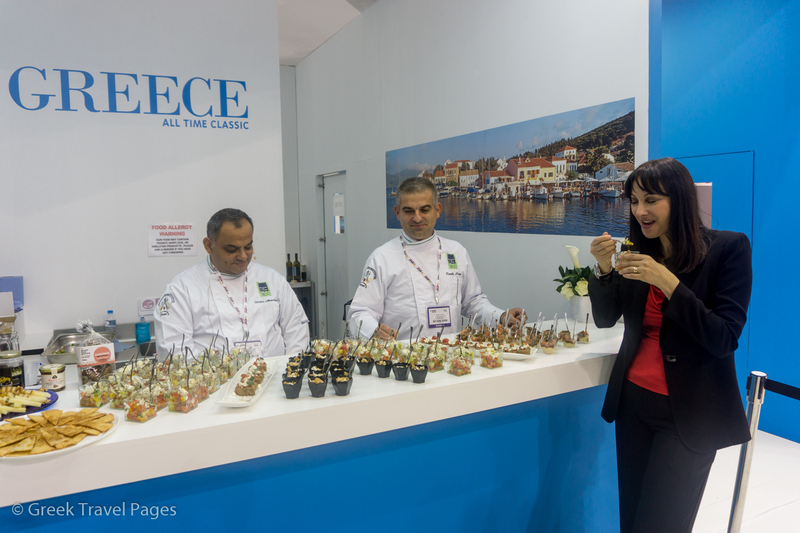 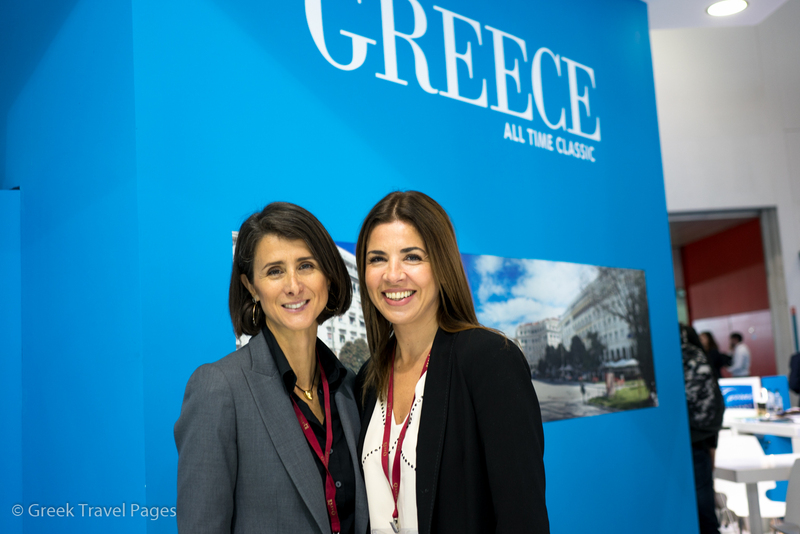 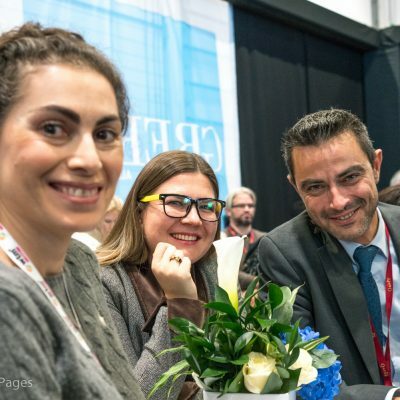 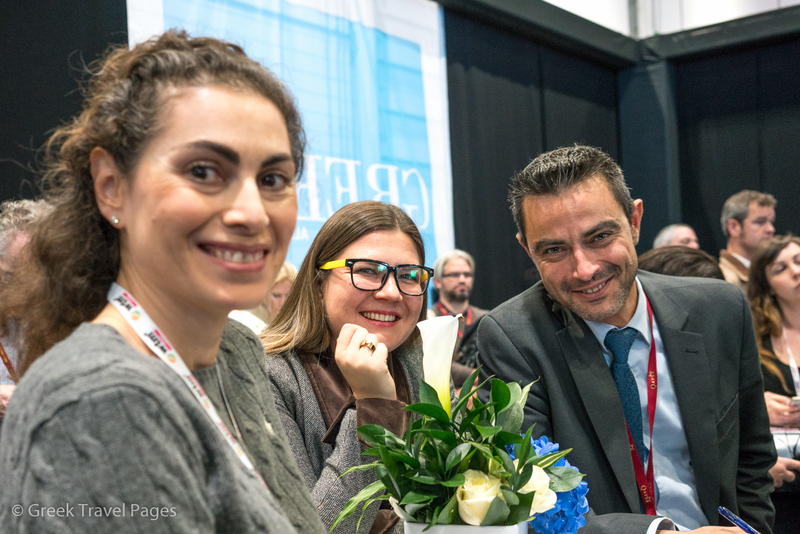 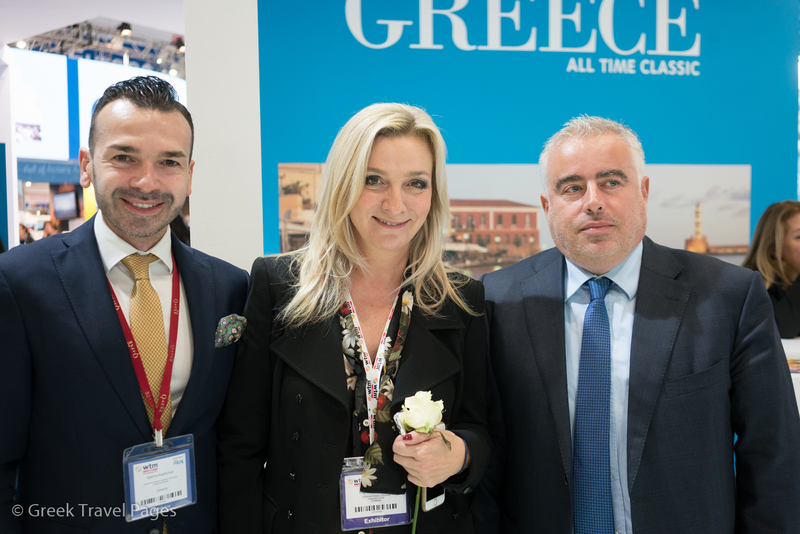 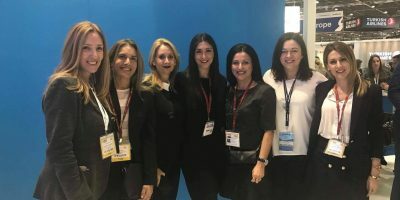 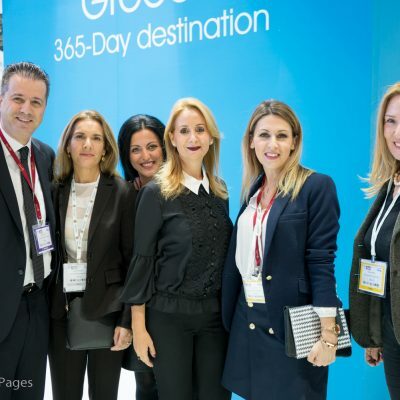 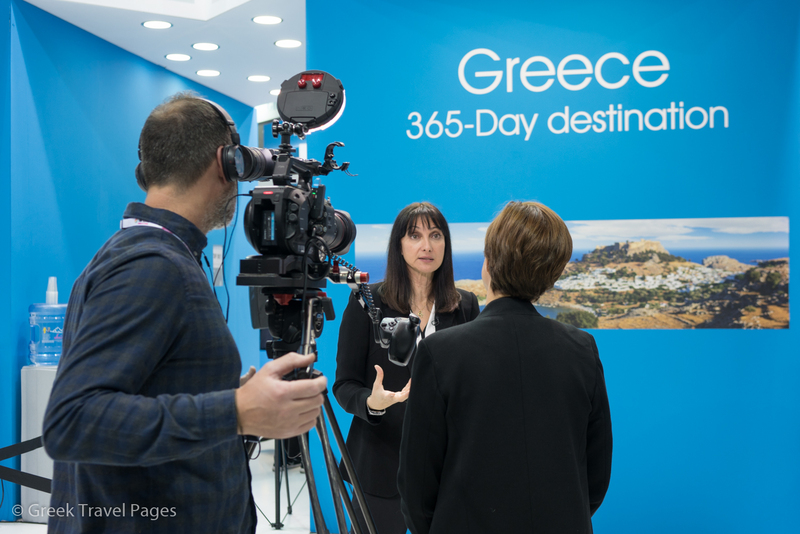 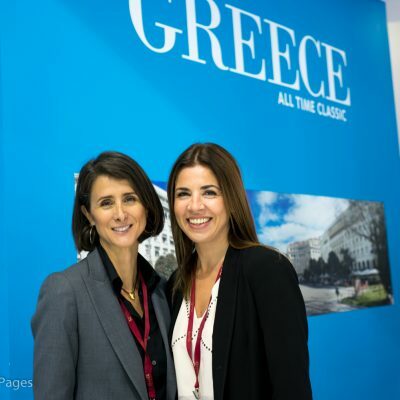 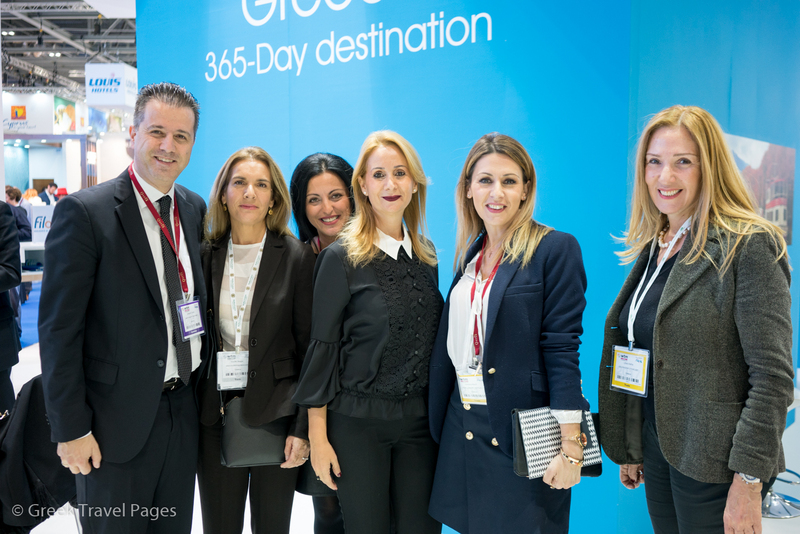 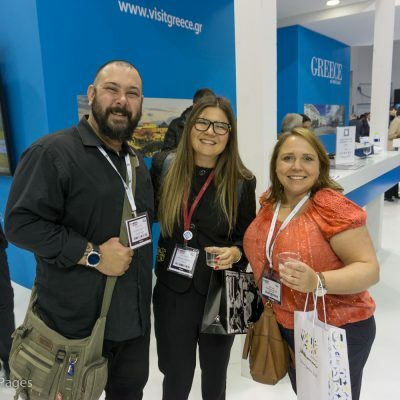 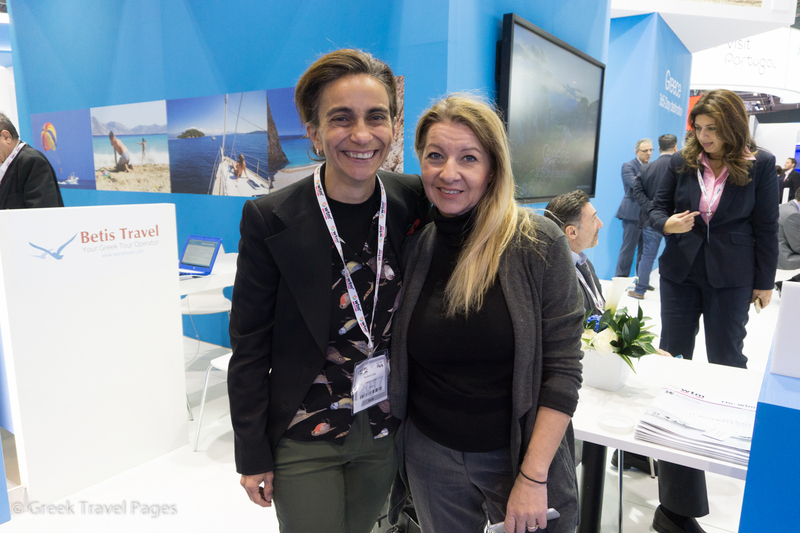 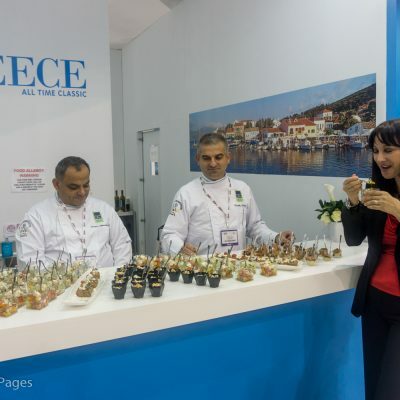 As the official WTM media partner for Greece, the Greek Travel Pages (GTP) will attend and support the exhibition, destination Greece and all Greek travel professionals attending. 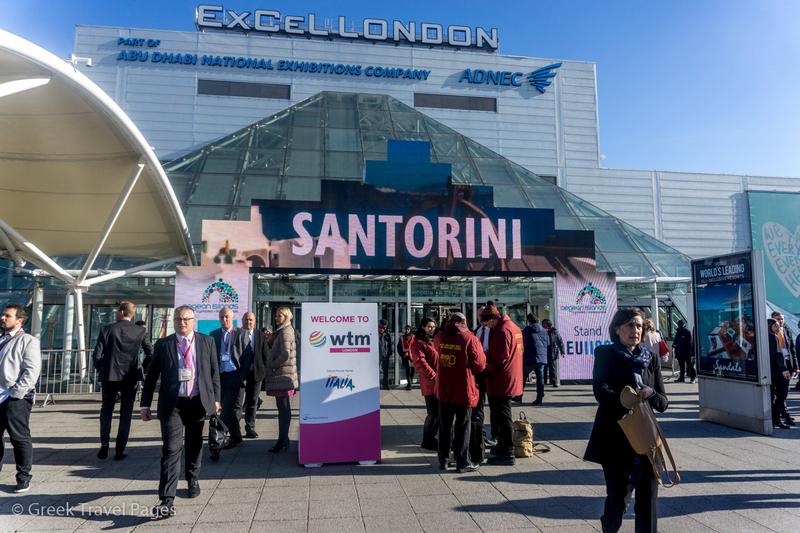 Follow our WTM London 2017 Special for all the latest news. 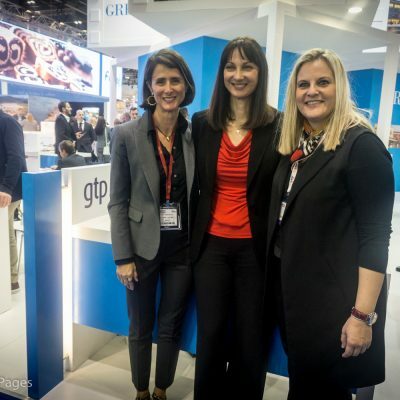 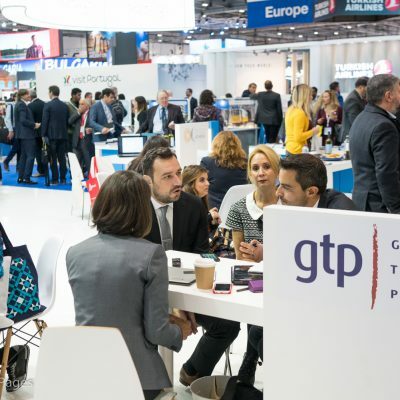 Drop by the GTP stand and say hello! 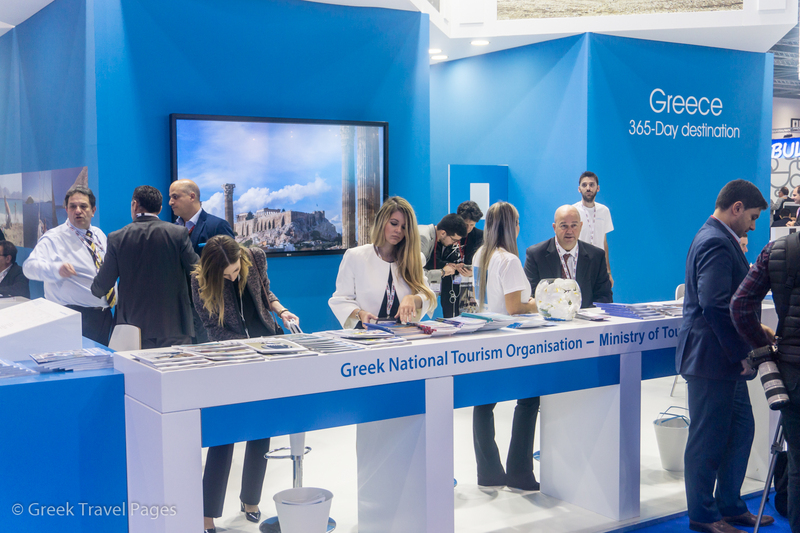 You can find us at the Visit Greece (GNTO) venue at EU 1200 and EU1250! 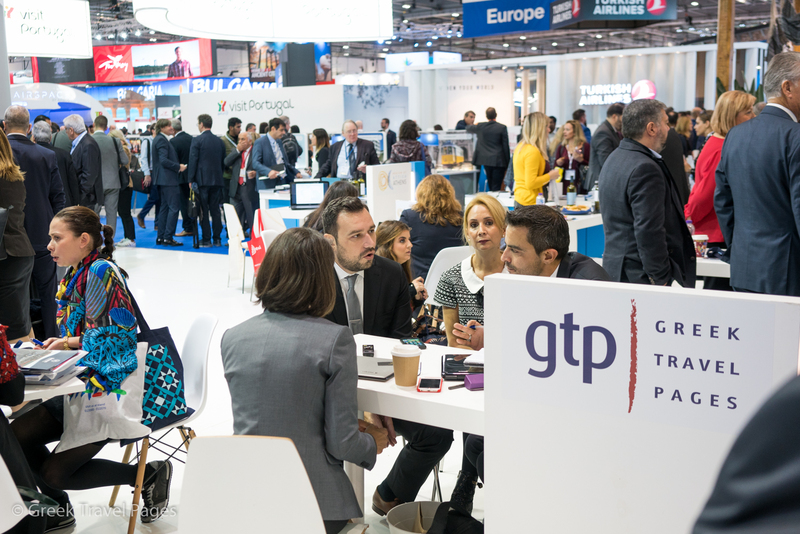 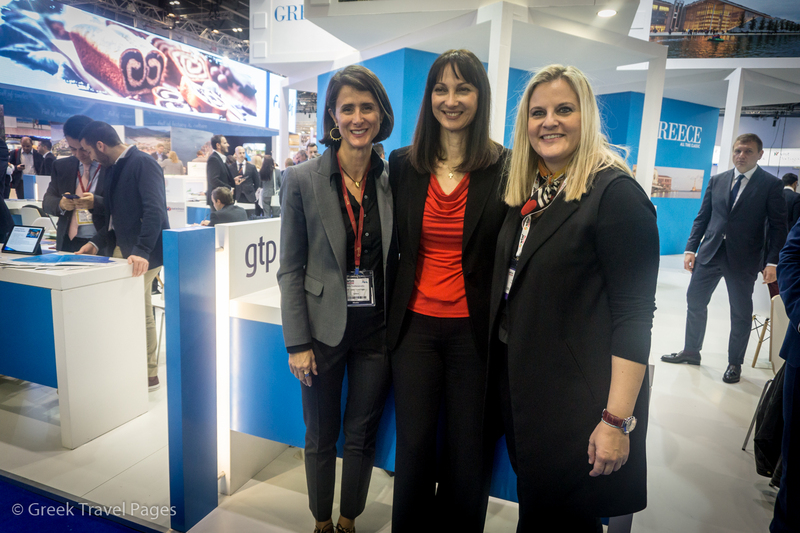 Follow @gtpgr & hashtag #WTMLDN for the latest news. 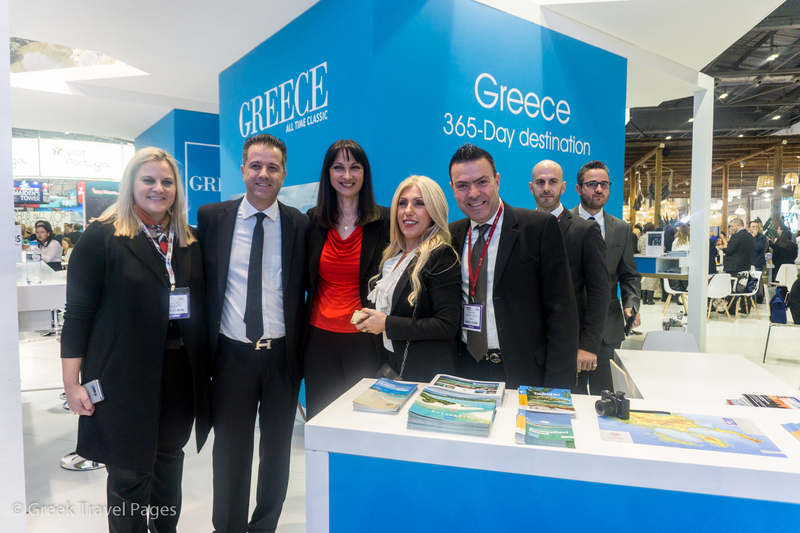 Follow @GreekTravelPages for news & photo reports. 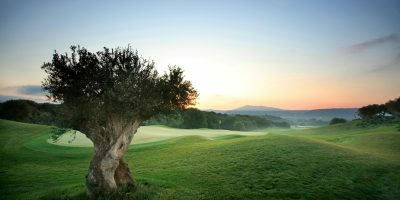 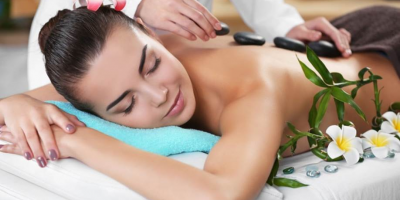 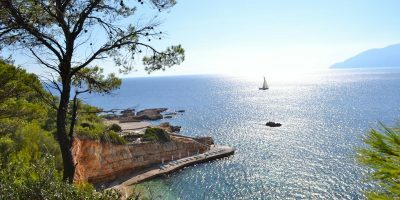 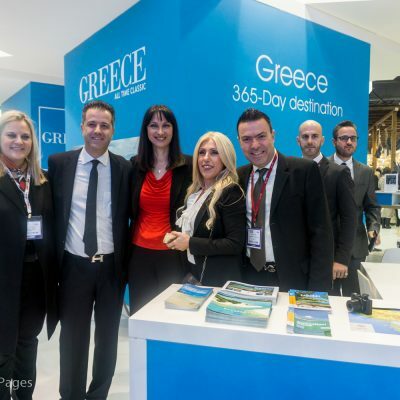 Follow developments on LinkedIn by Greek Travel Pages. 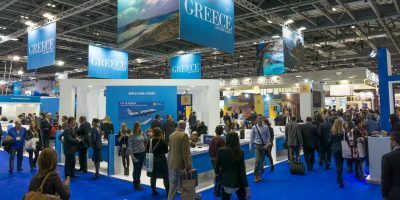 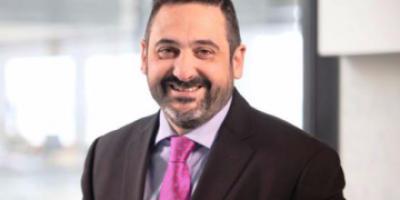 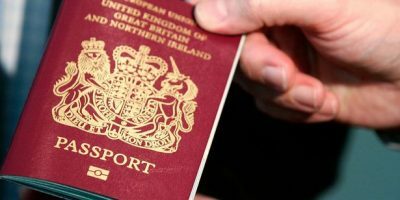 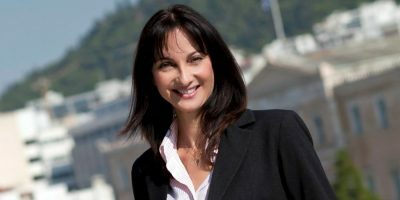 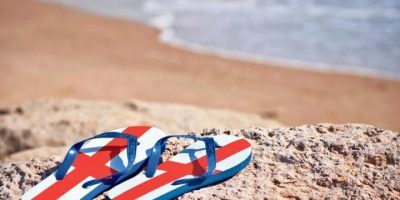 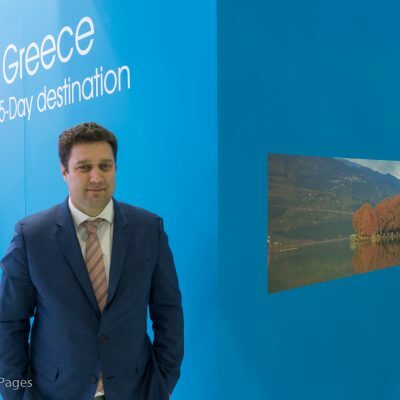 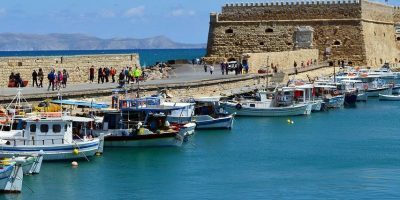 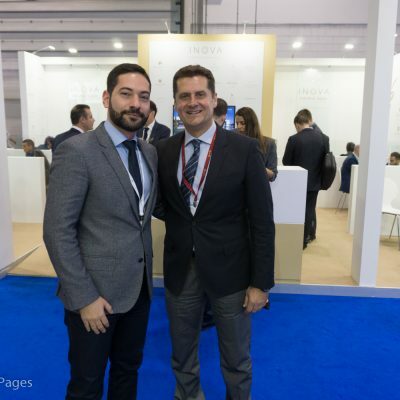 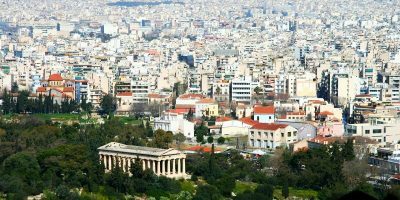 Bookings from the United Kingdom to Greece are showing an improvement so far, according to SETE President Yiannis Retsos. 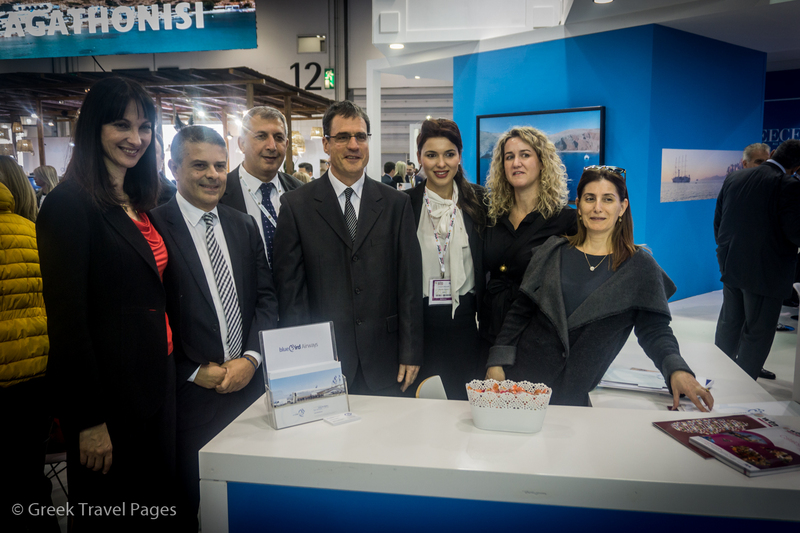 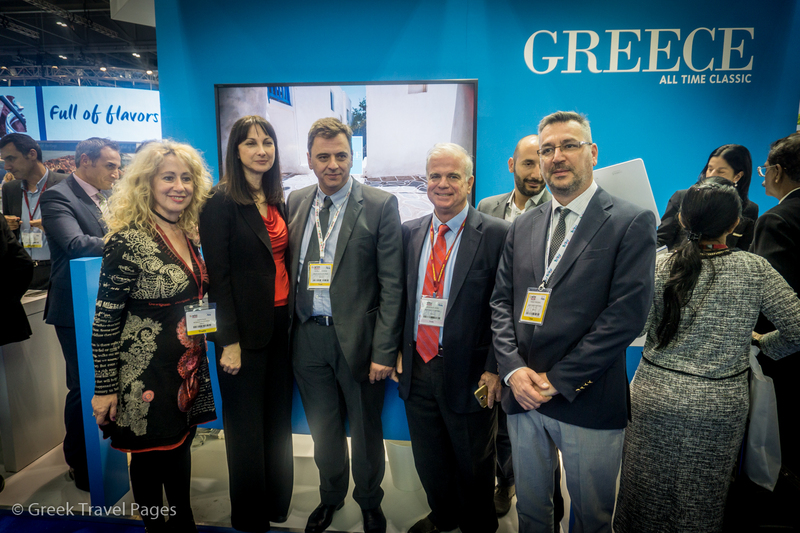 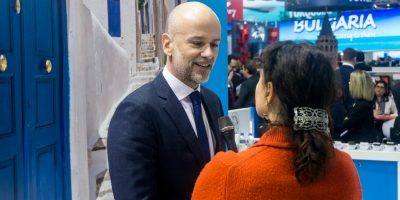 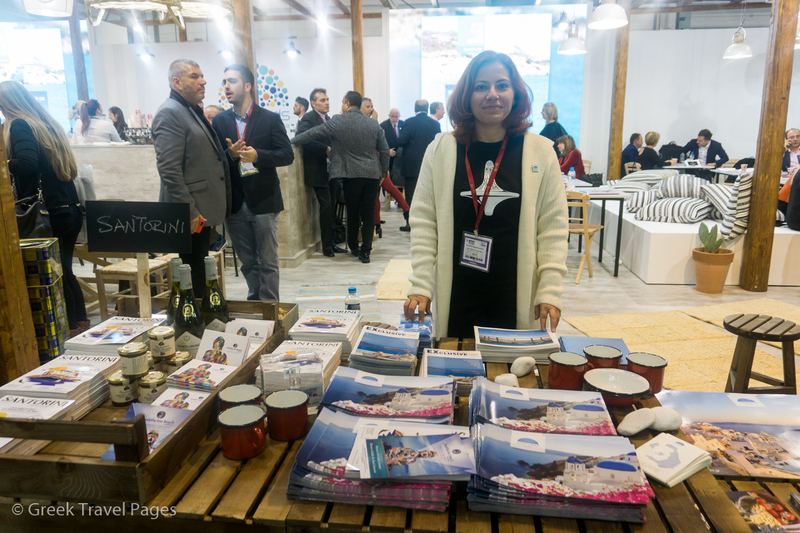 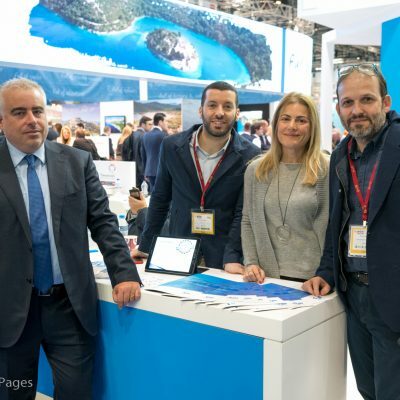 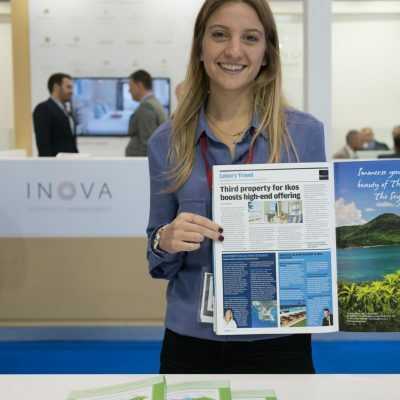 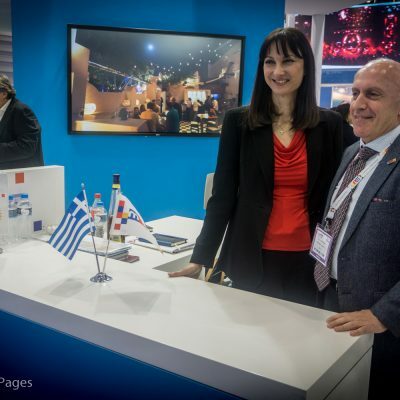 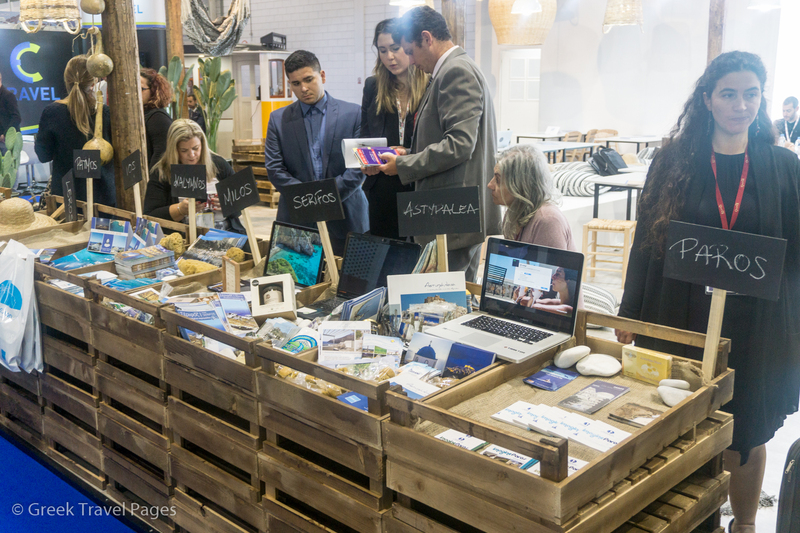 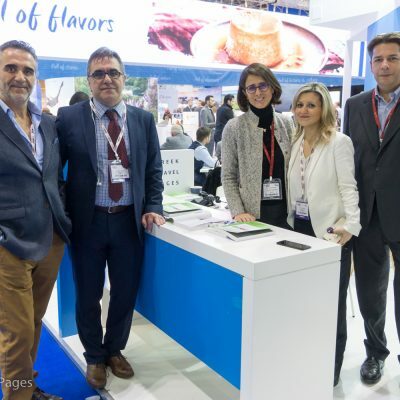 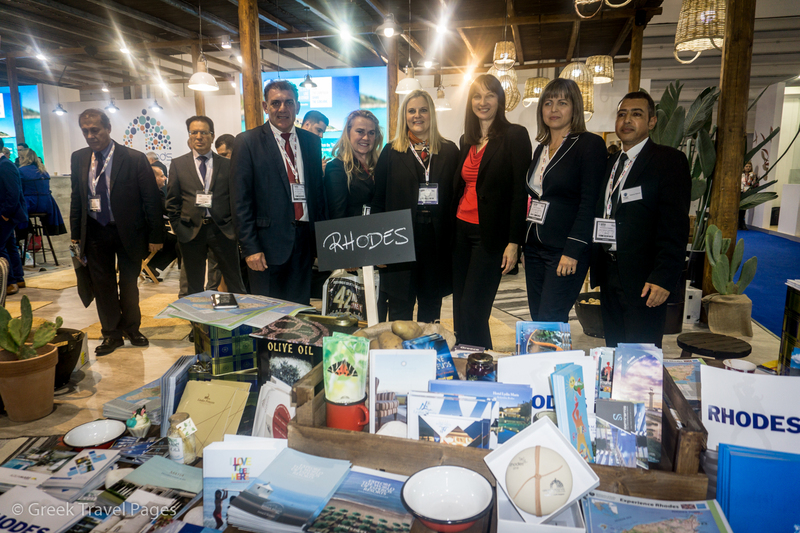 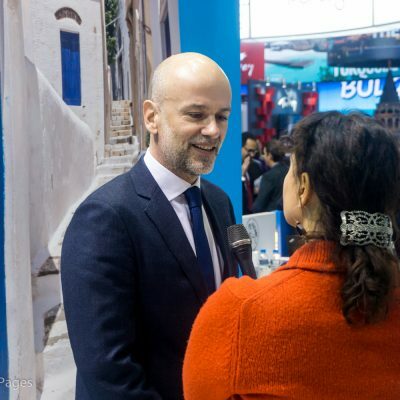 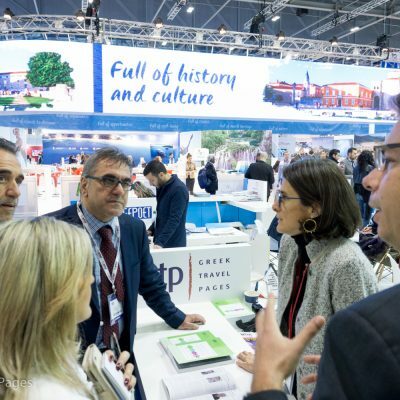 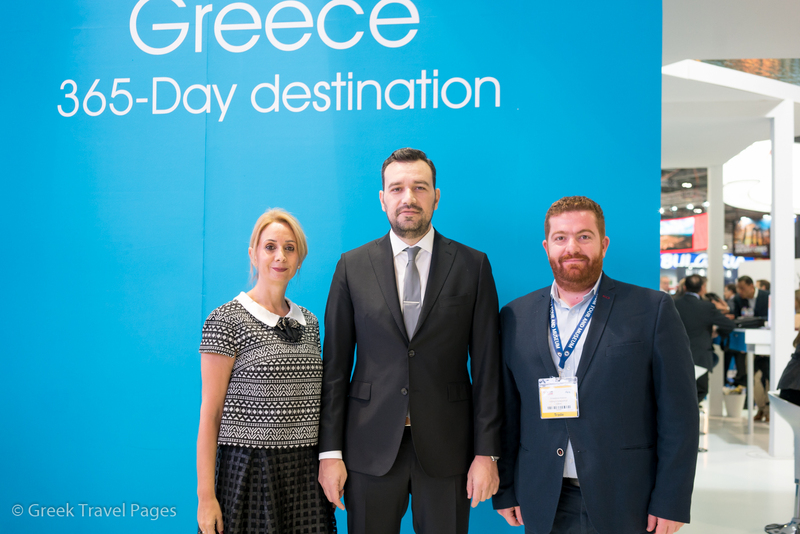 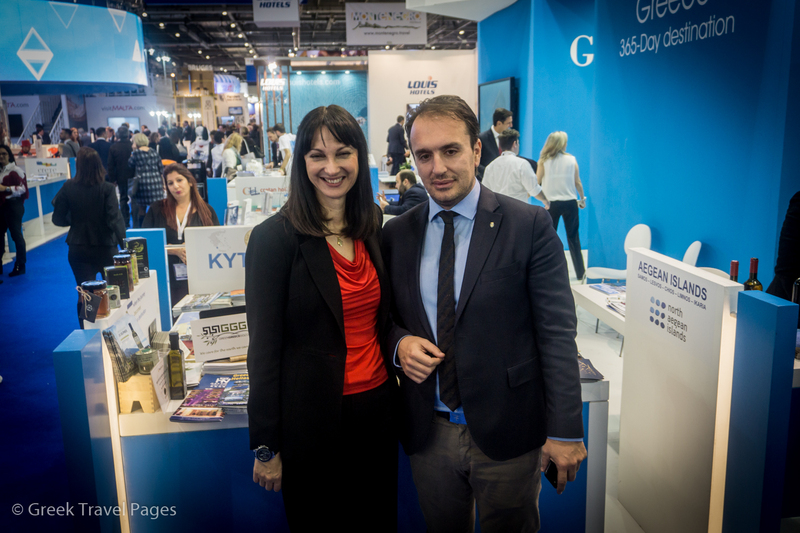 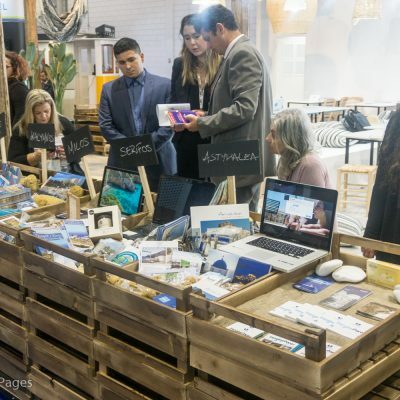 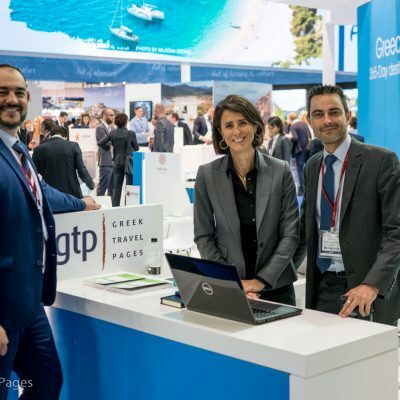 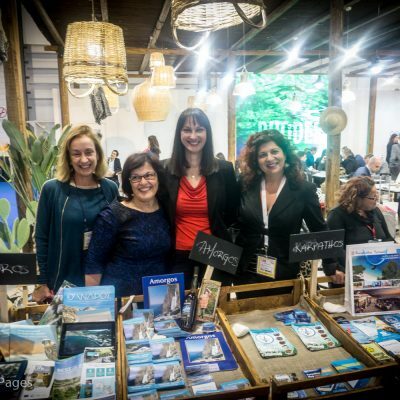 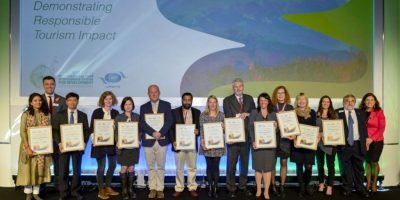 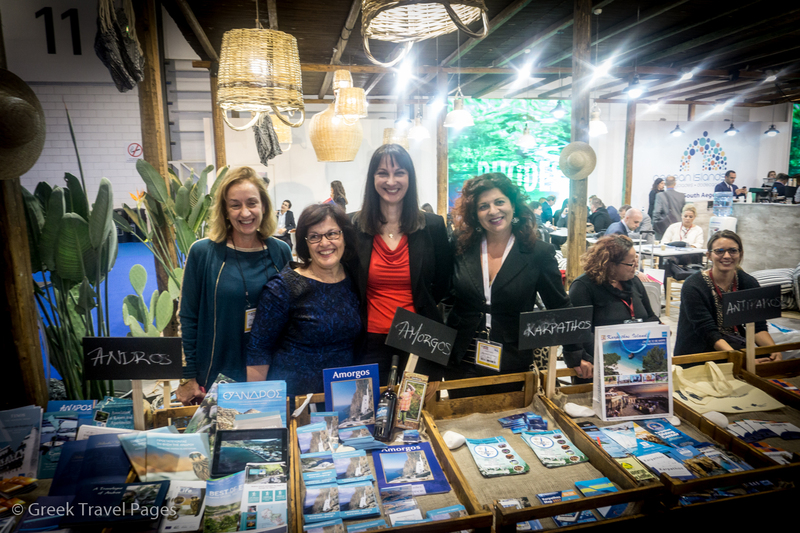 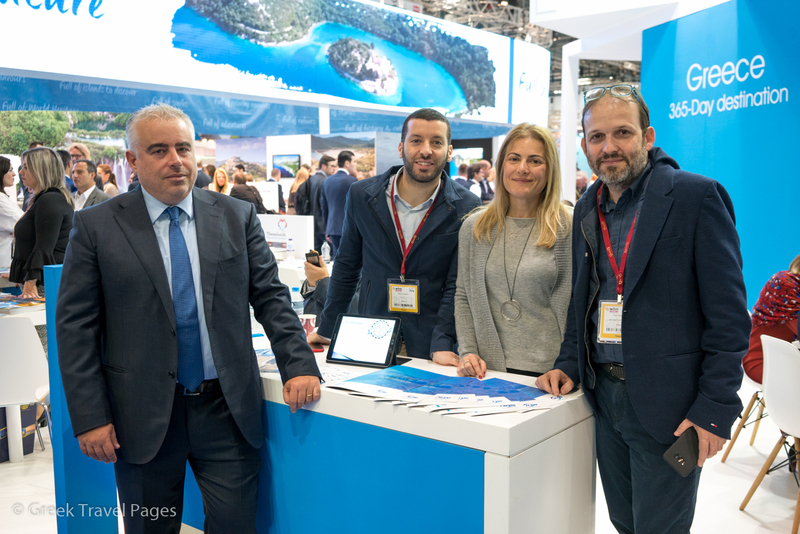 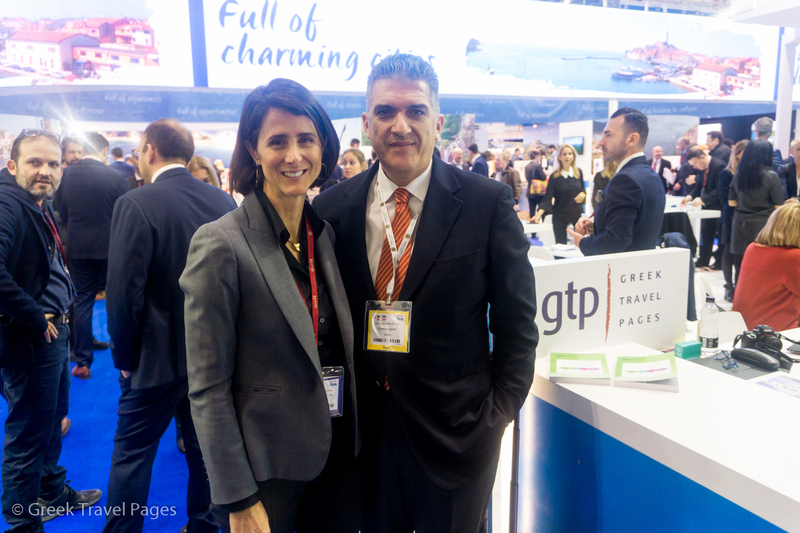 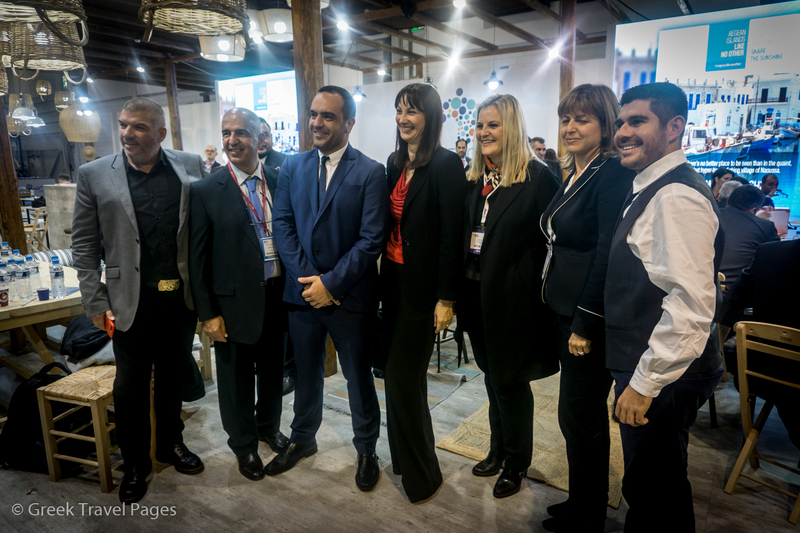 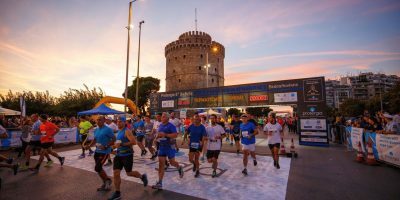 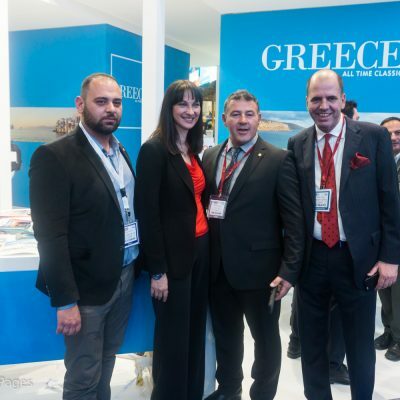 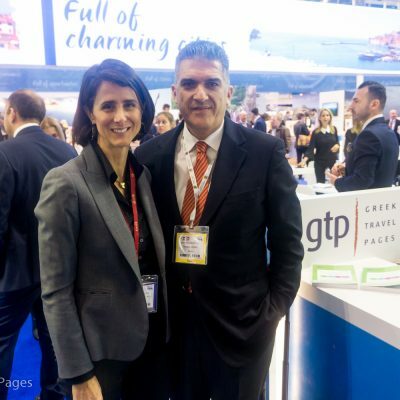 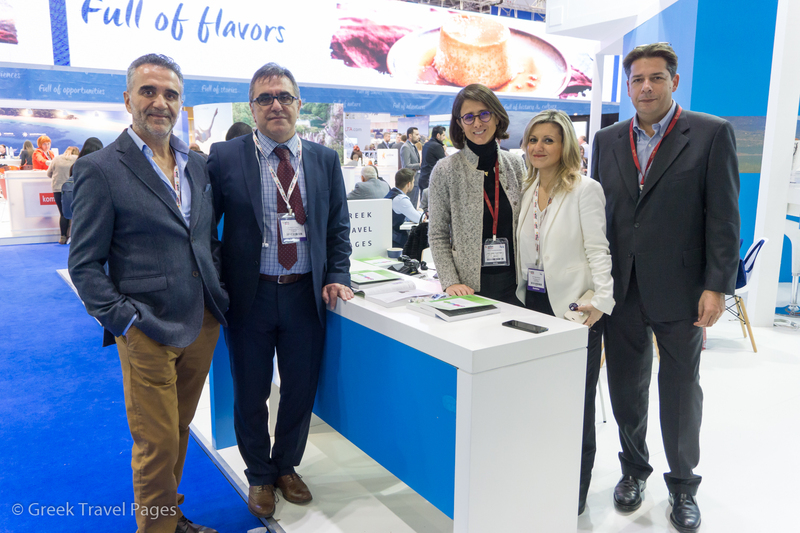 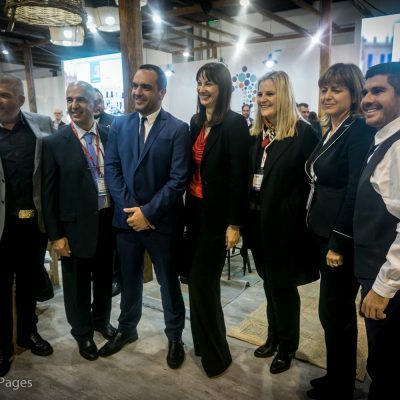 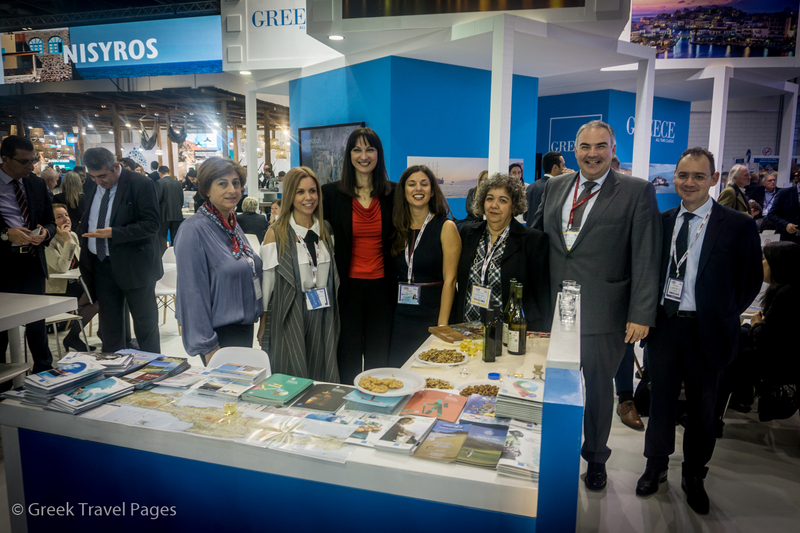 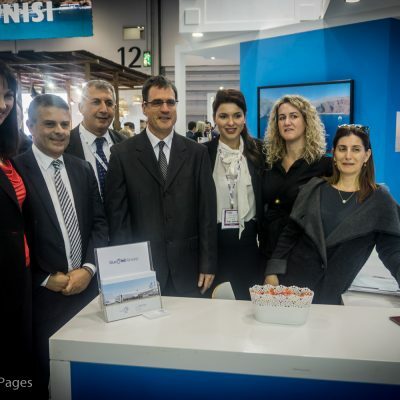 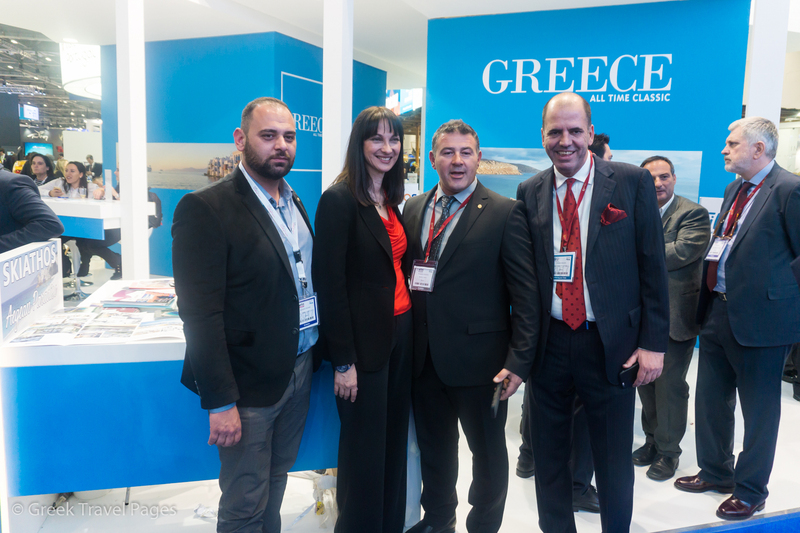 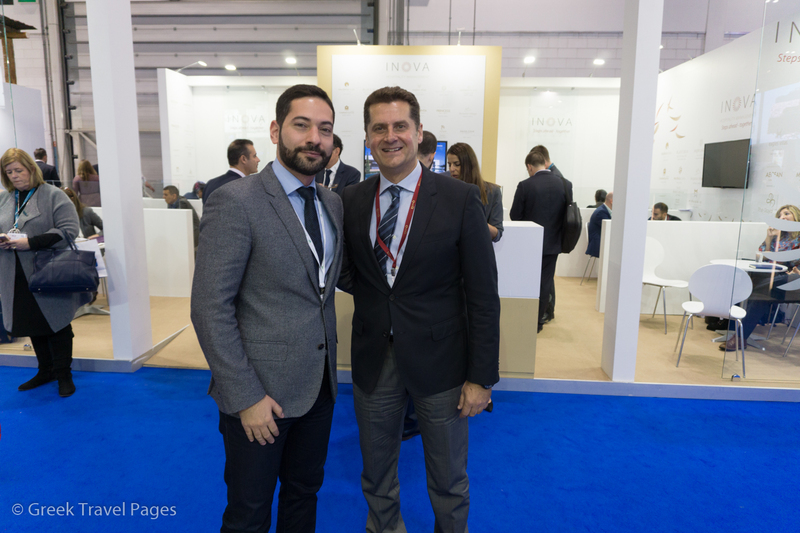 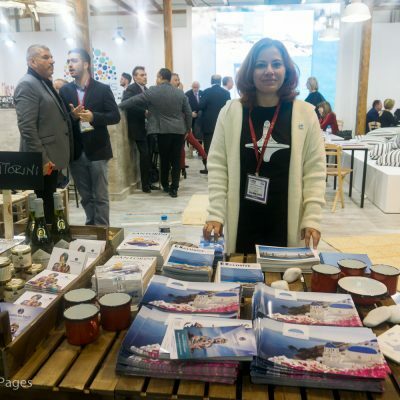 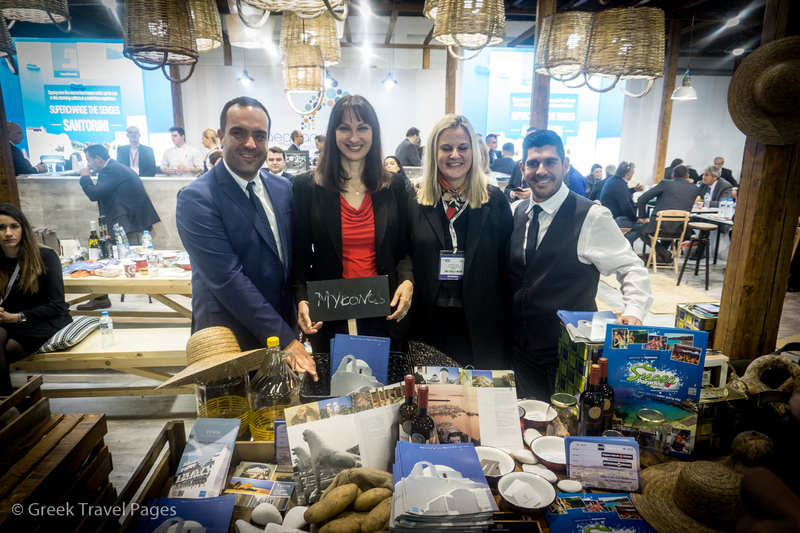 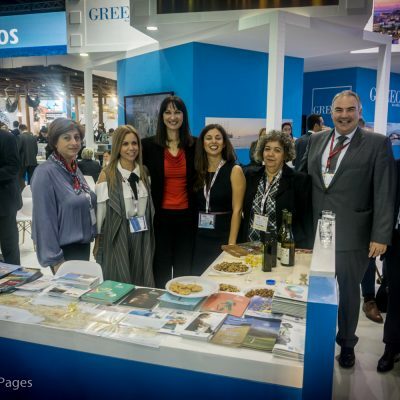 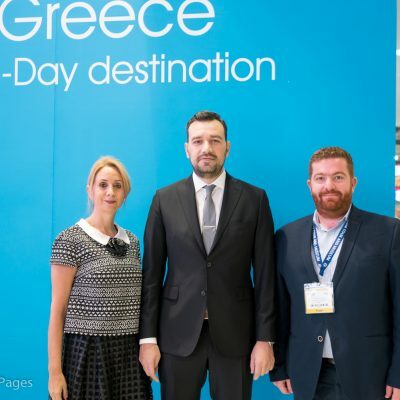 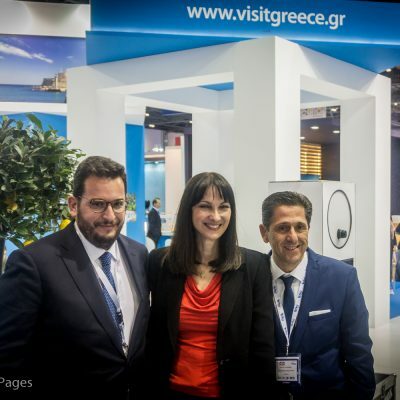 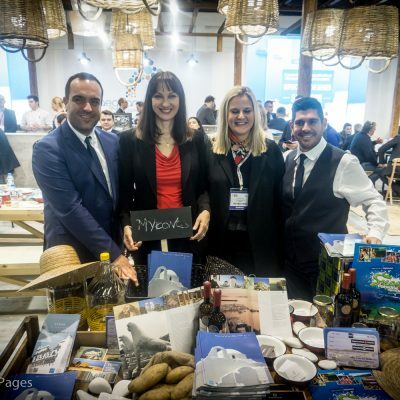 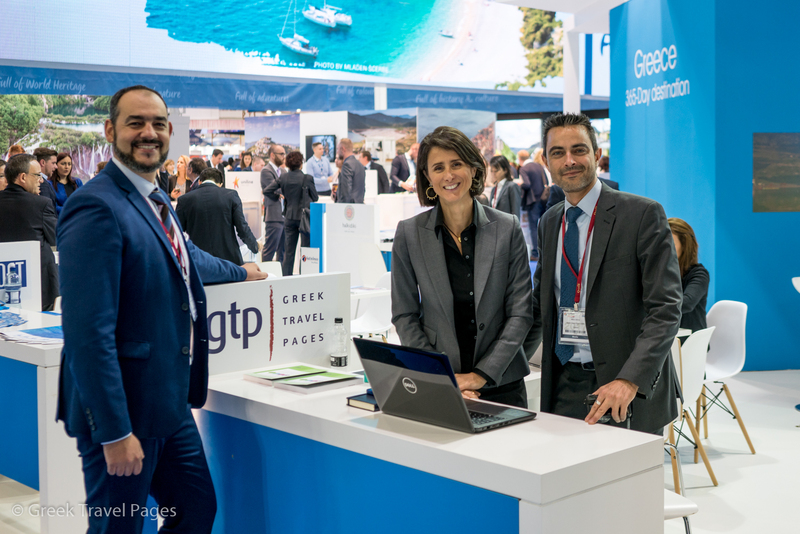 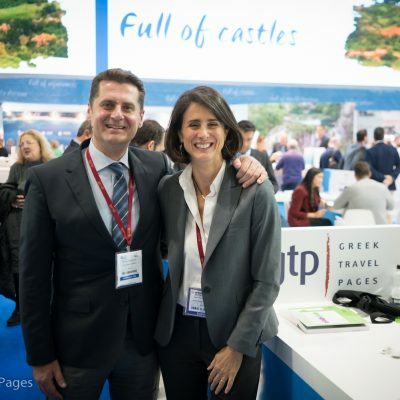 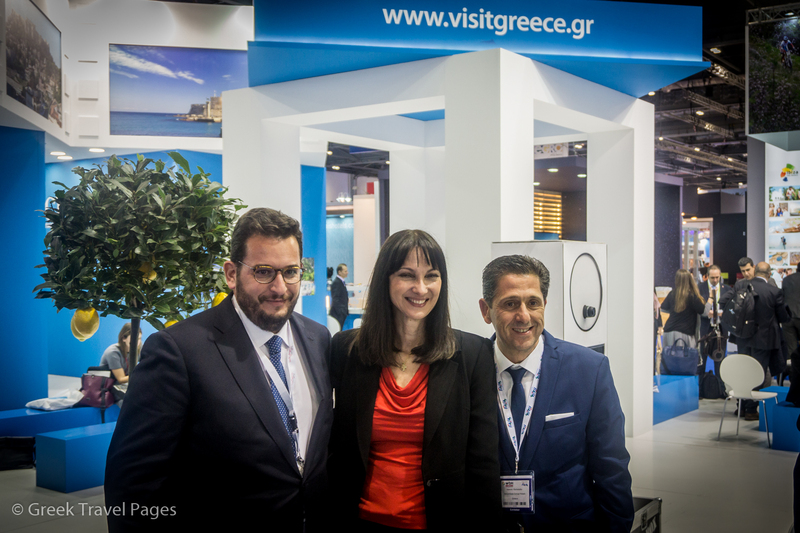 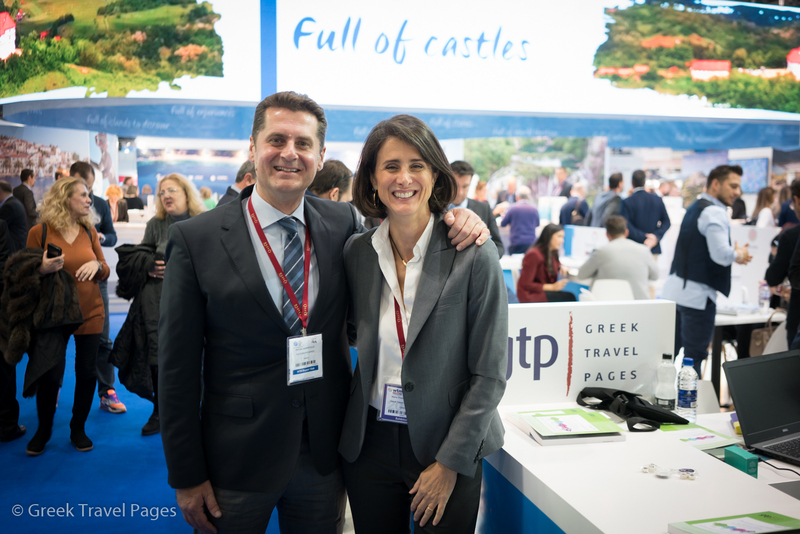 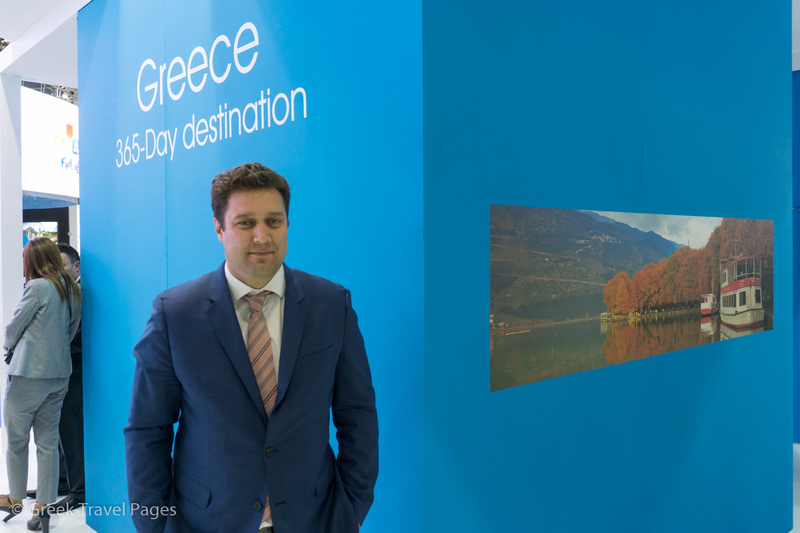 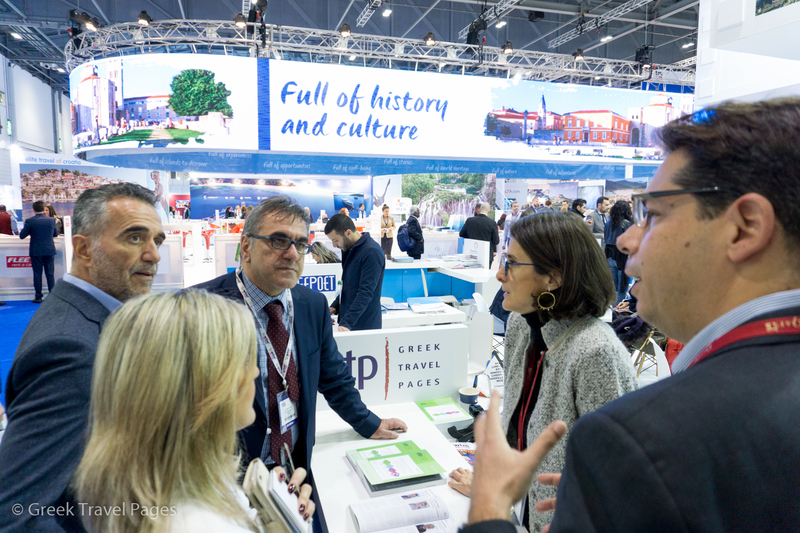 Marking Greece’s participation in major tourism exhibitions in November 2017, Greek Travel Pages – GTP has provided a podium for the country’s key tourism figures and regional governors to share their vision for the upcoming 2018 season and the future of Greek tourism.